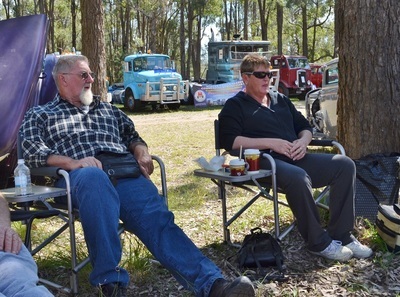 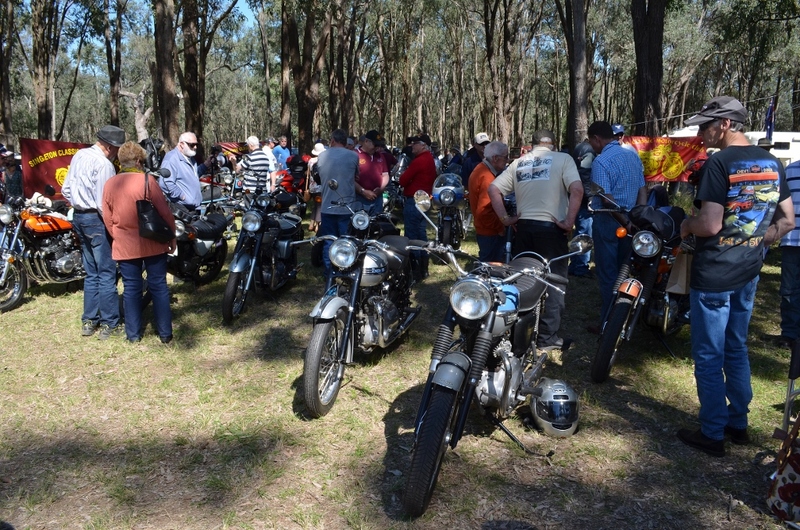 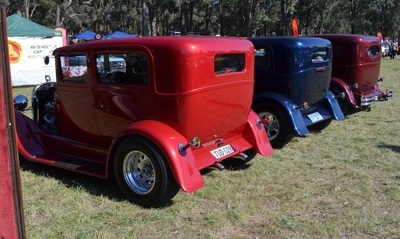 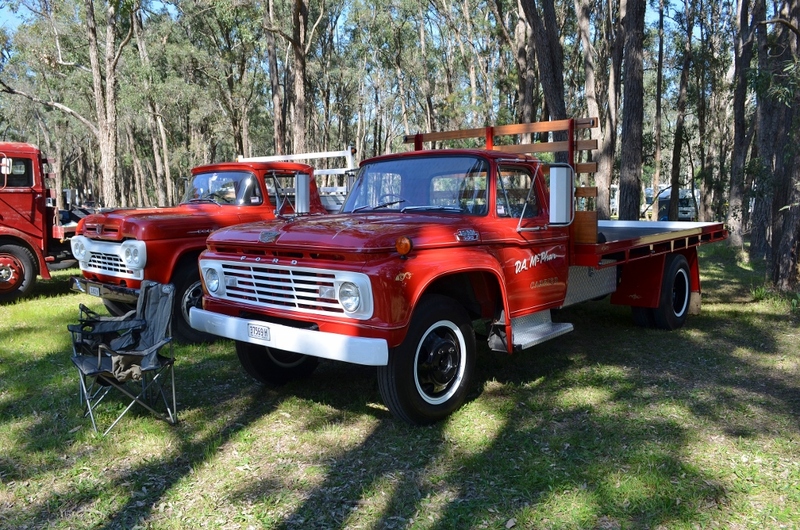 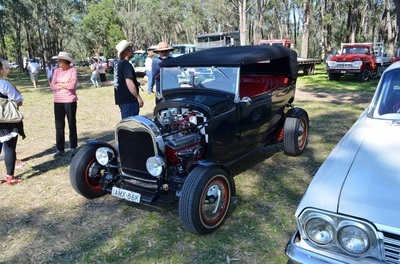 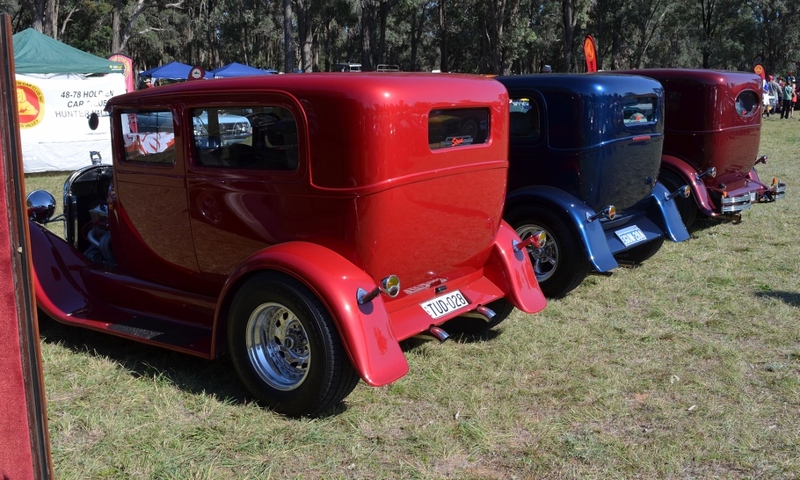 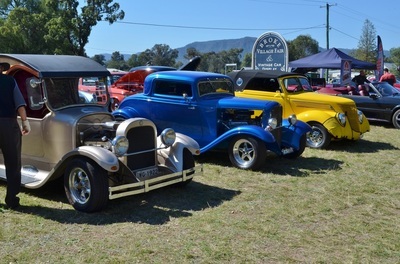 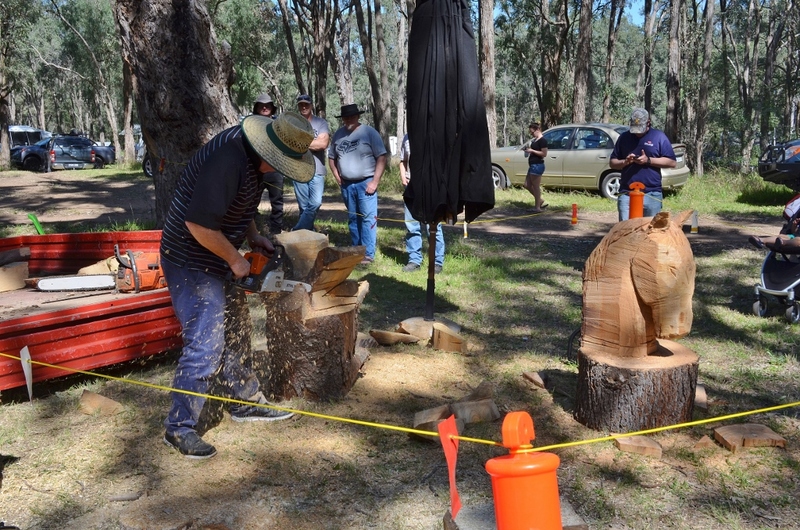 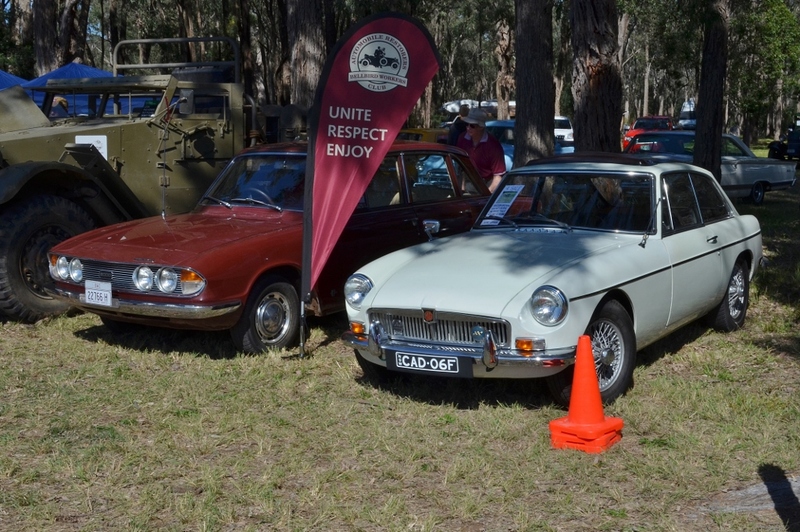 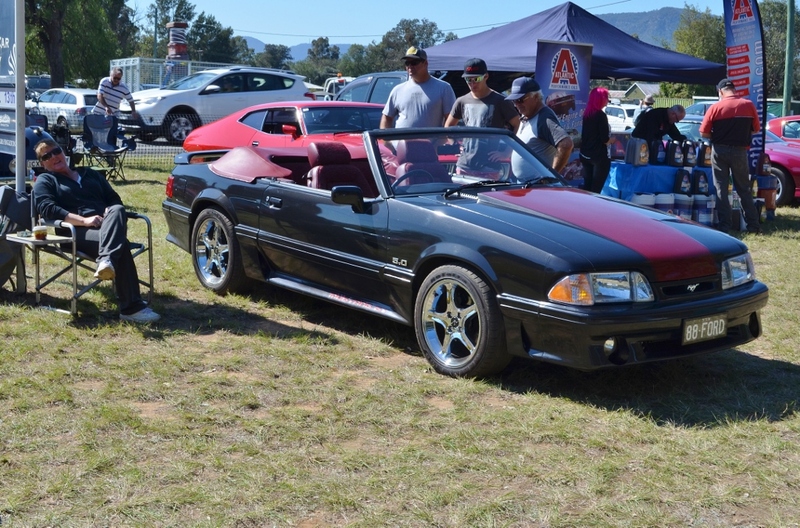 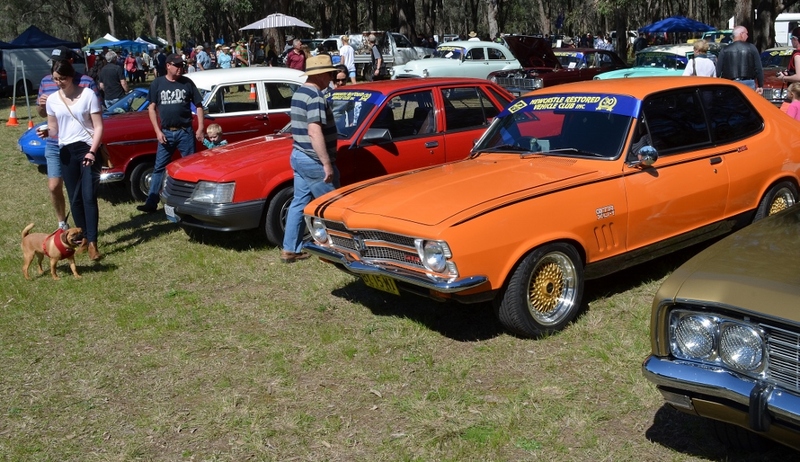 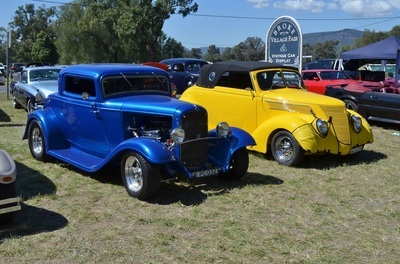 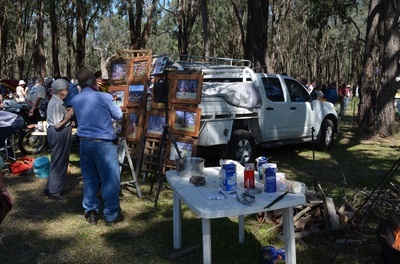 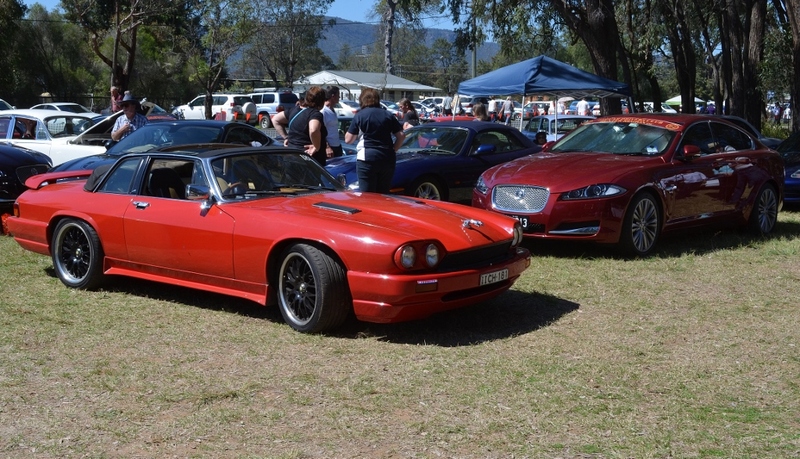 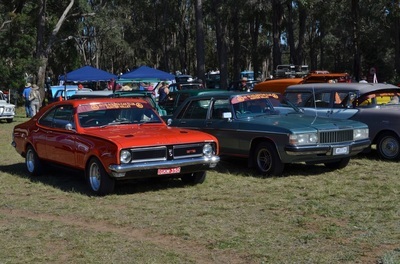 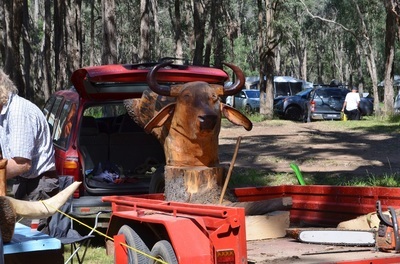 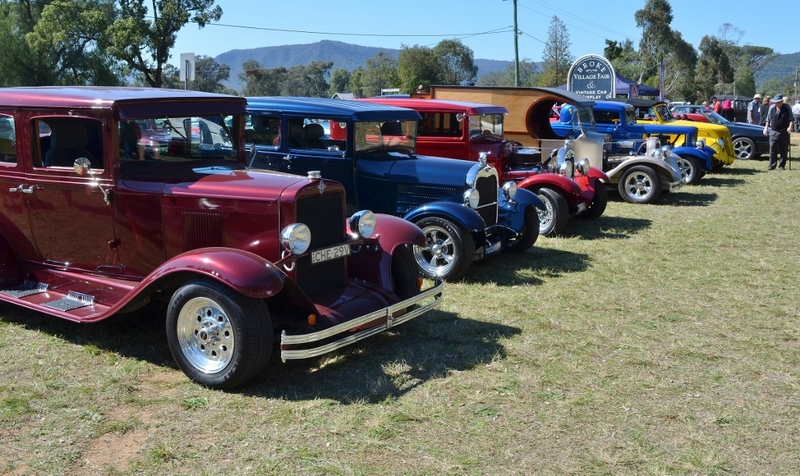 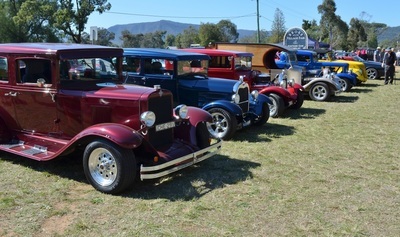 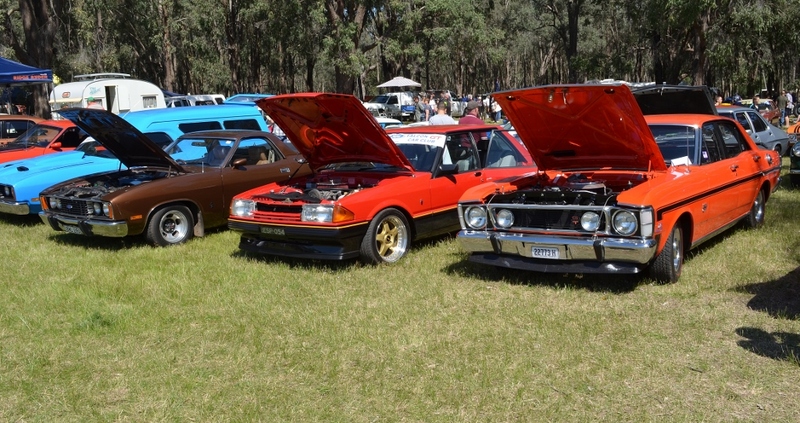 This years Broke Fair was held on a perfect Spring Day and brought out the crowds A great display of Cars, Bikes and Machinery along with fantastic stalls and other events made for a very enjoyable day. 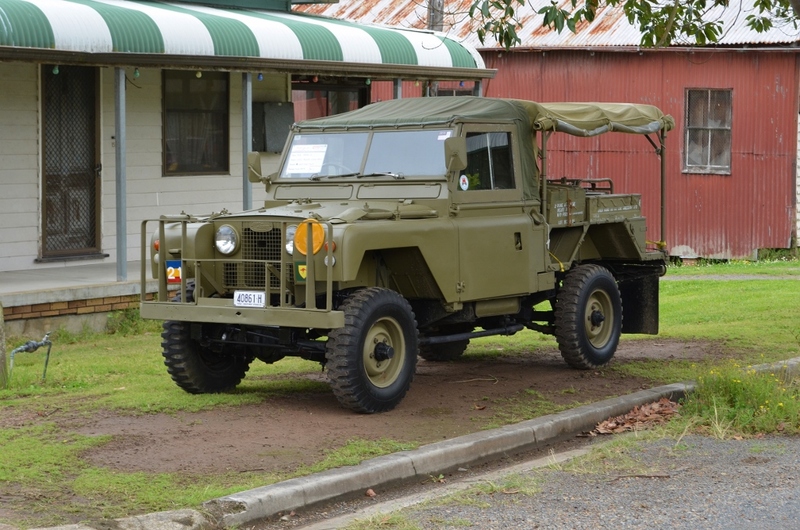 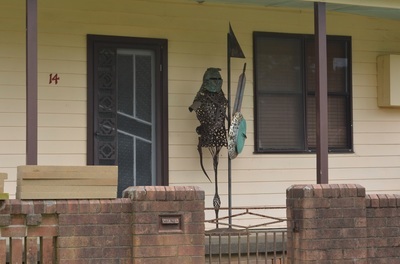 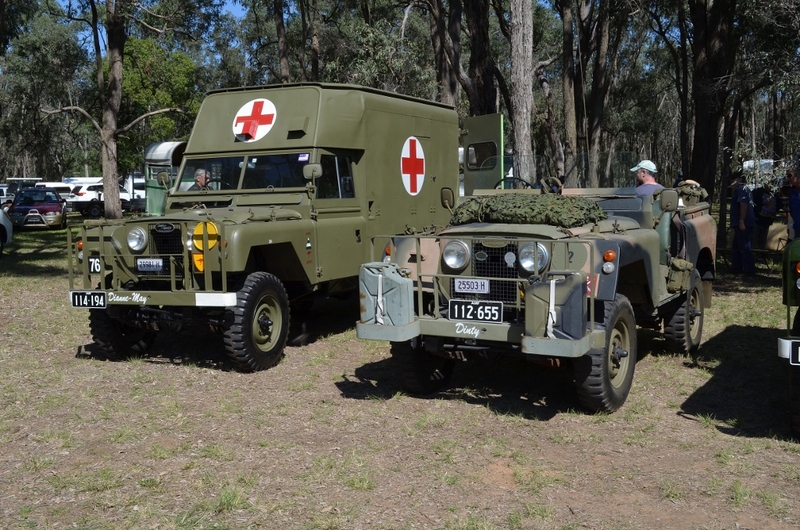 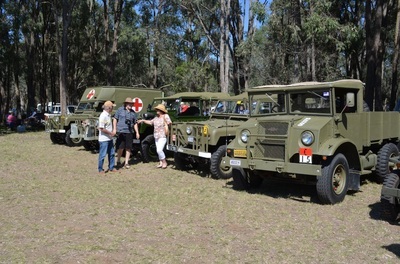 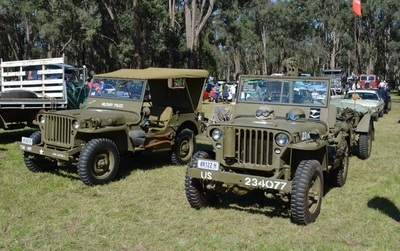 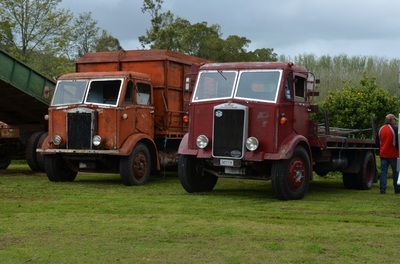 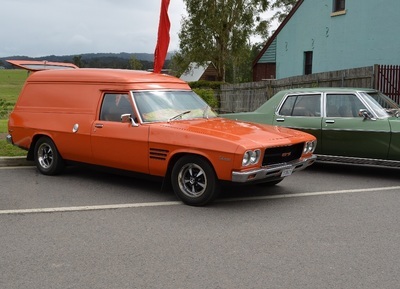 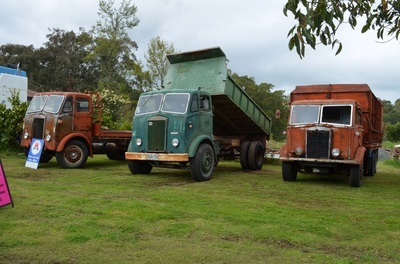 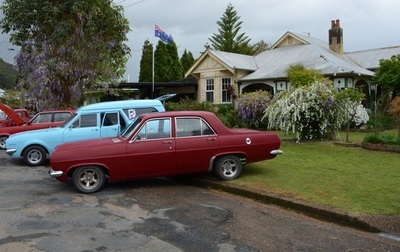 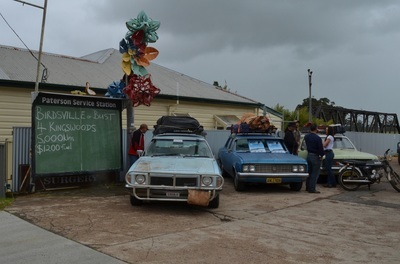 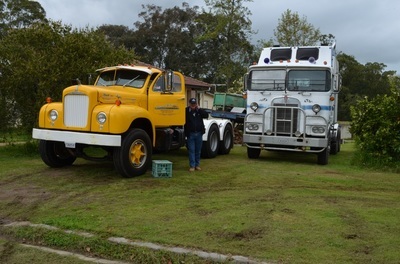 Seven of our members and Warren Gore from Liberty Rodders travelled in convoy to the event and when at Broke two other members were seen wandering through the markets. 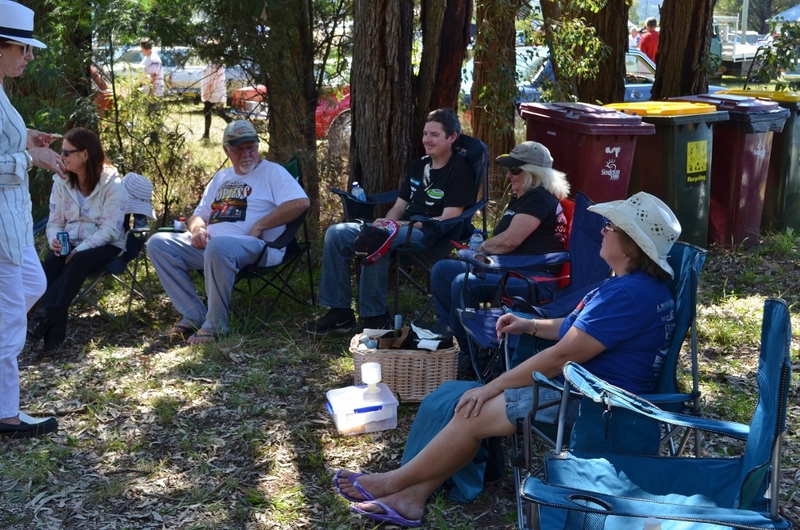 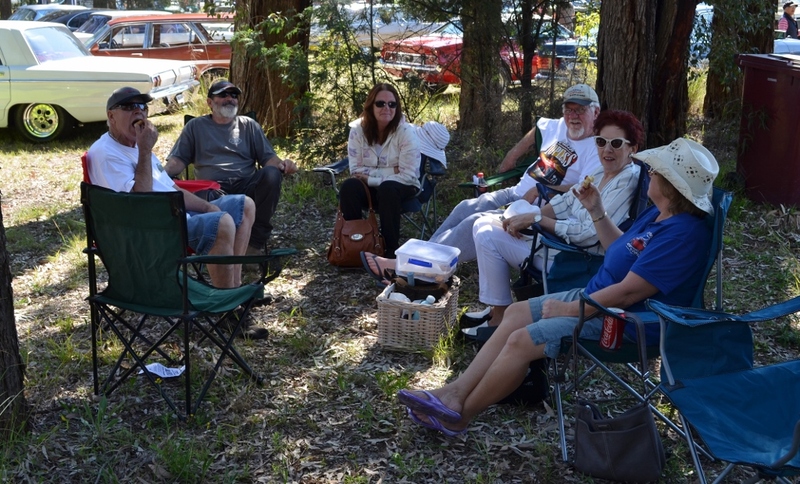 As usual many stories were told sitting in the shade of the trees and there is no doubt we will be back next year. 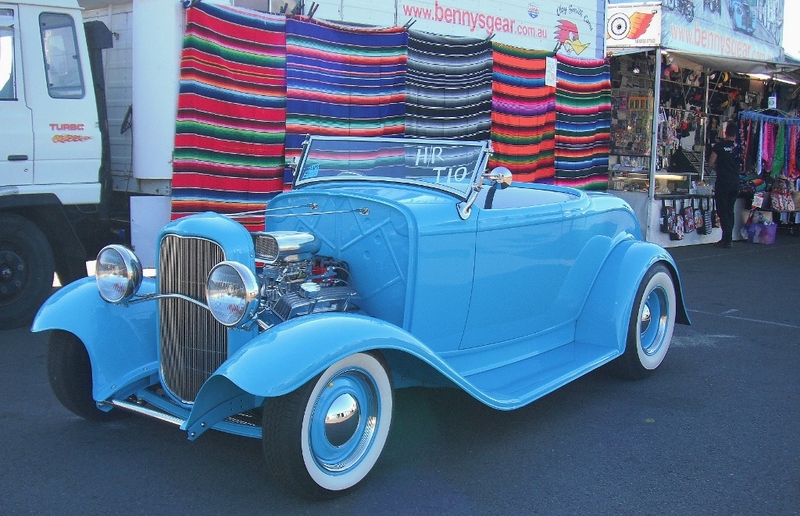 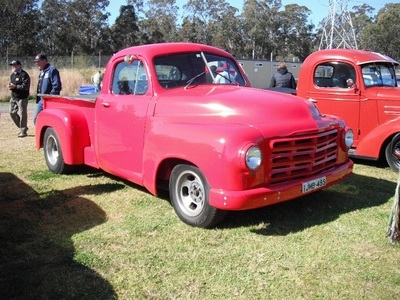 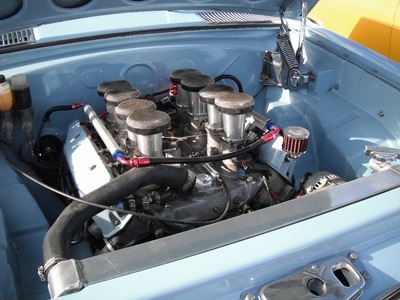 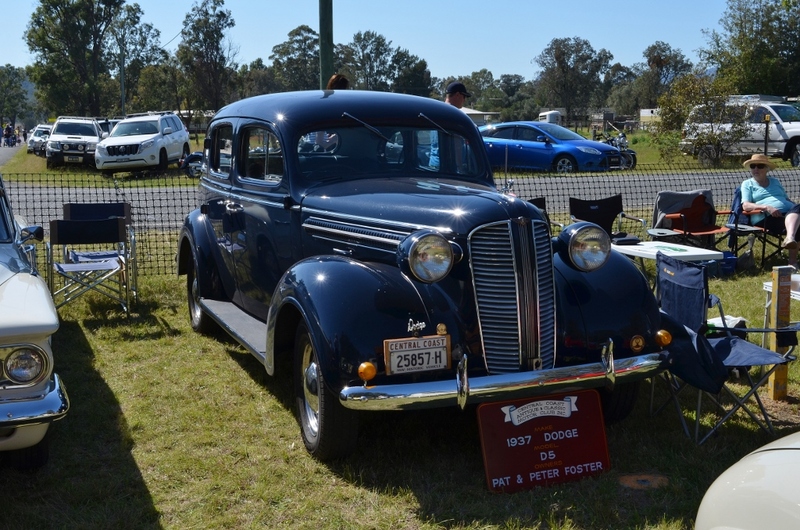 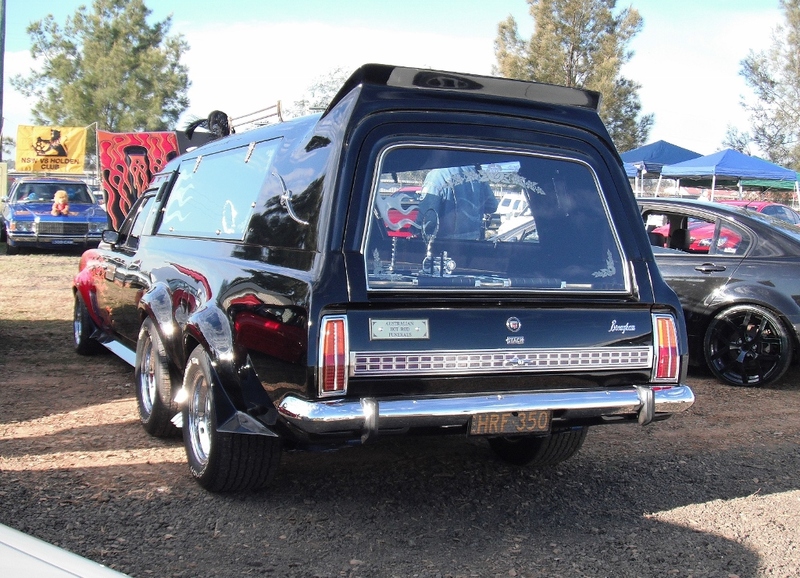 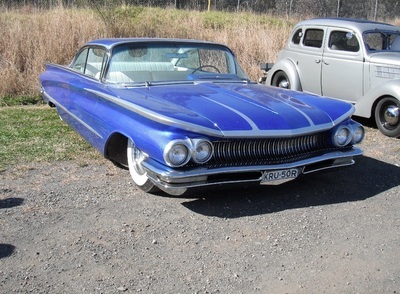 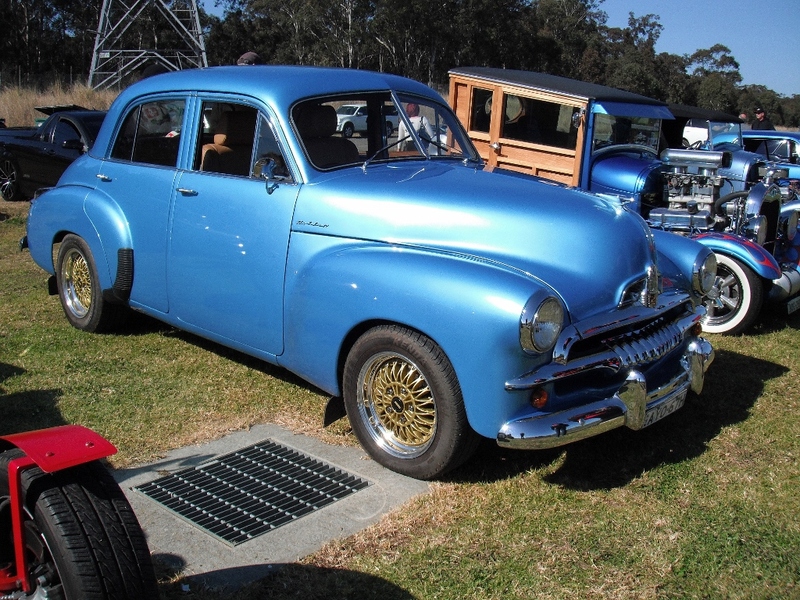 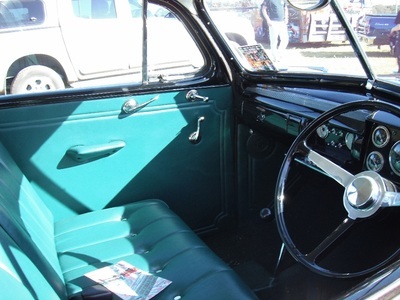 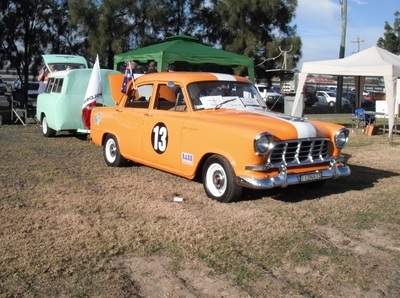 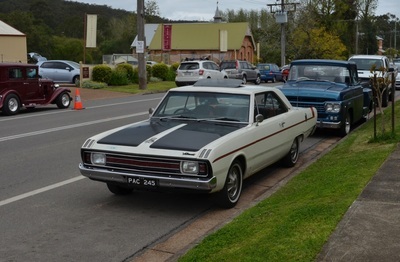 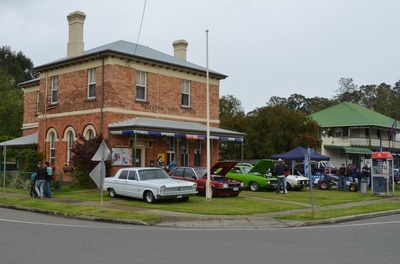 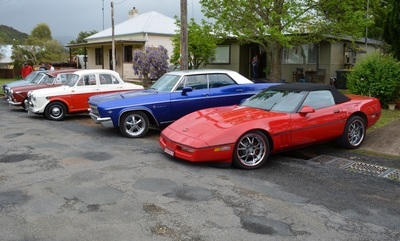 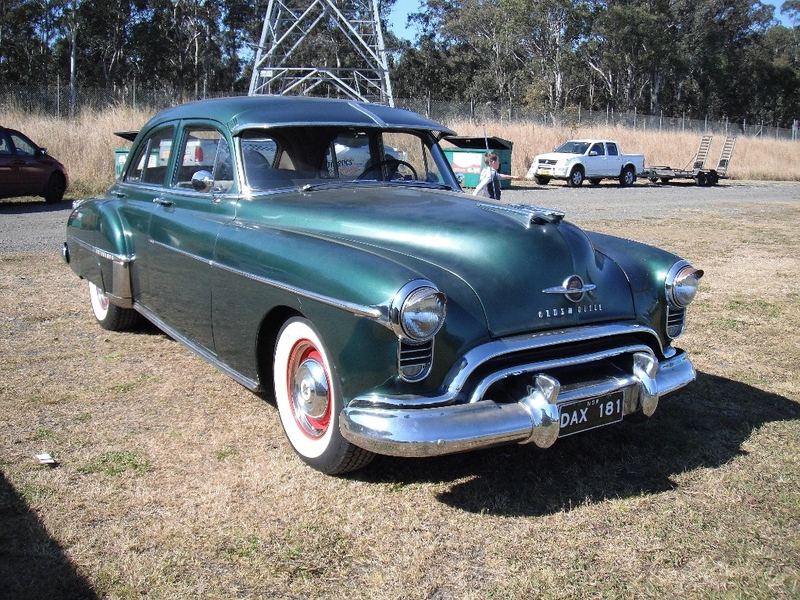 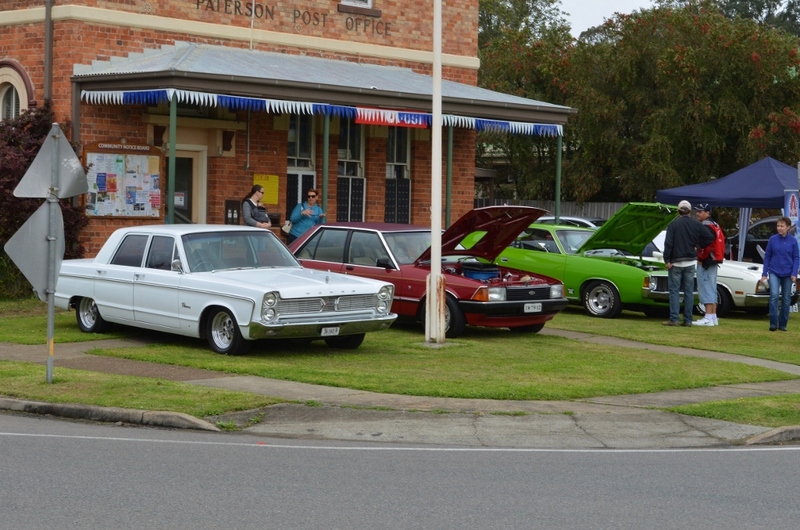 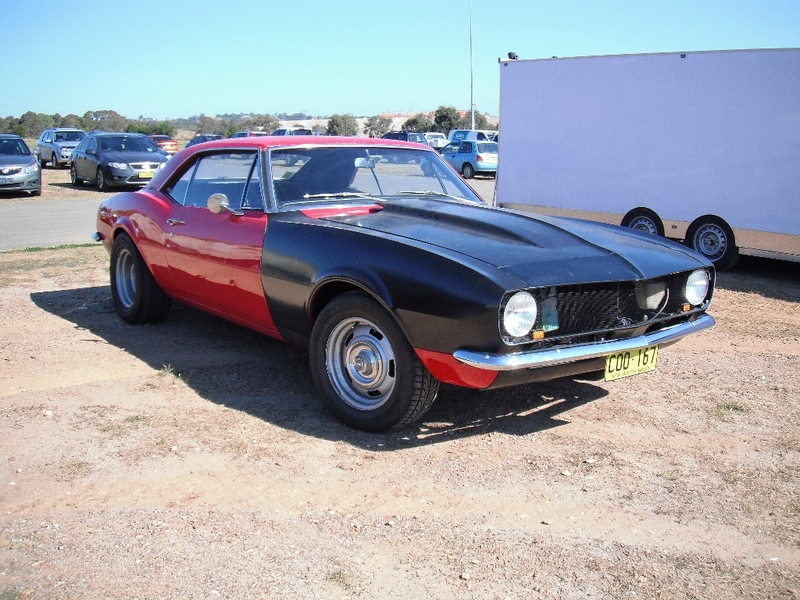 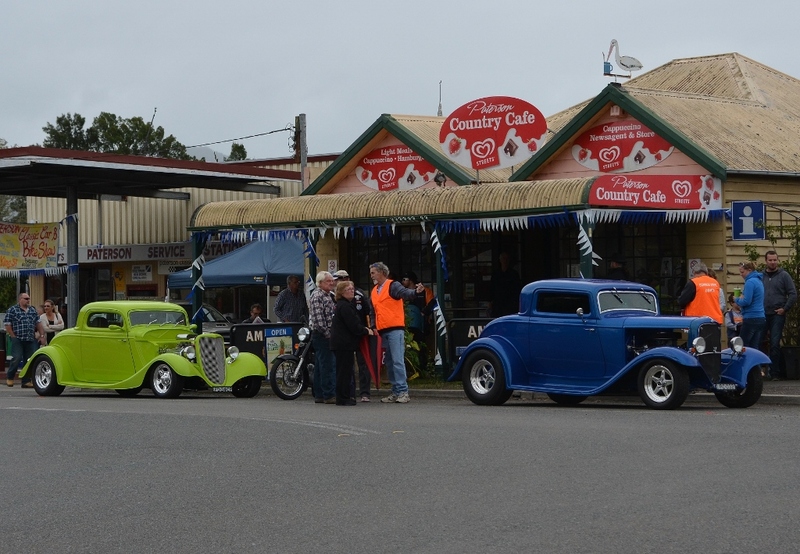 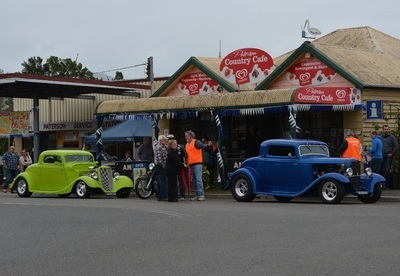 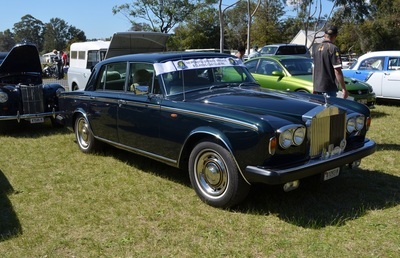 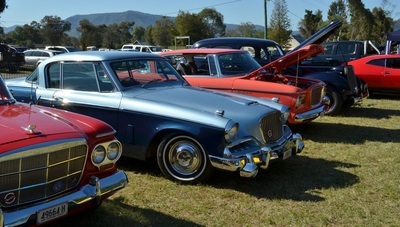 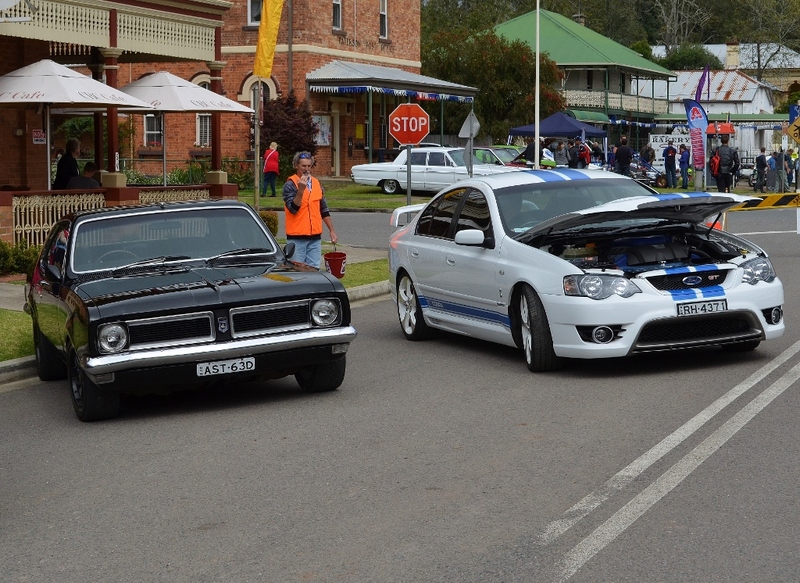 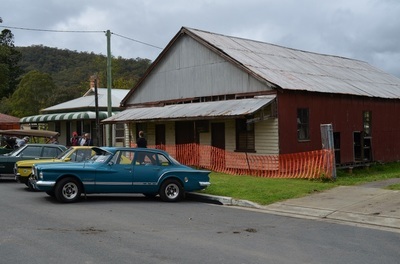 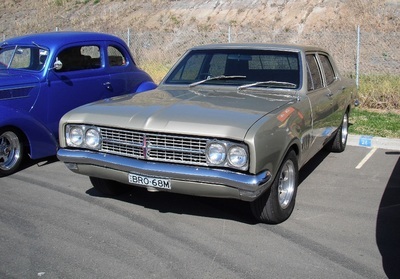 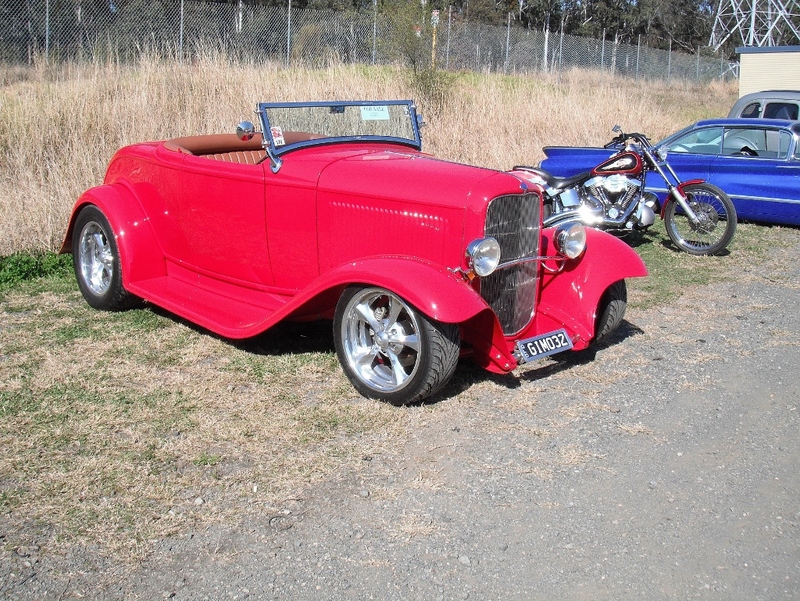 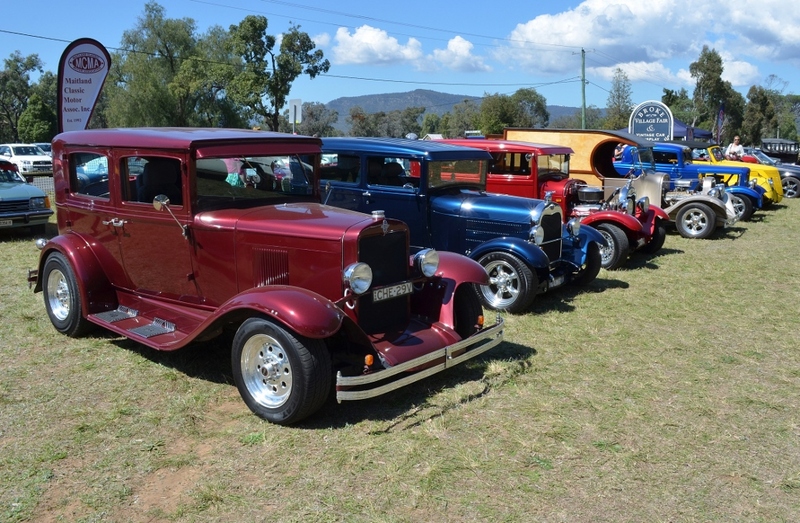 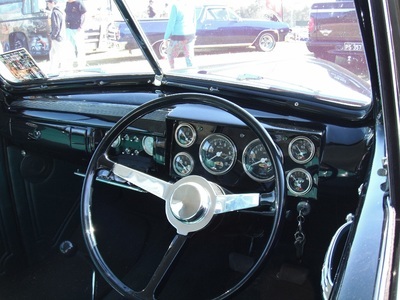 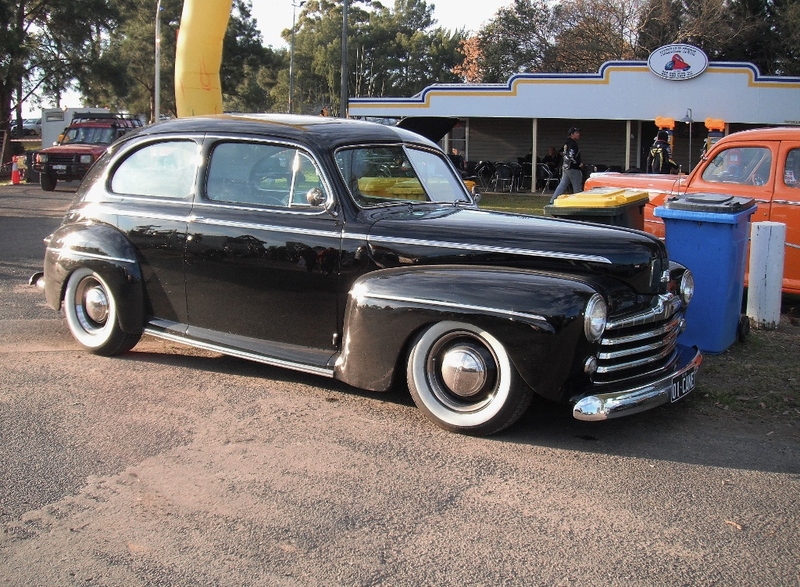 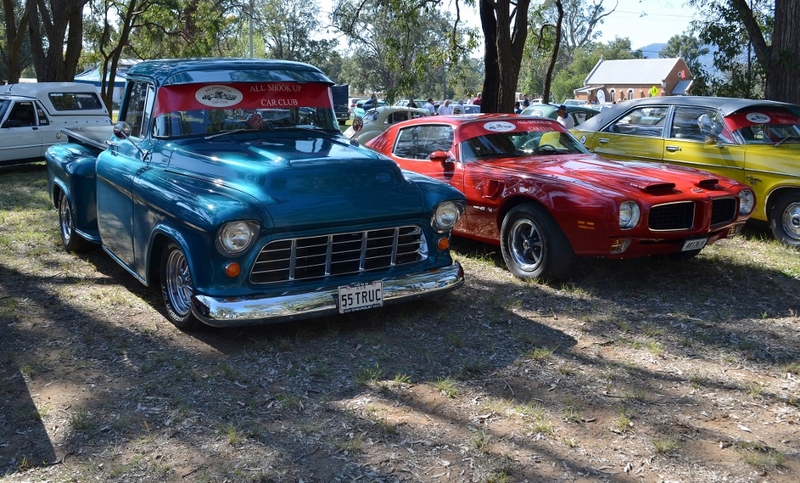 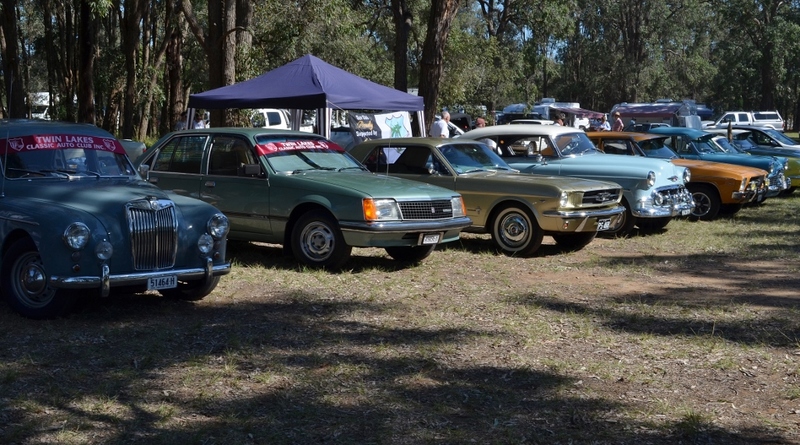 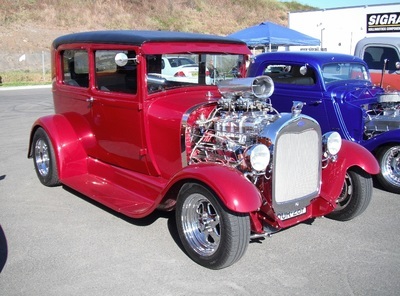 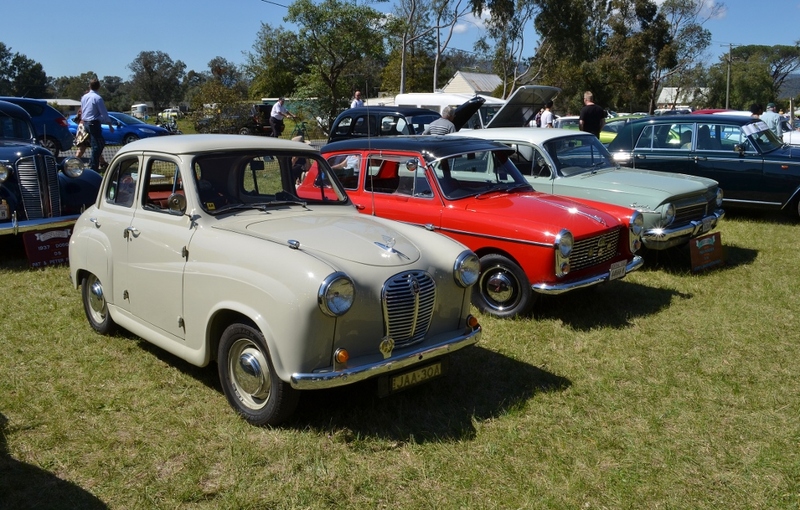 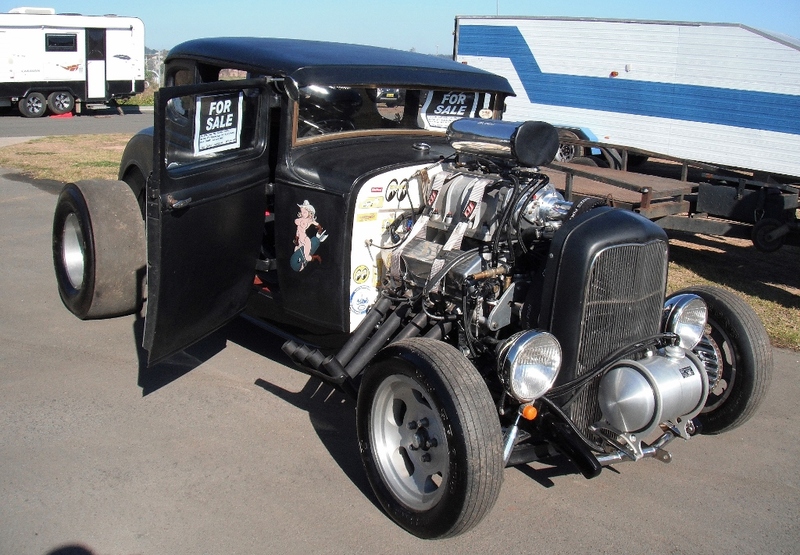 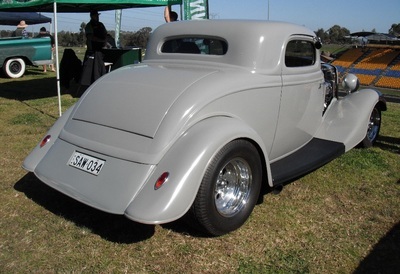 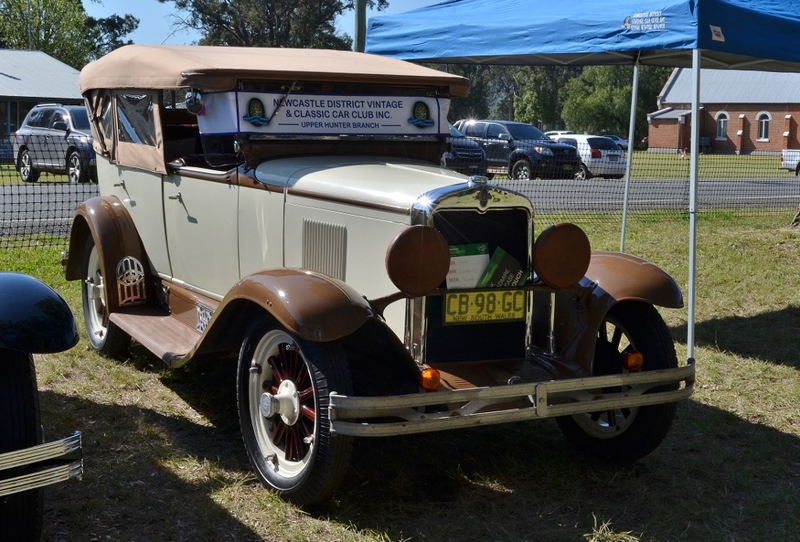 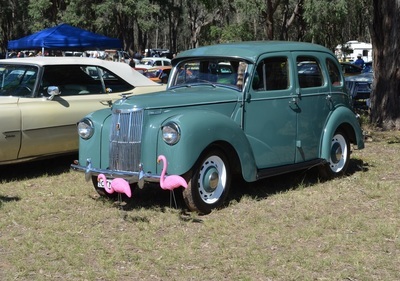 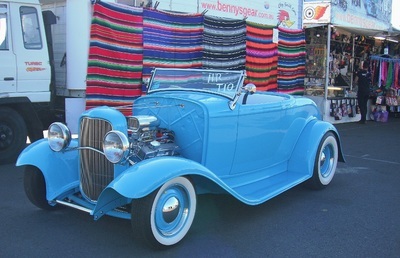 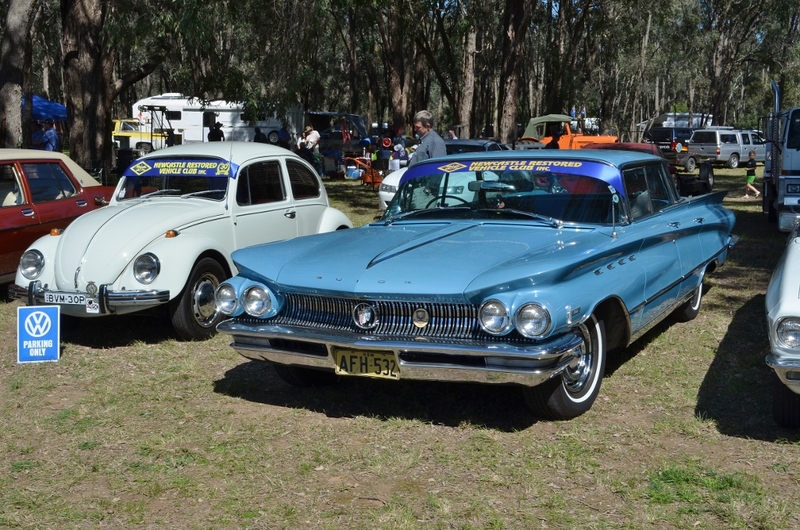 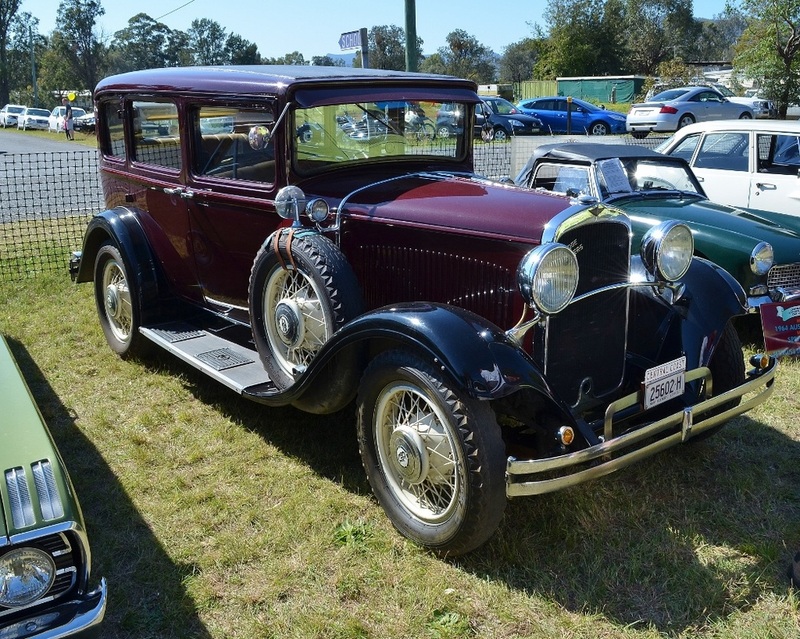 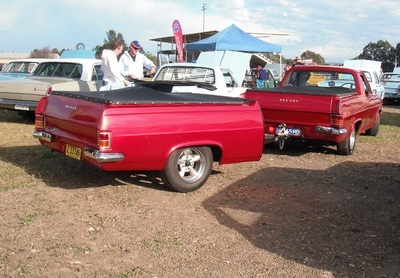 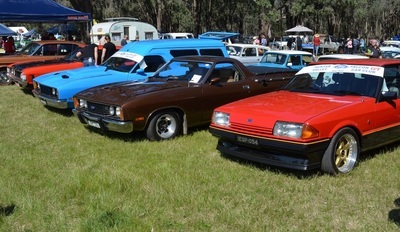 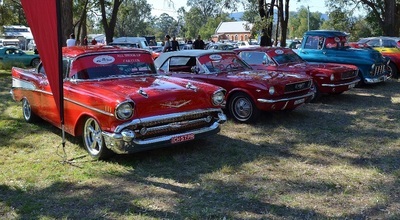 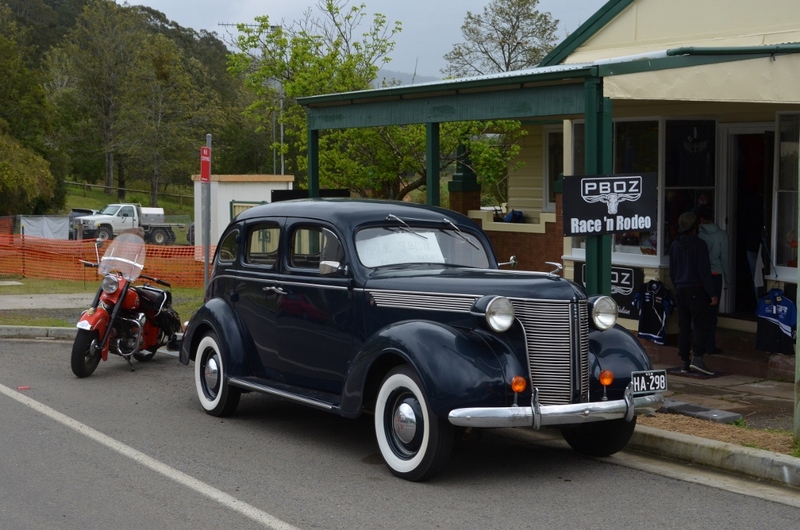 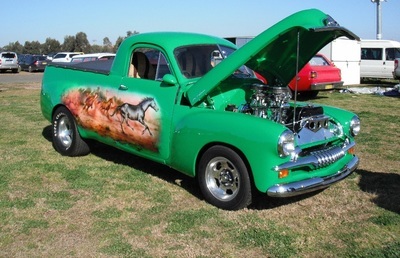 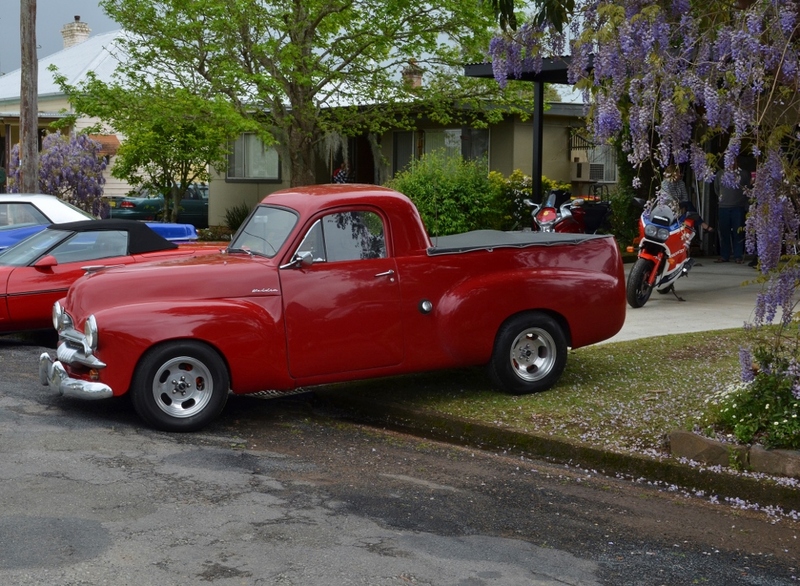 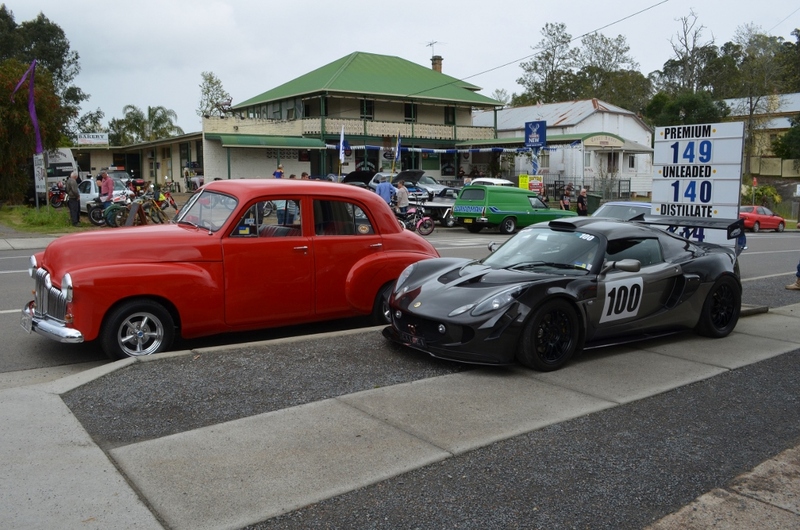 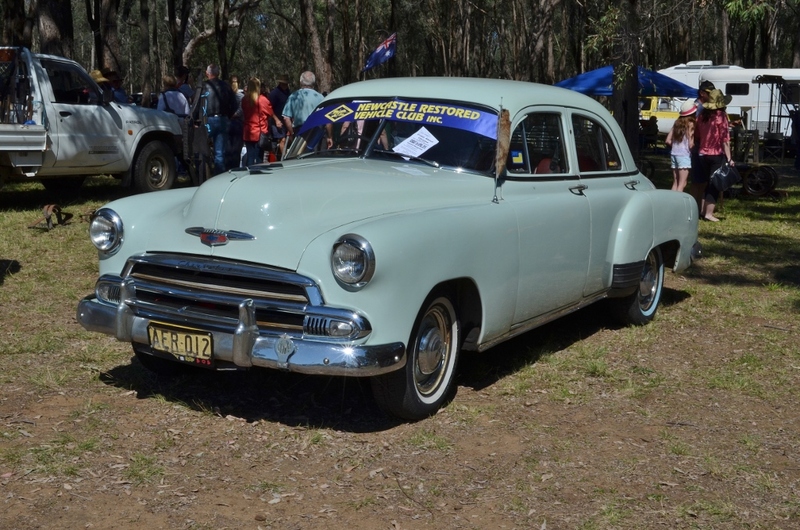 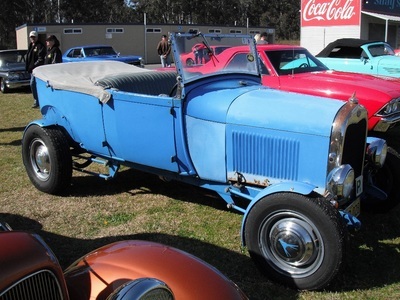 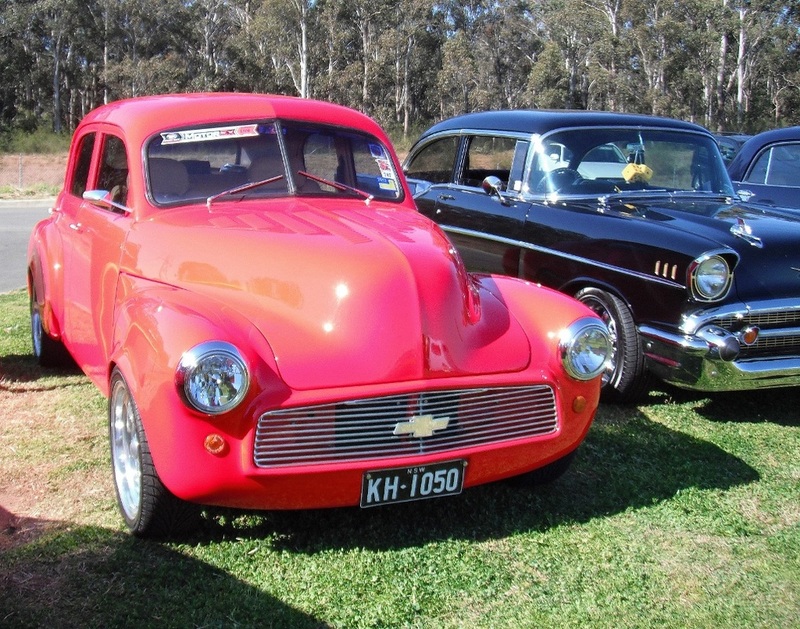 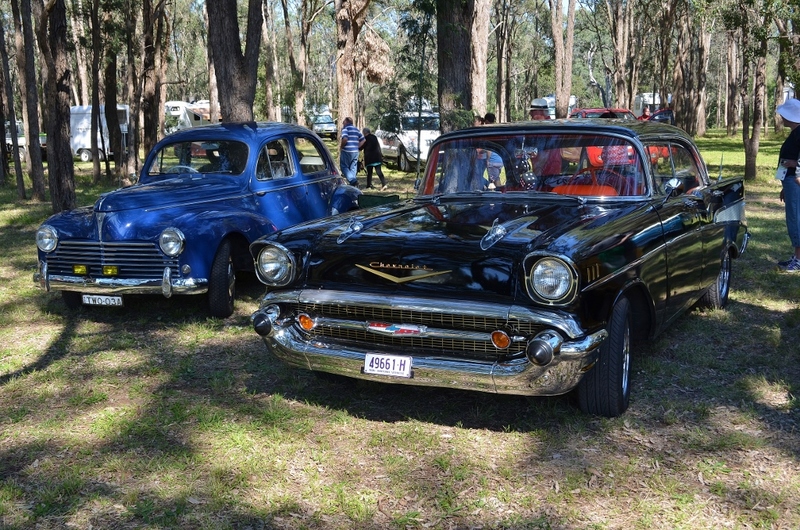 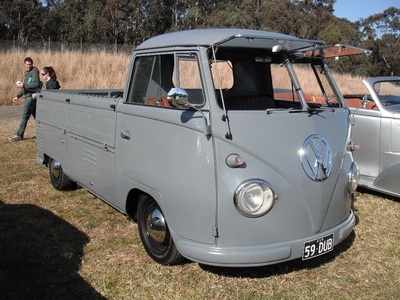 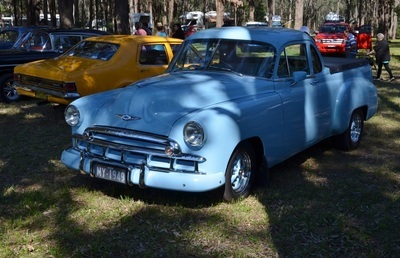 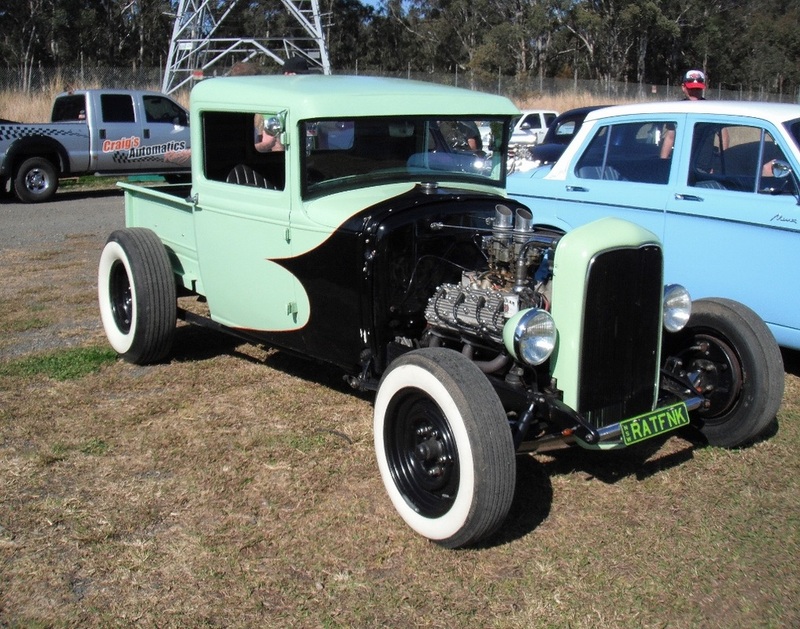 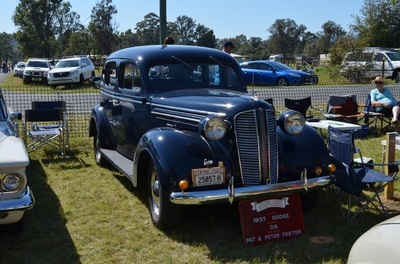 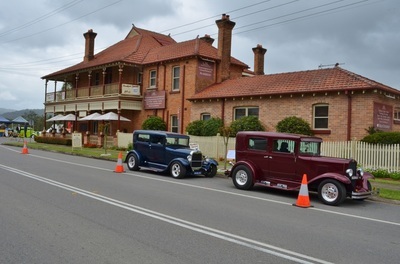 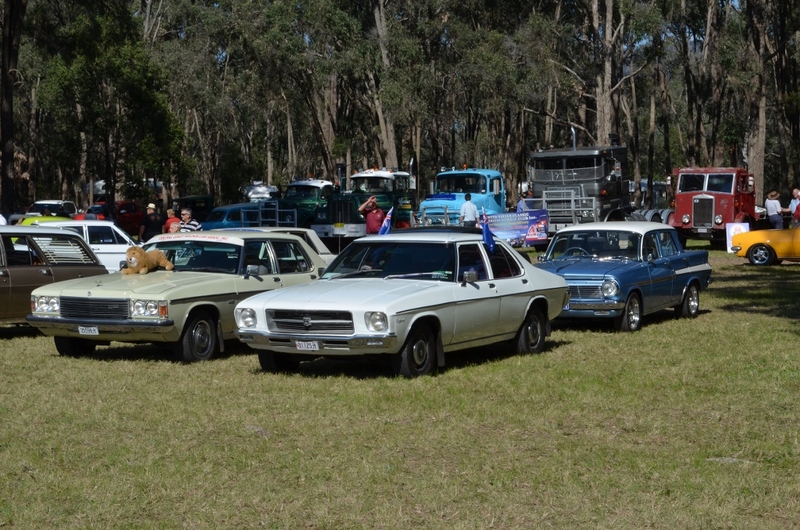 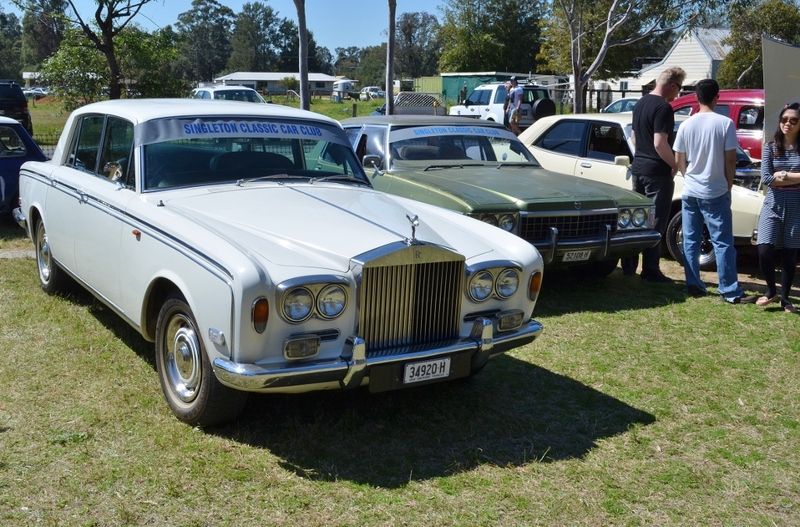 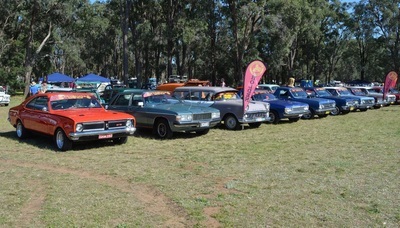 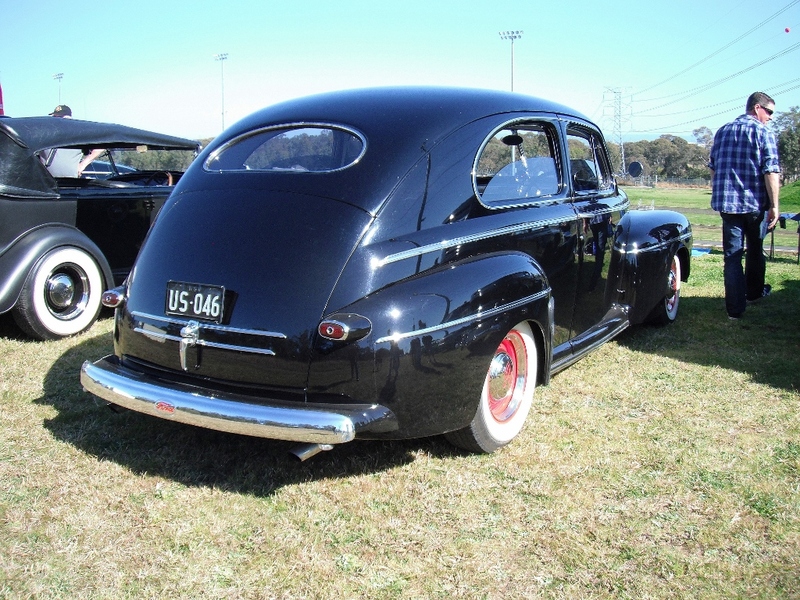 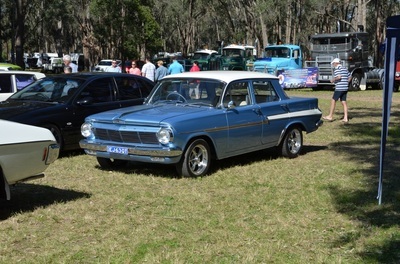 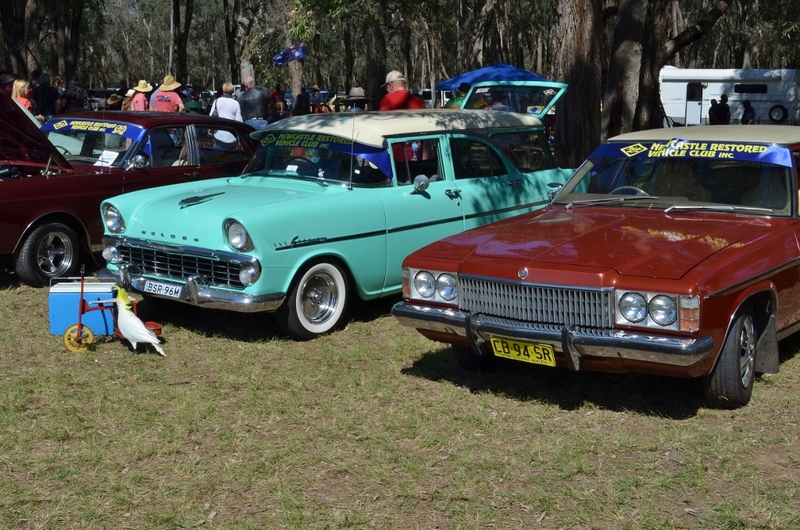 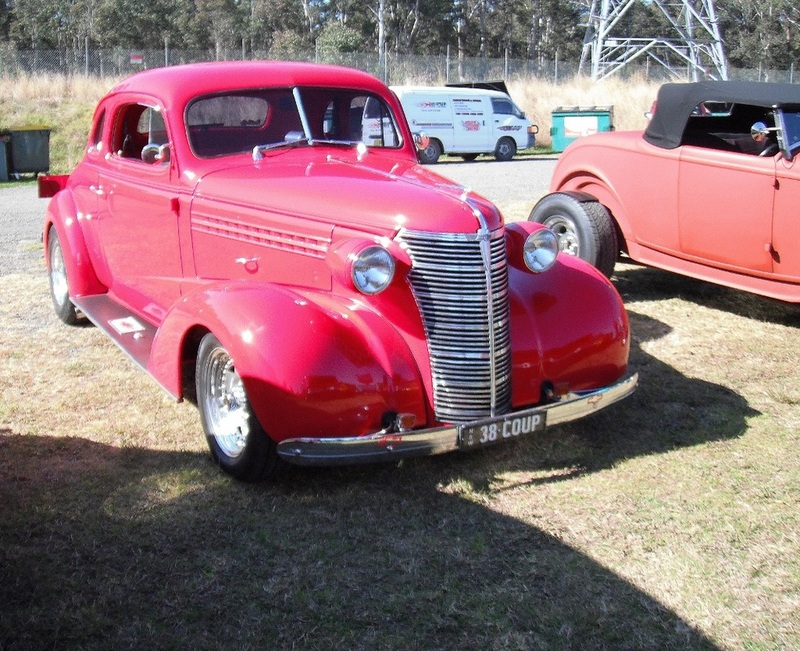 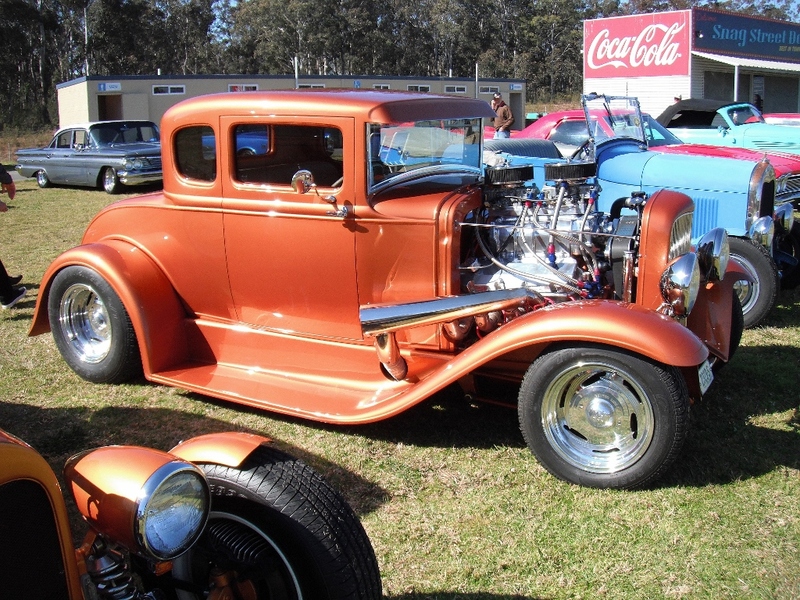 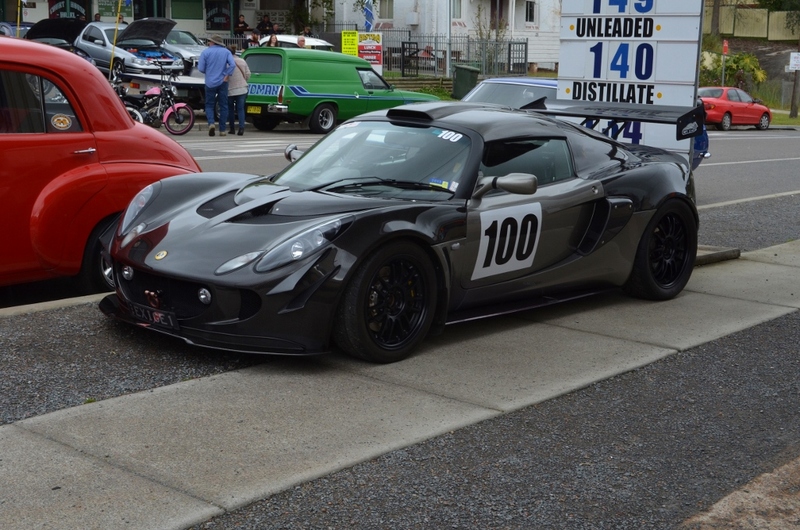 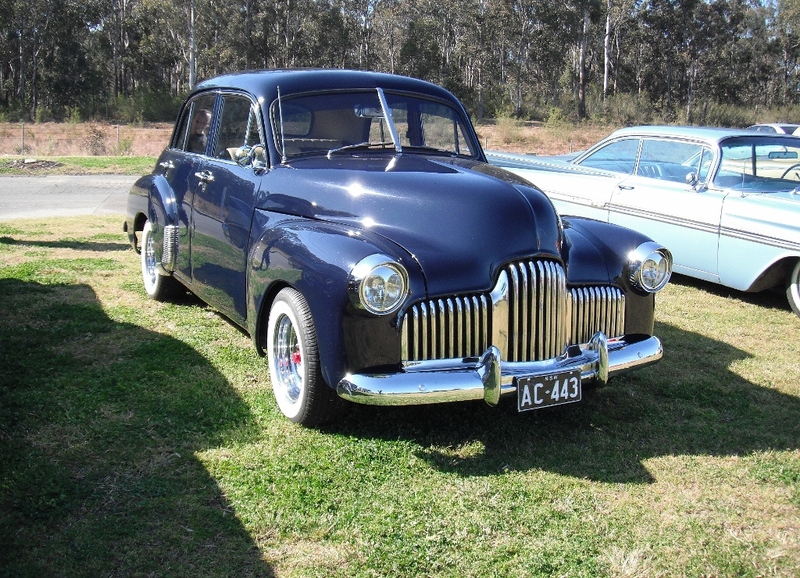 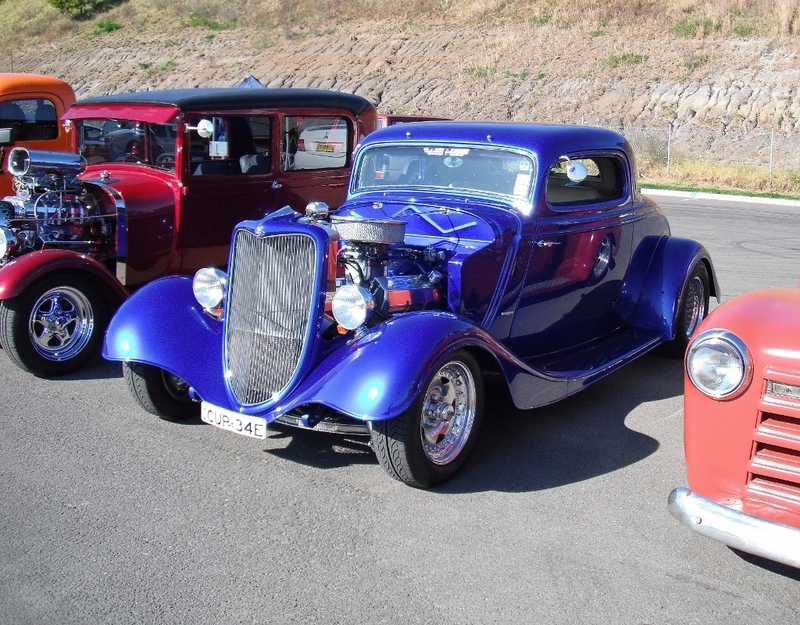 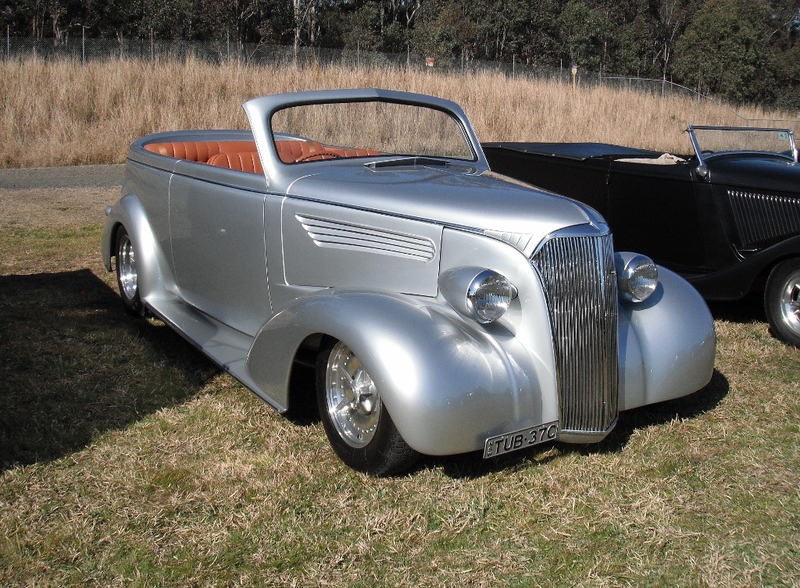 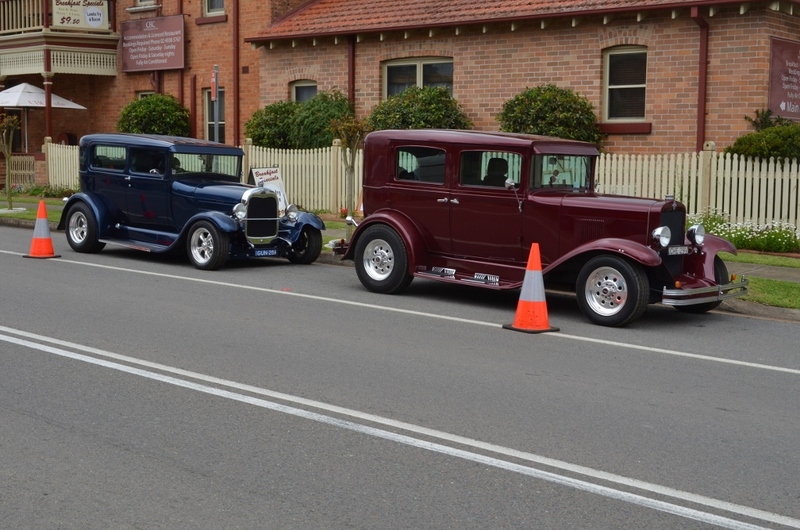 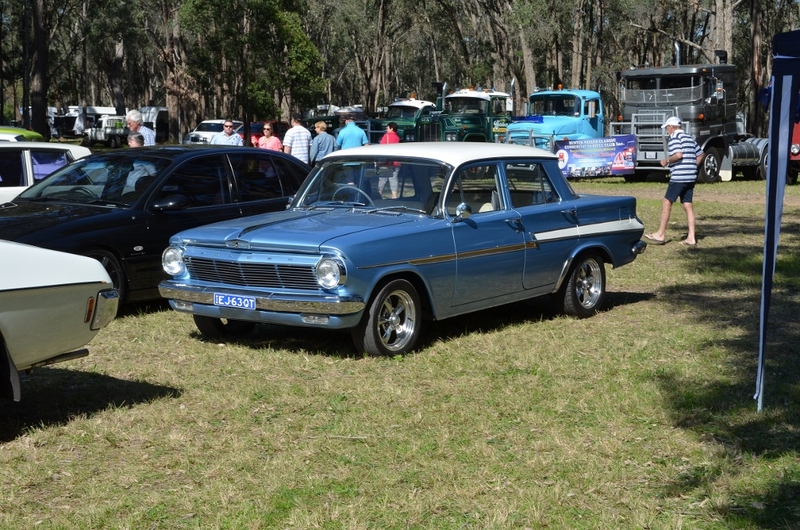 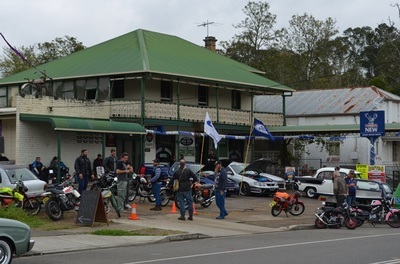 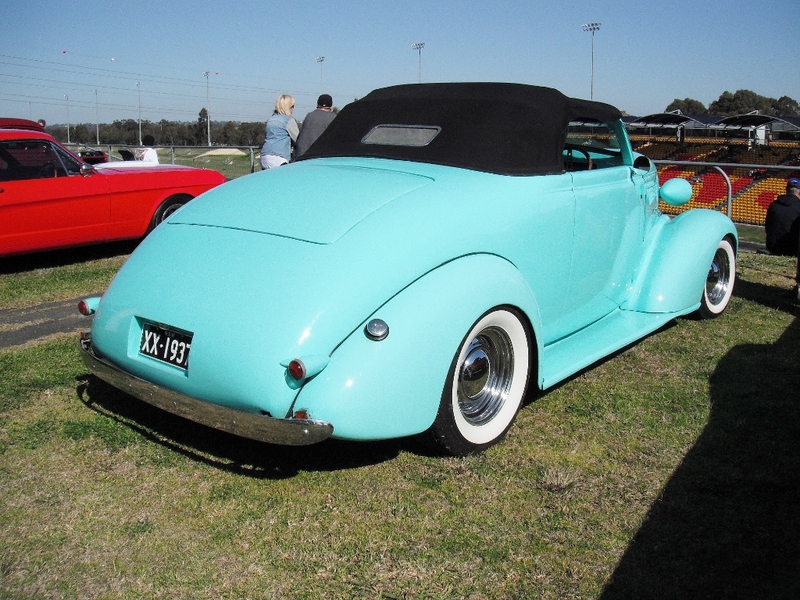 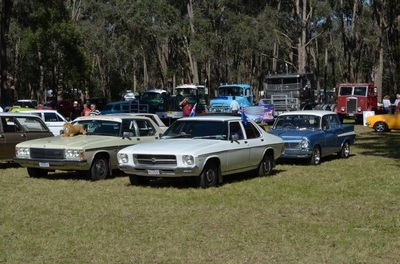 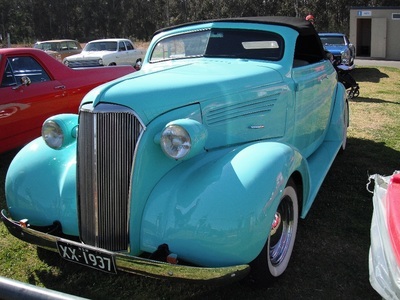 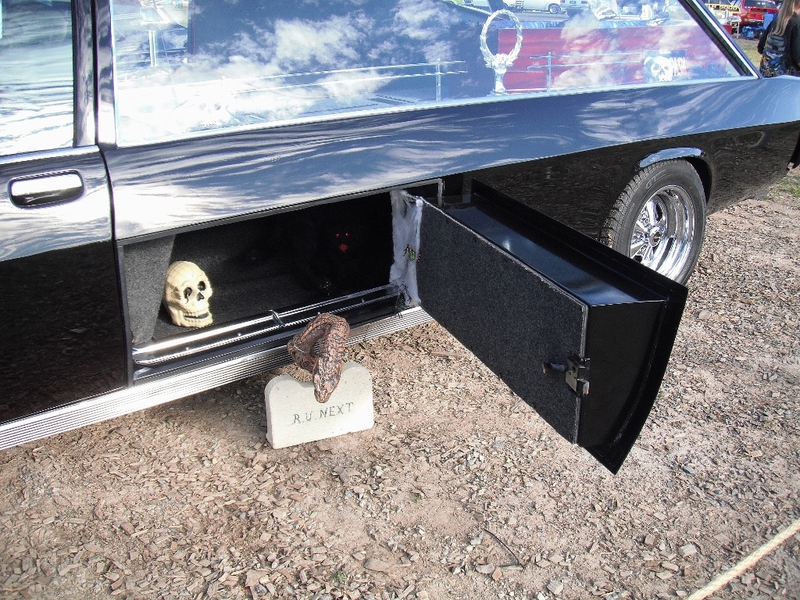 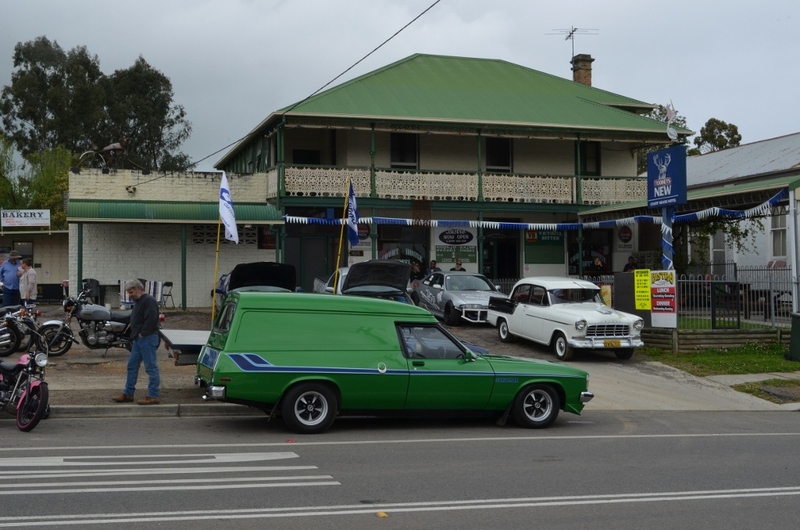 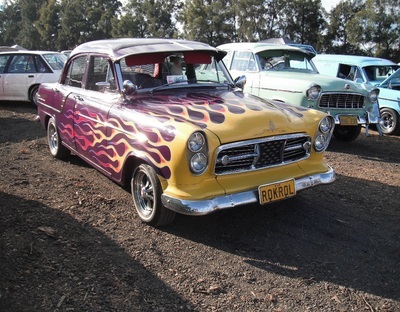 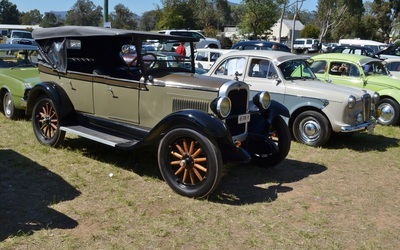 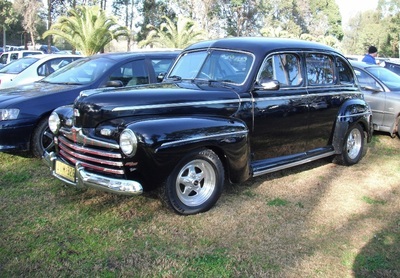 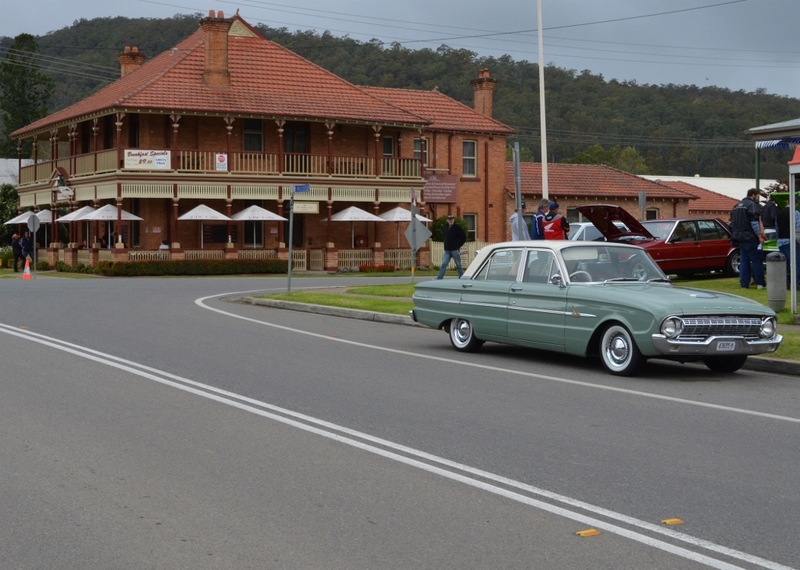 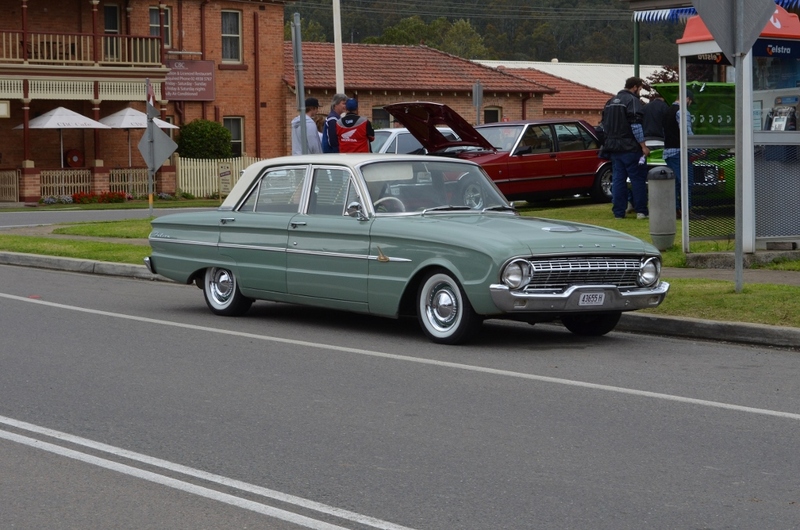 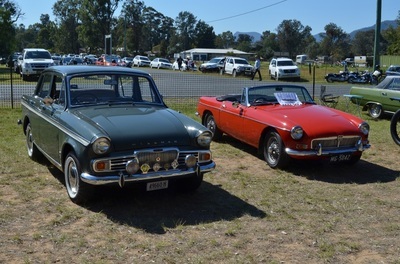 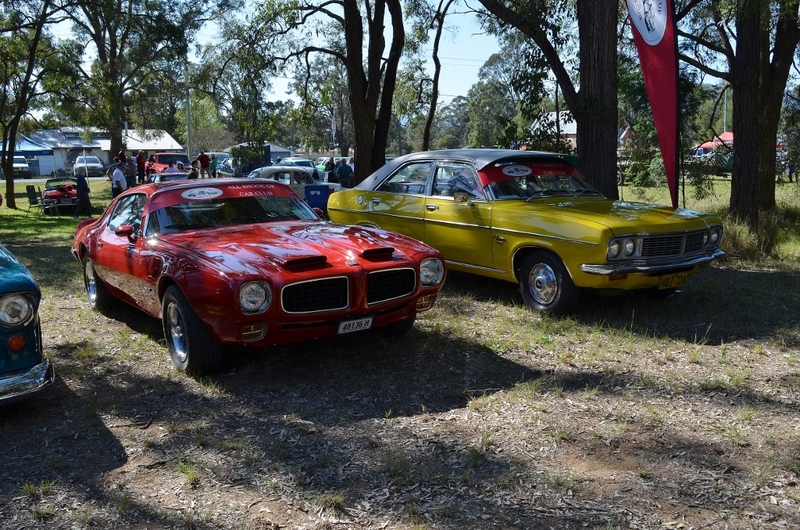 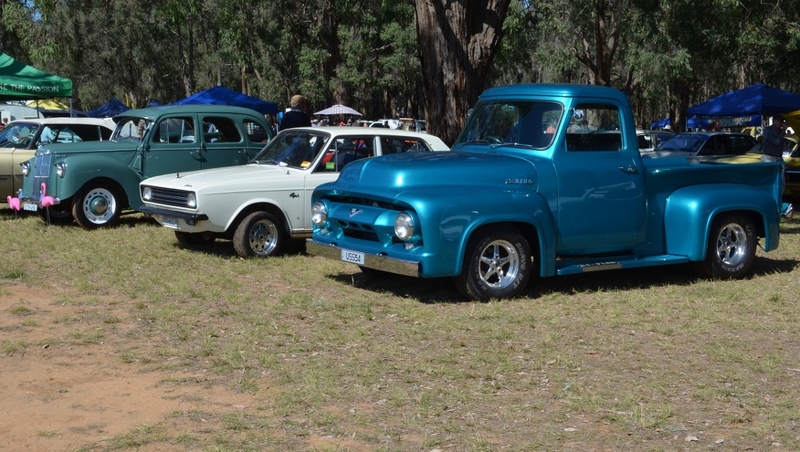 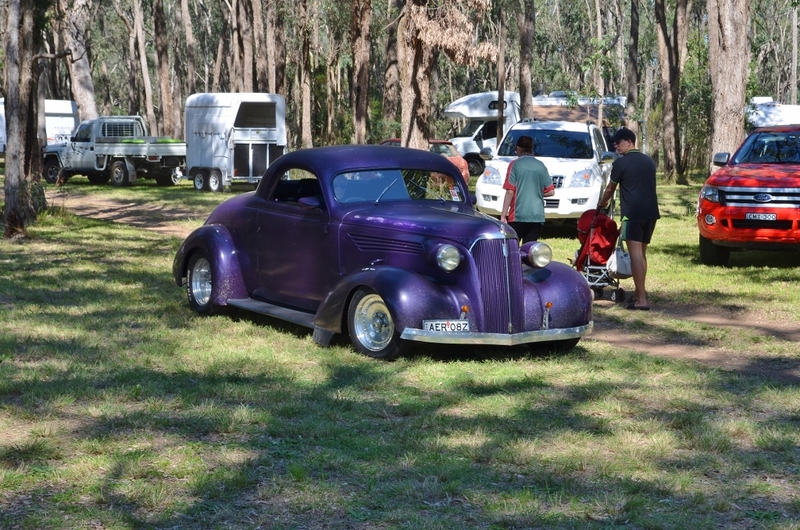 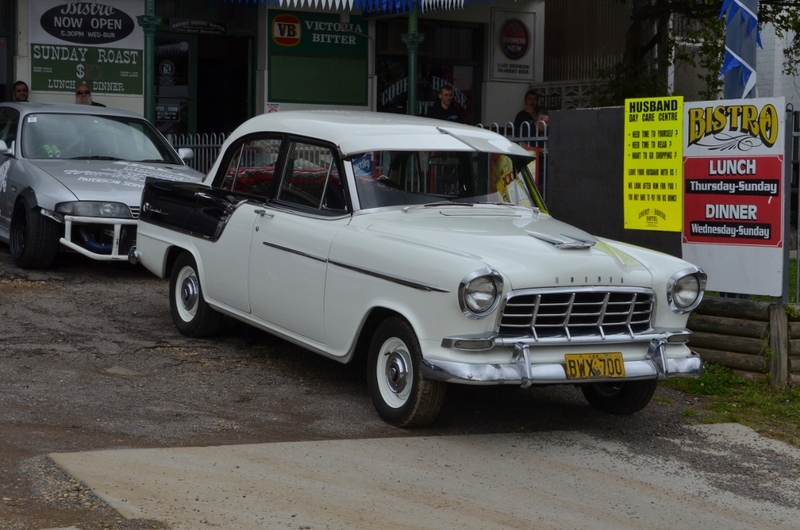 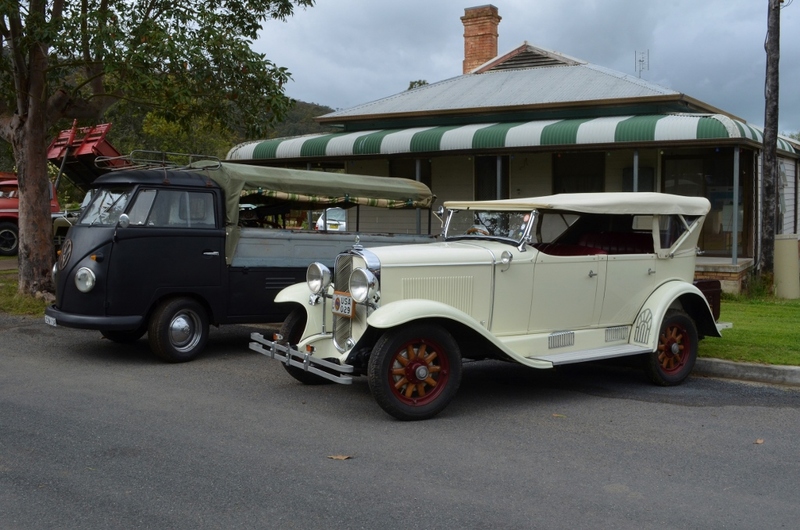 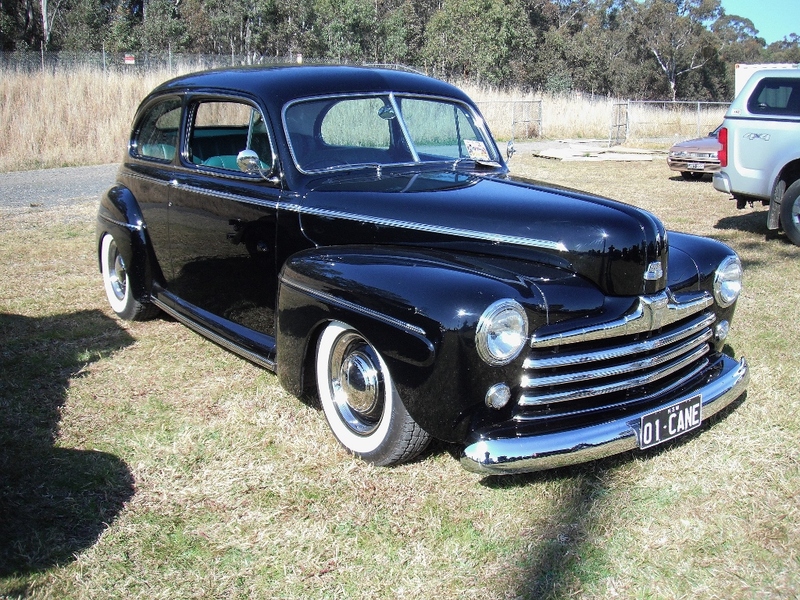 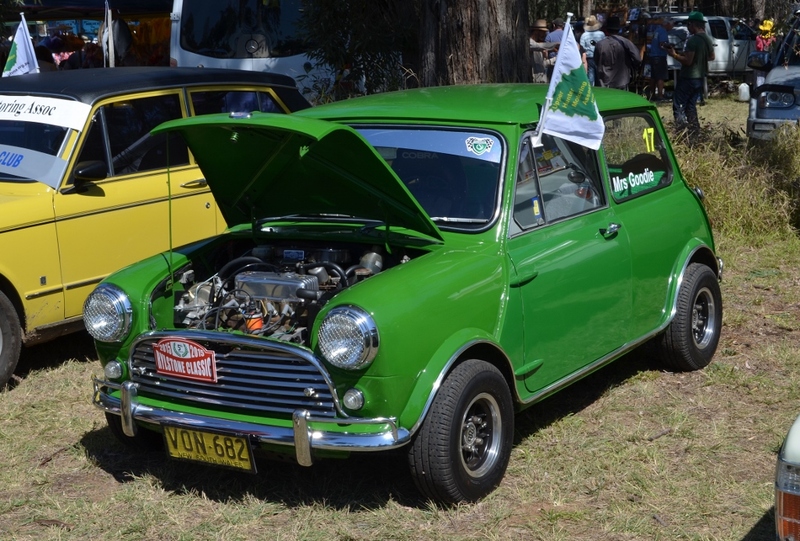 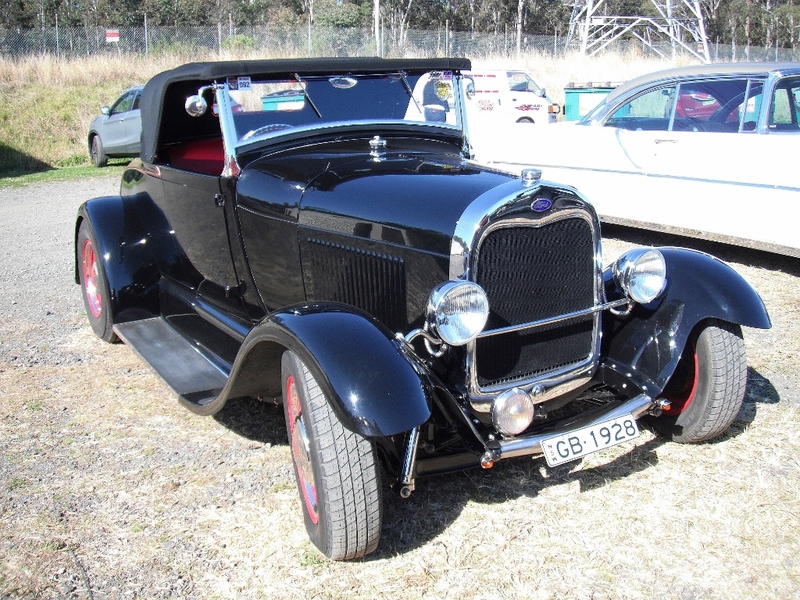 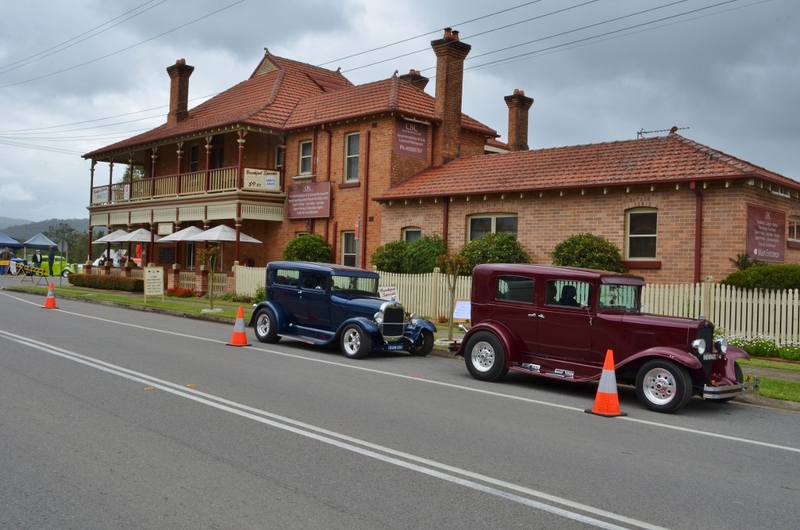 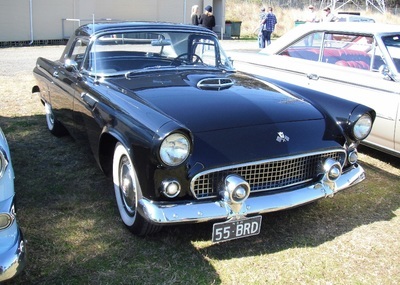 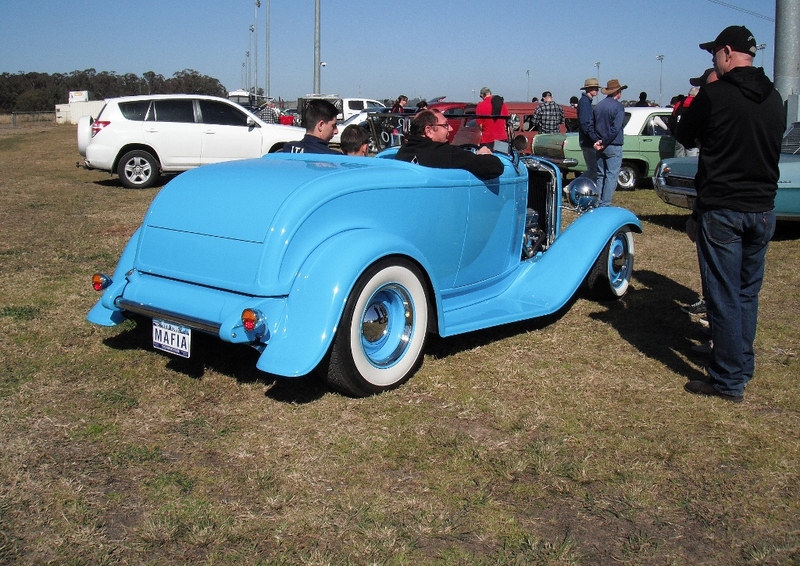 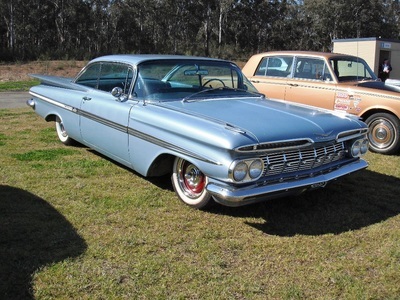 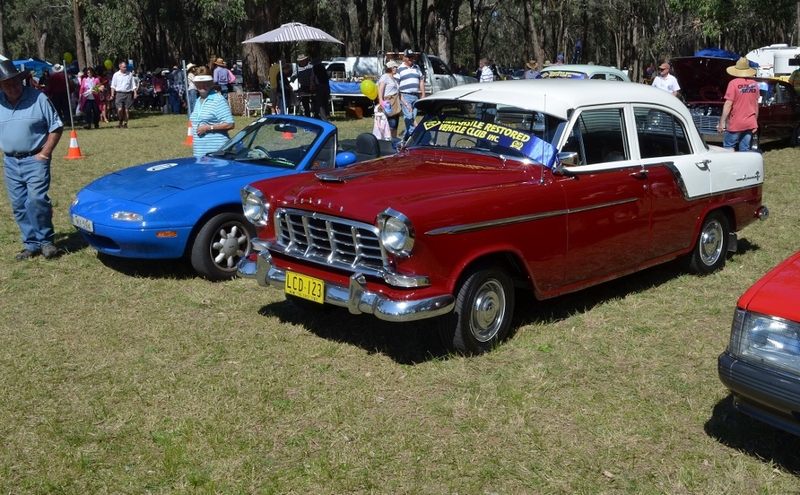 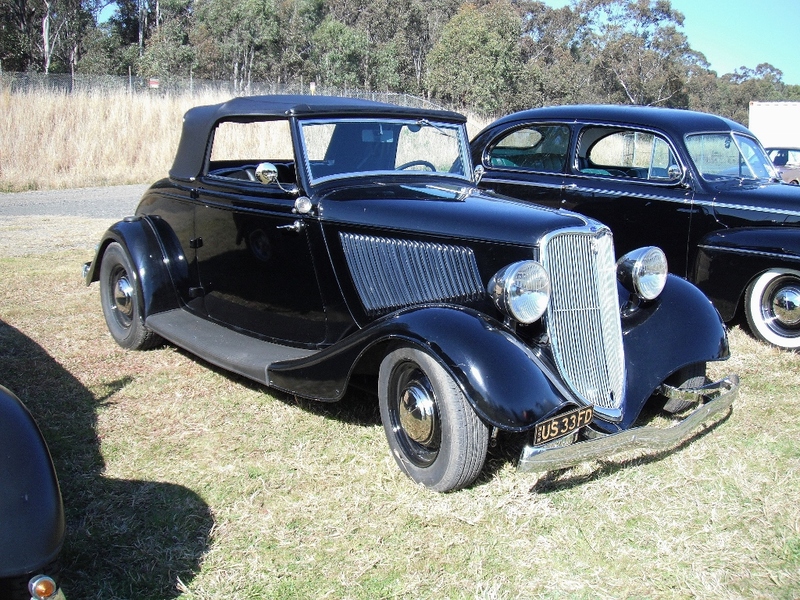 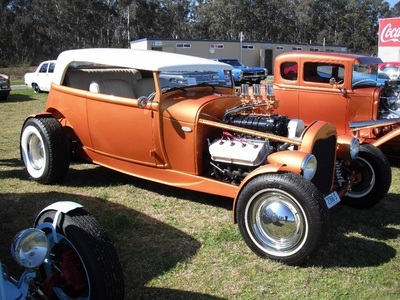 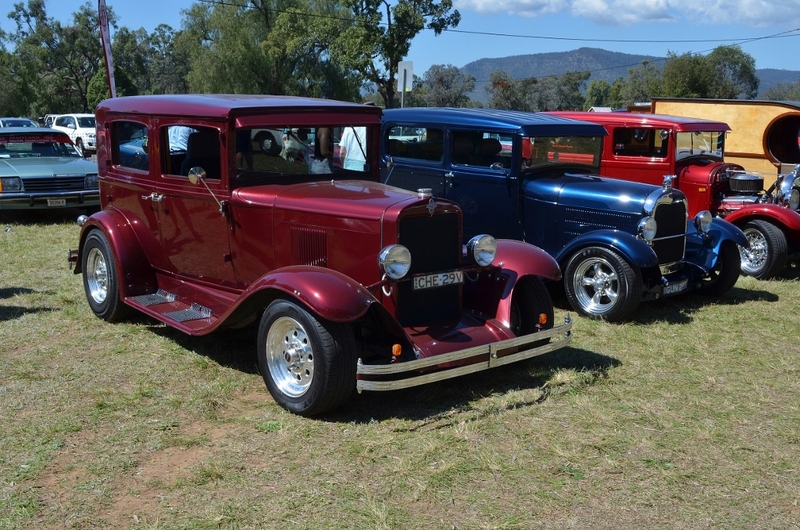 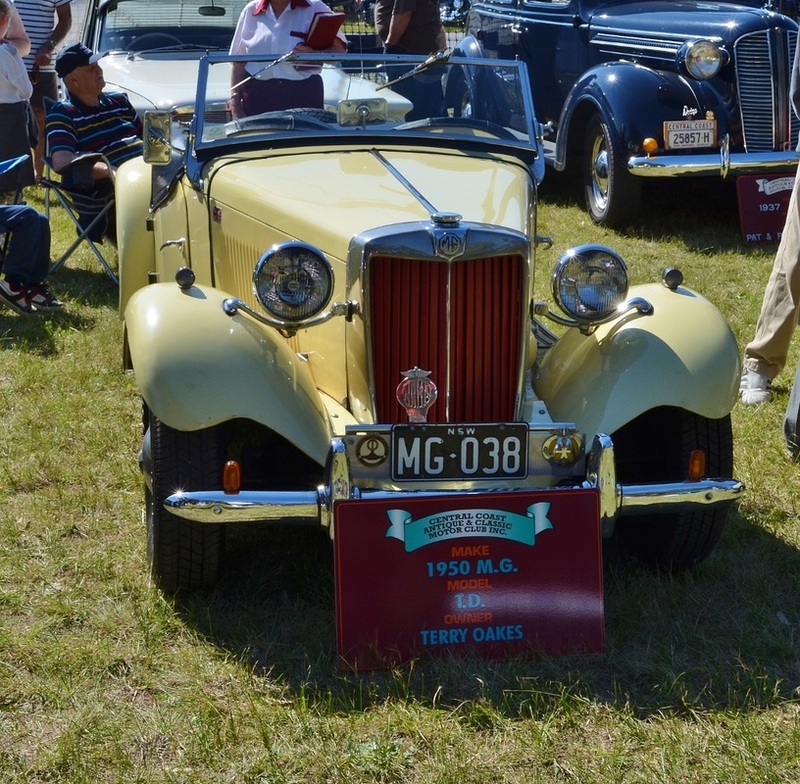 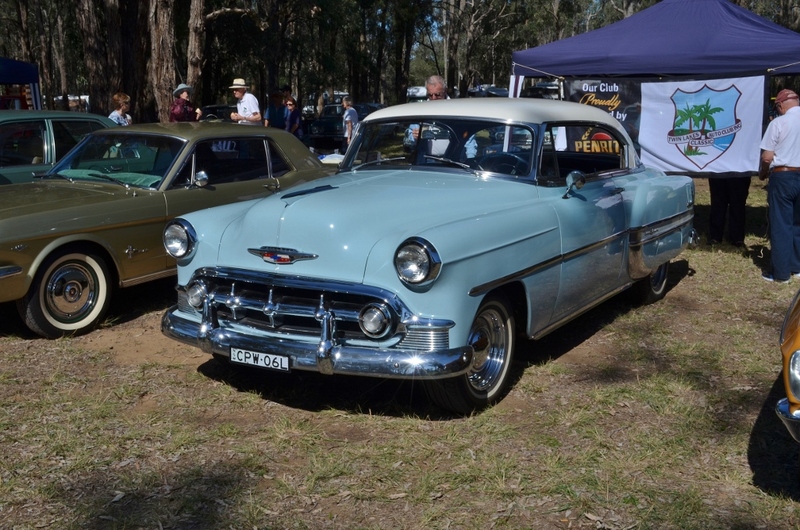 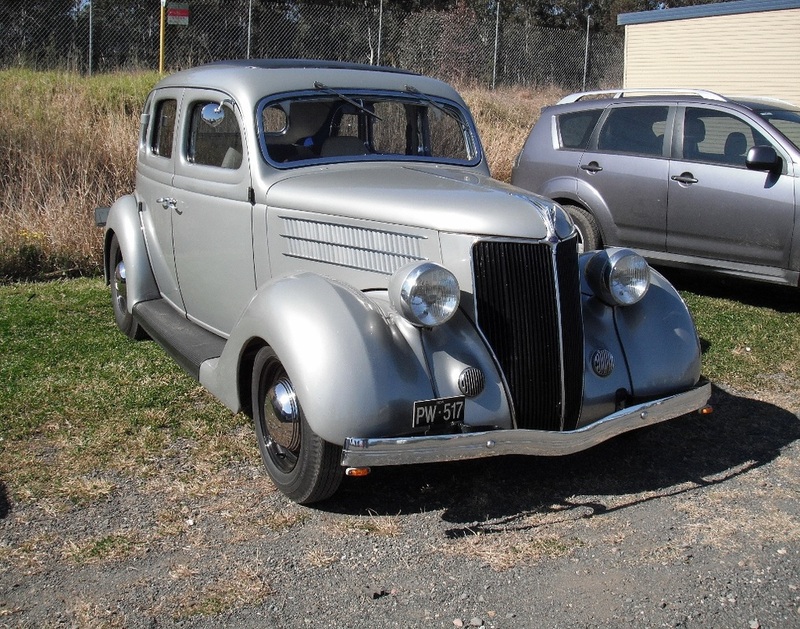 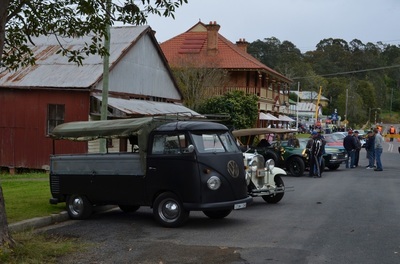 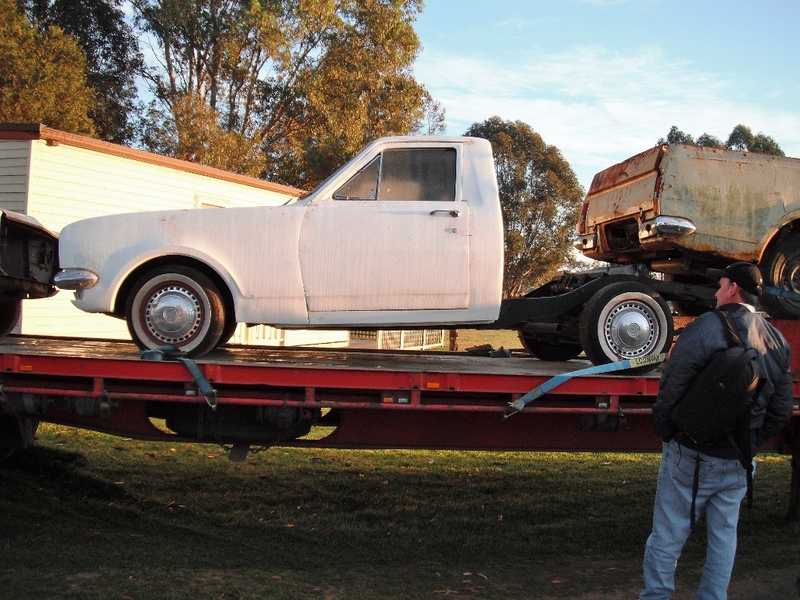 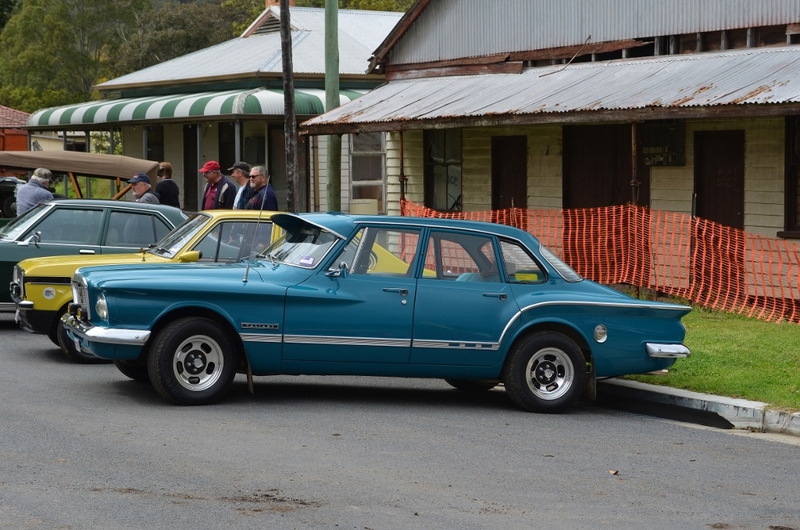 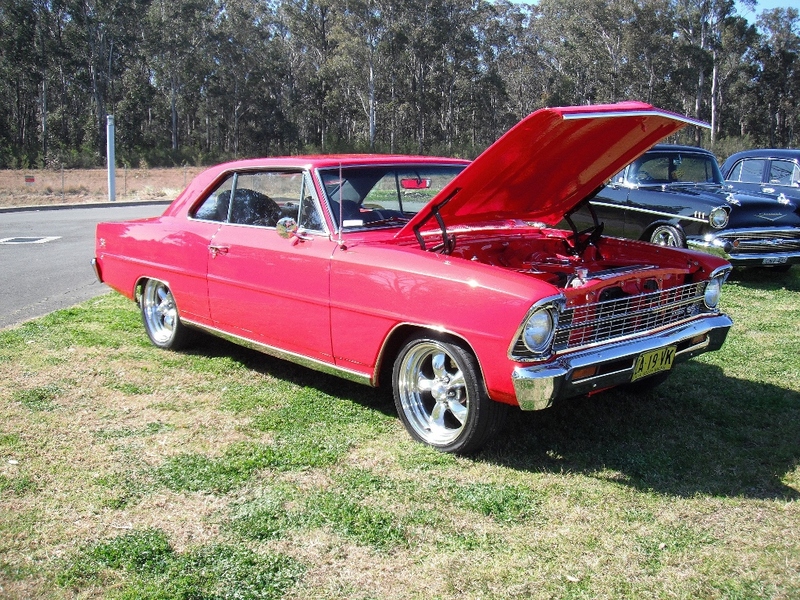 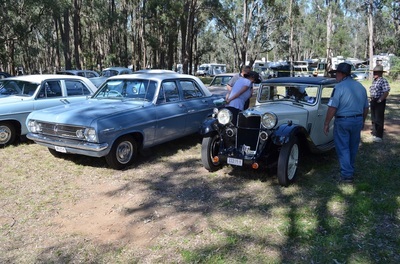 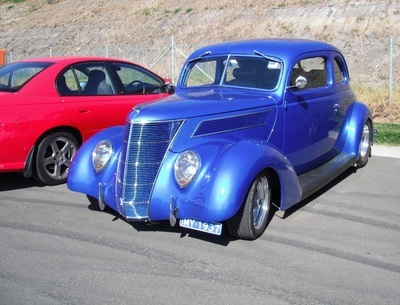 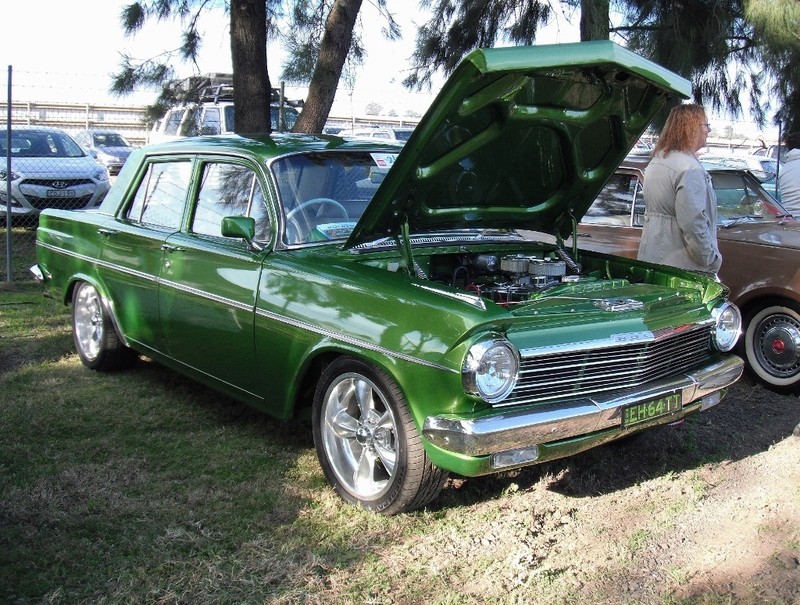 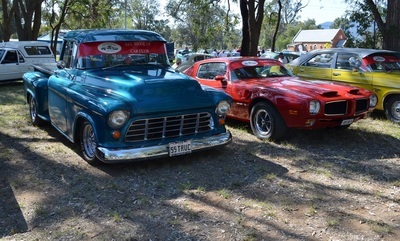 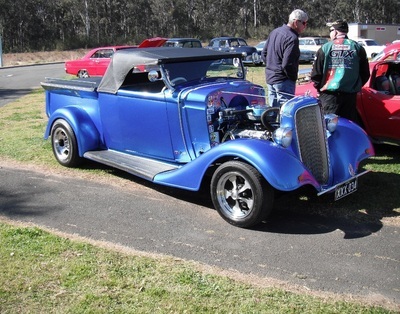 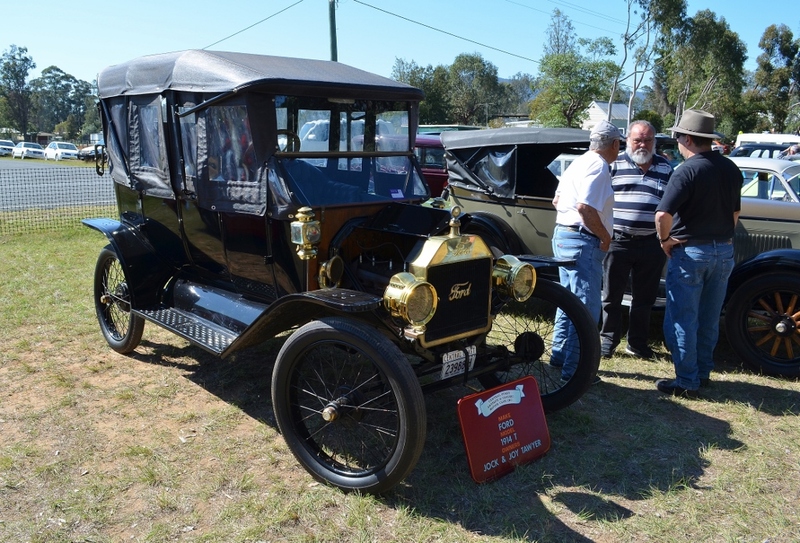 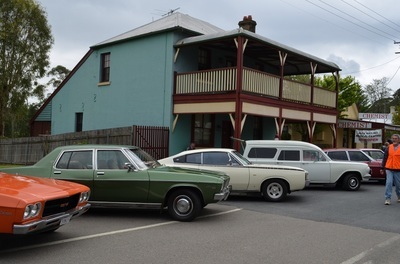 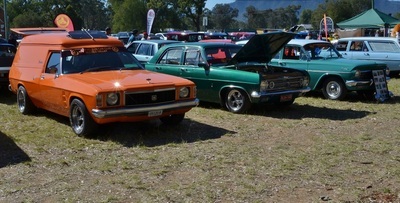 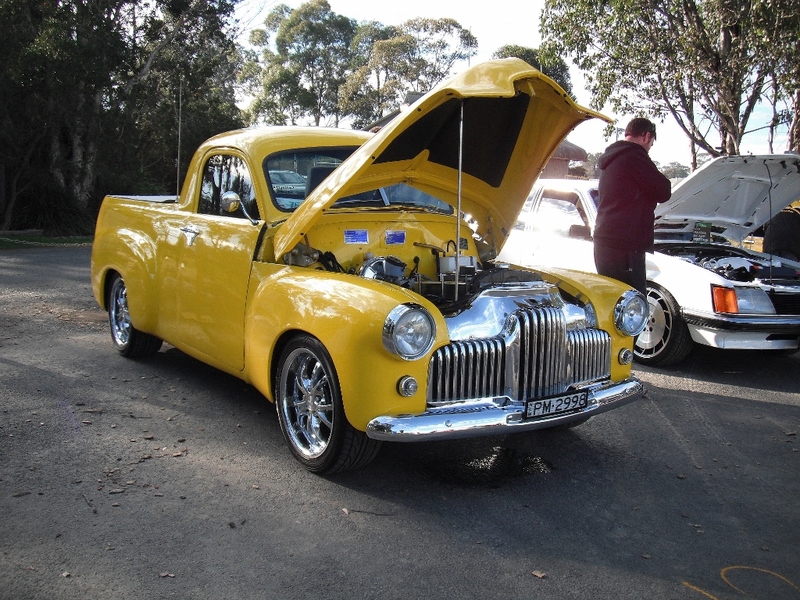 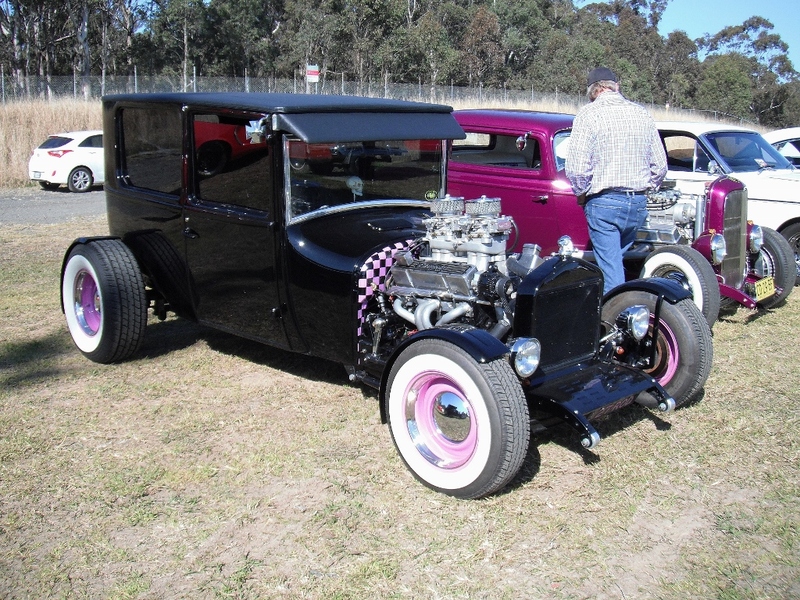 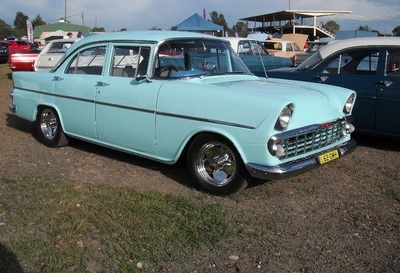 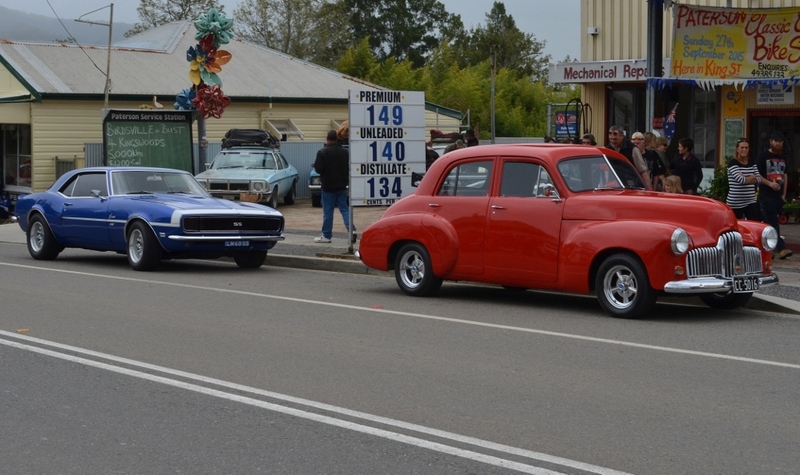 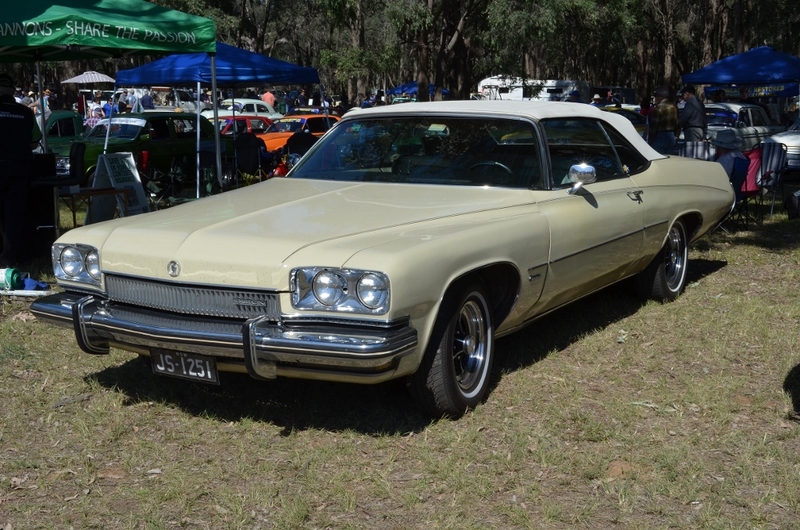 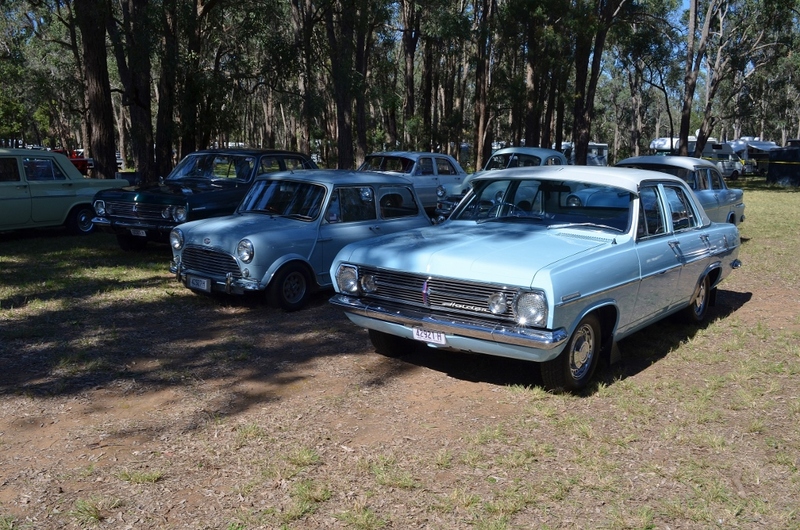 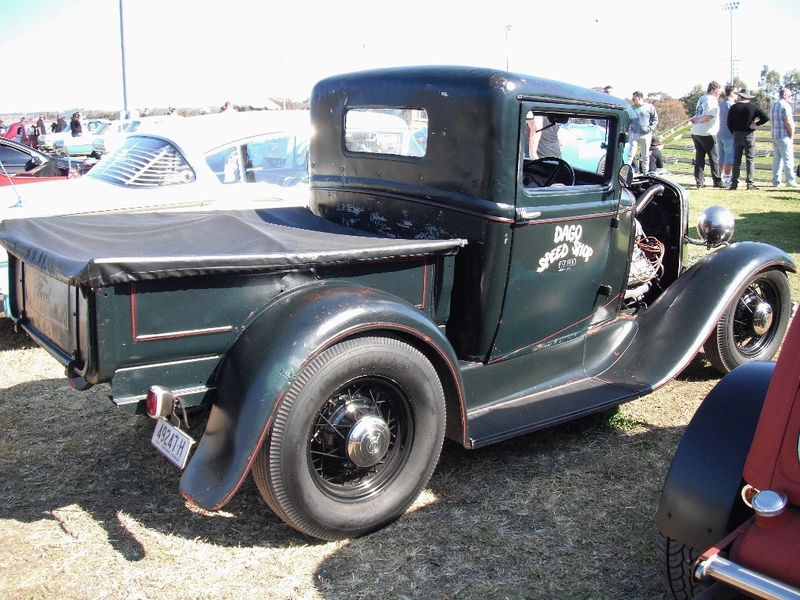 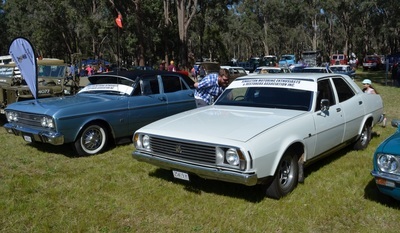 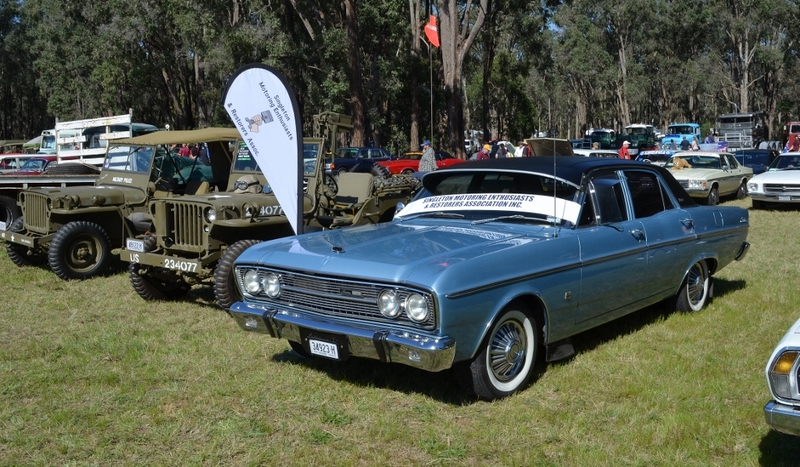 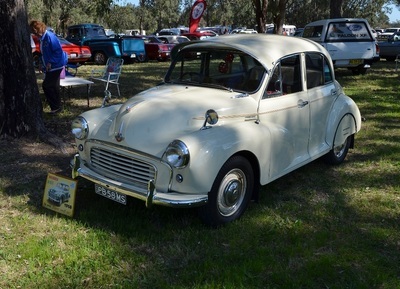 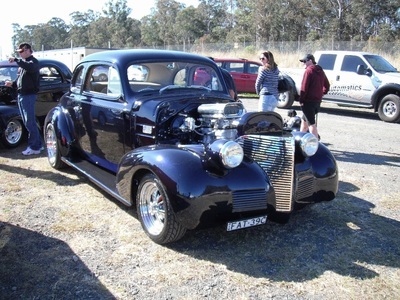 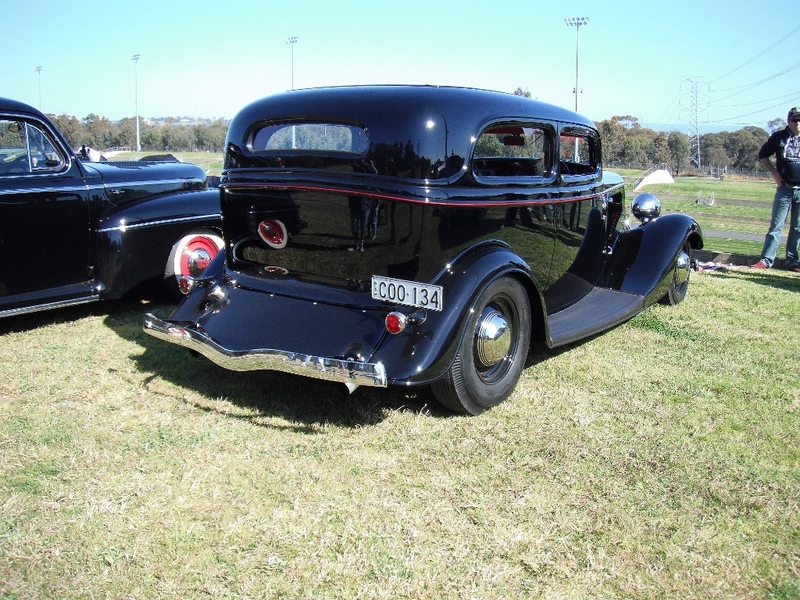 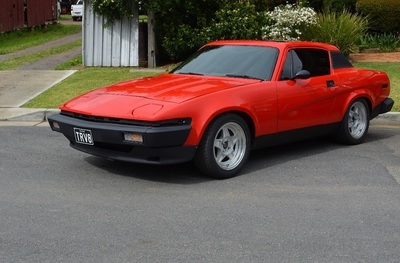 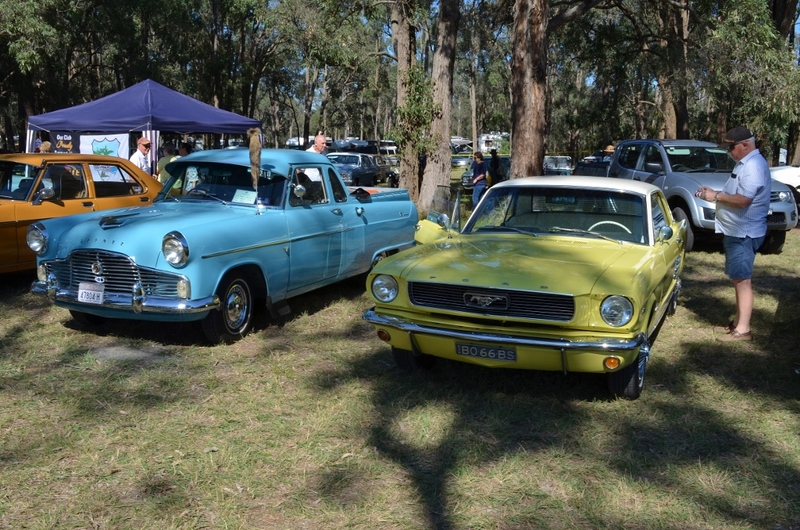 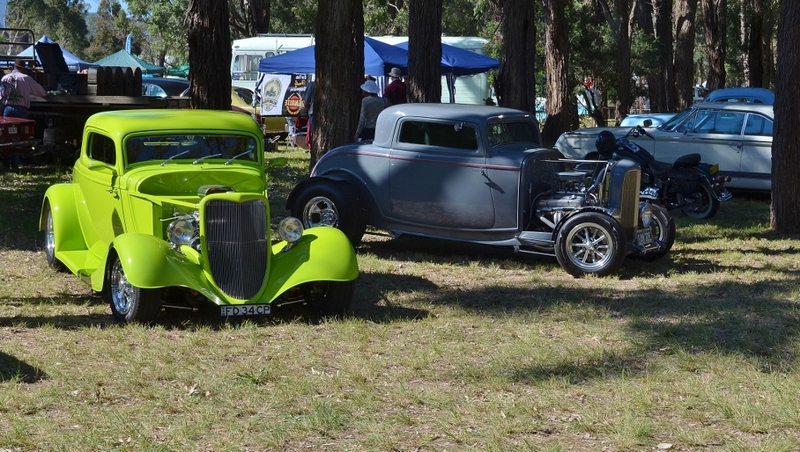 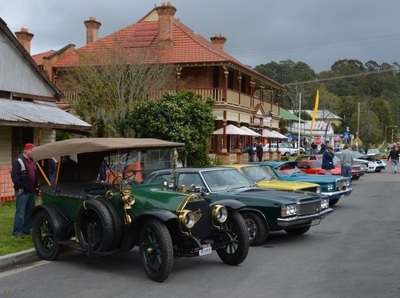 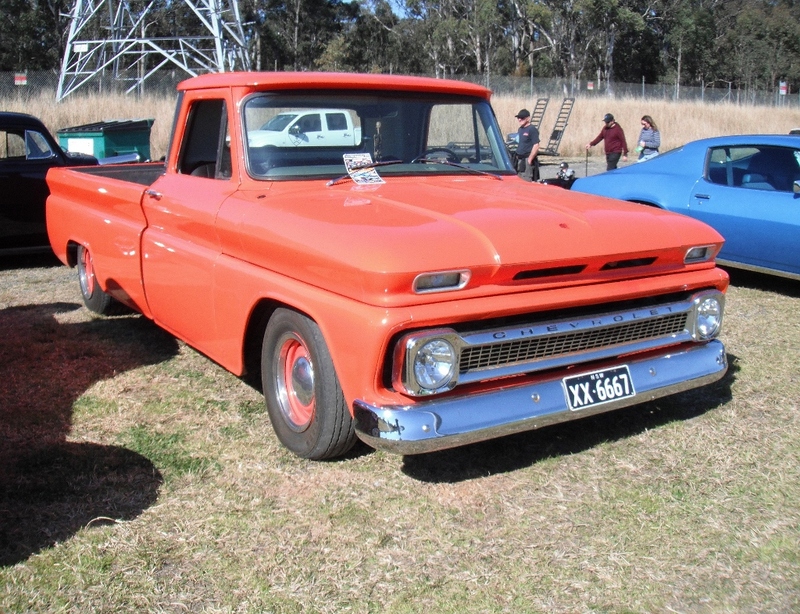 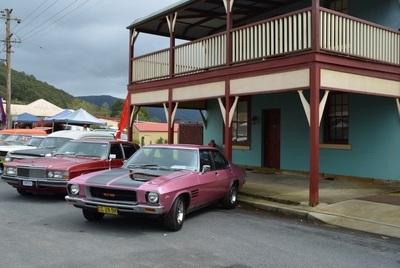 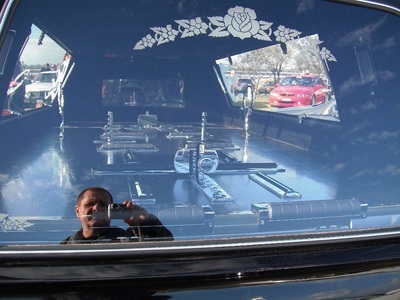 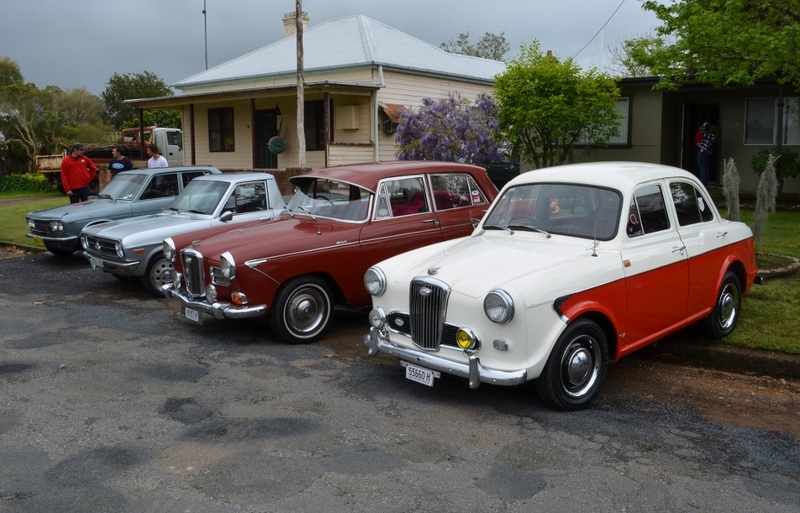 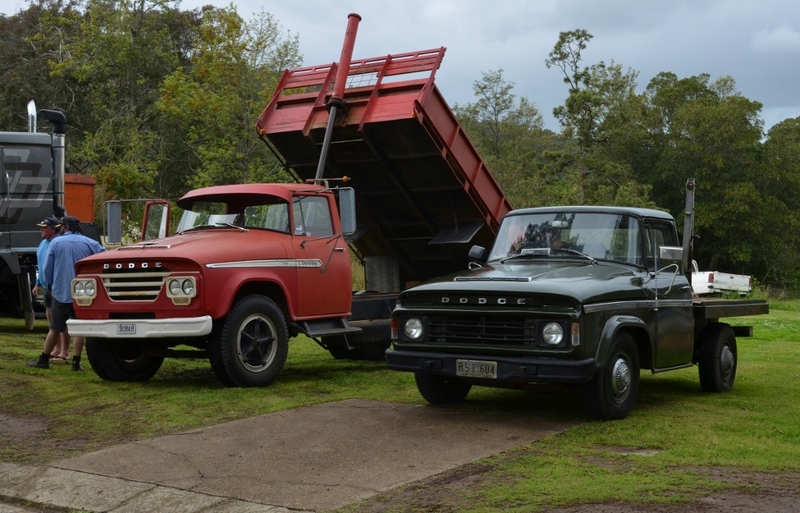 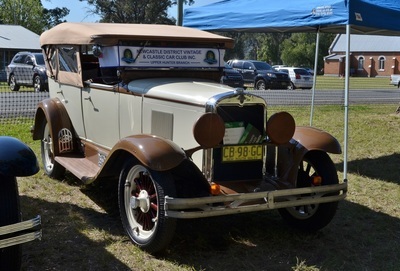 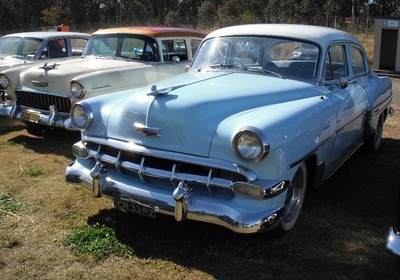 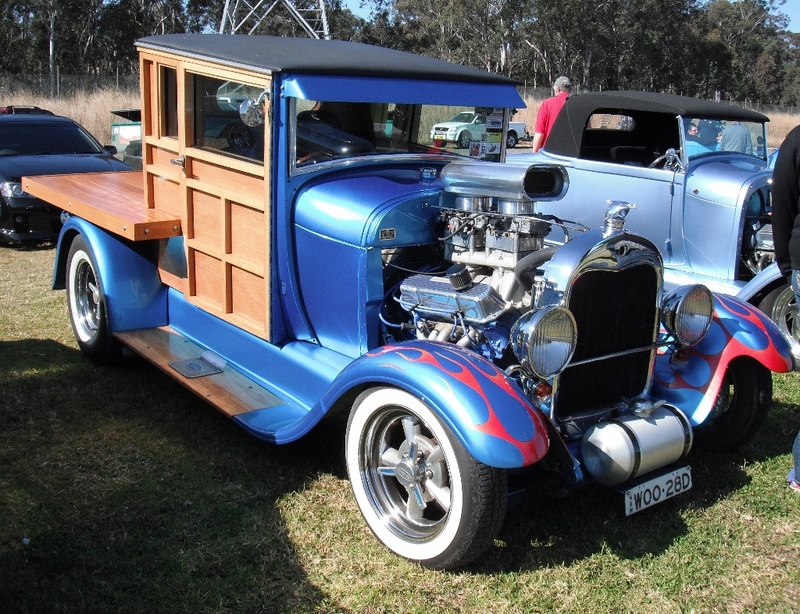 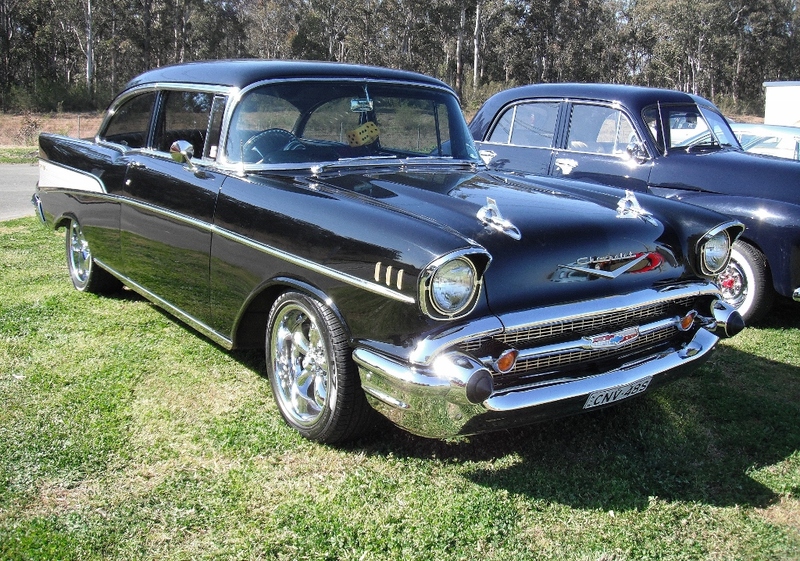 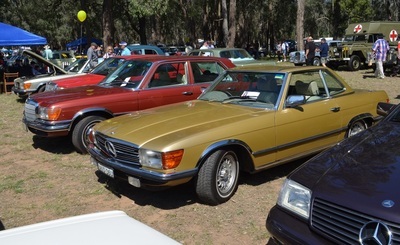 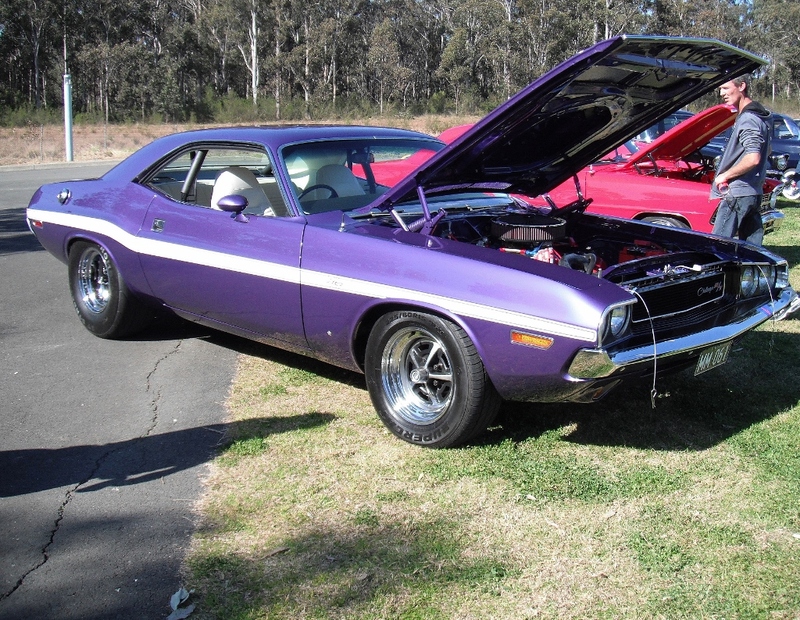 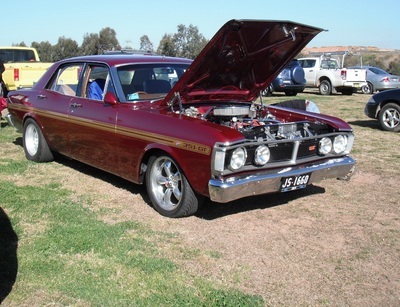 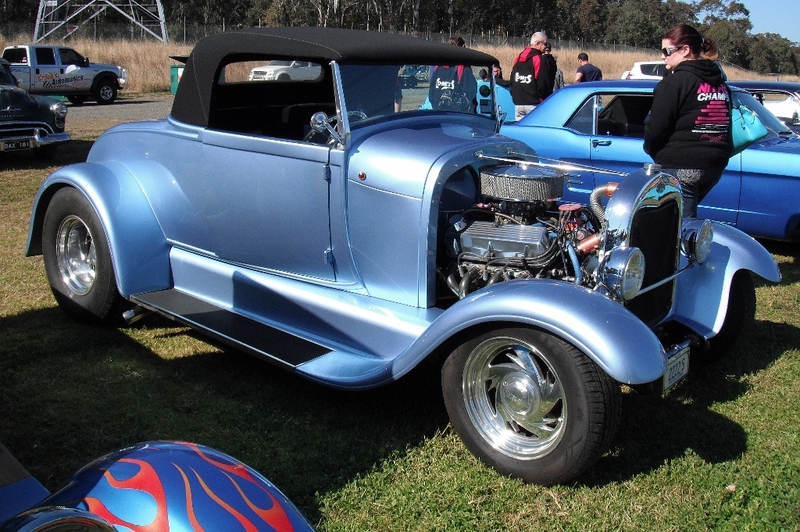 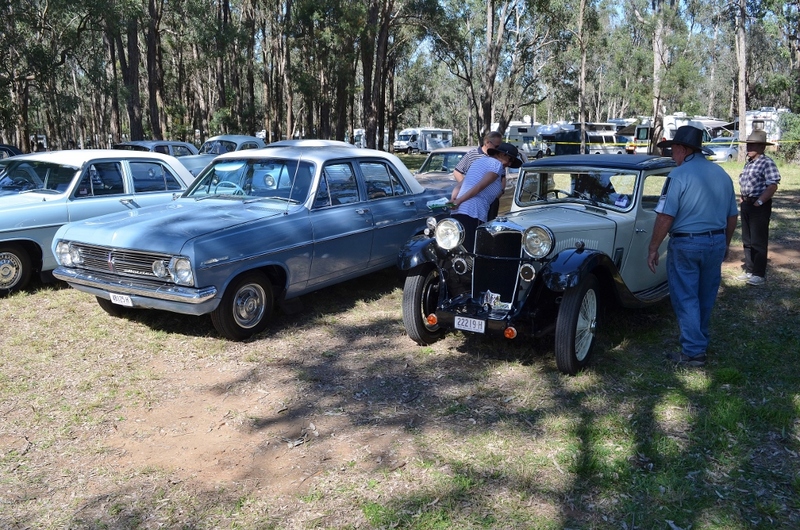 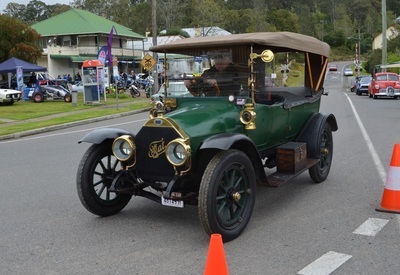 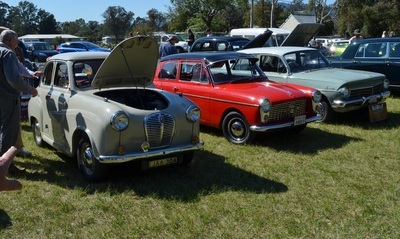 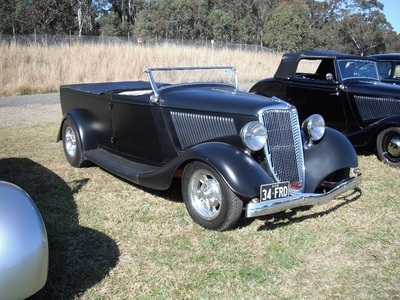 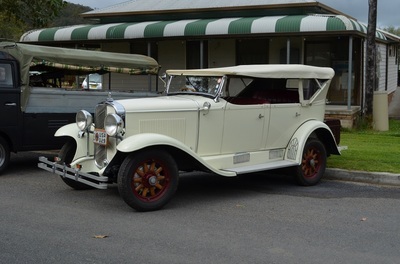 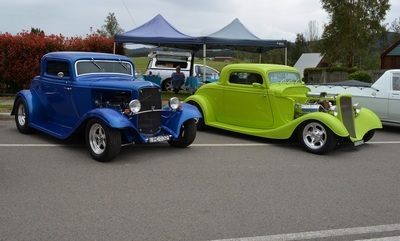 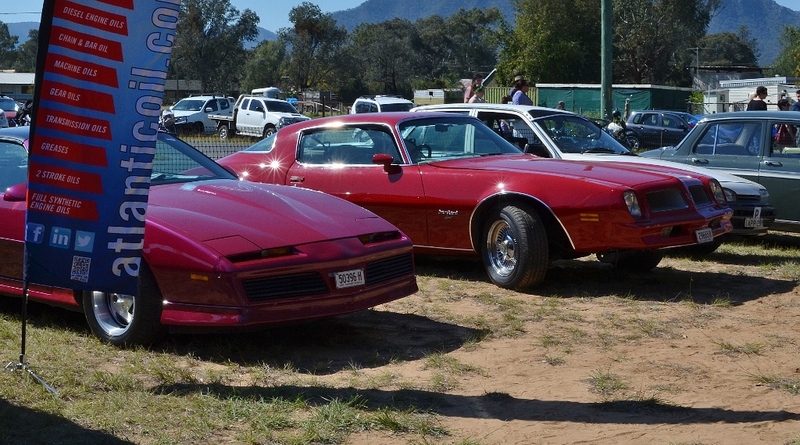 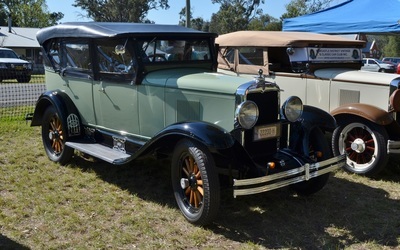 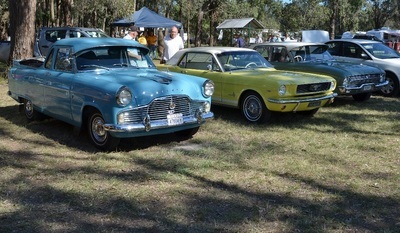 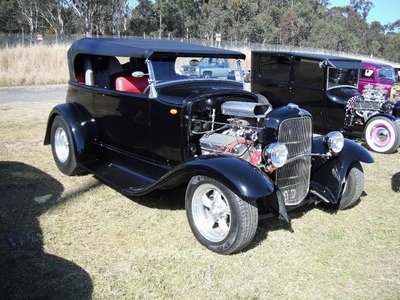 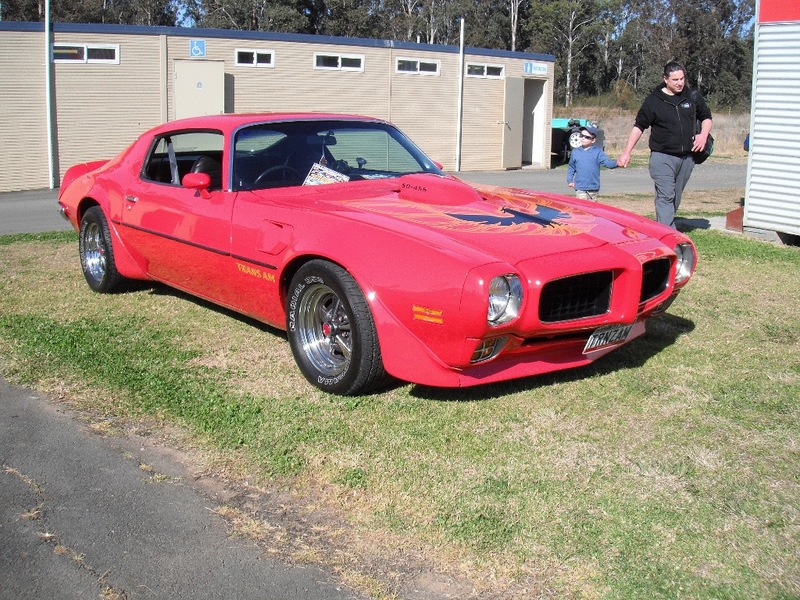 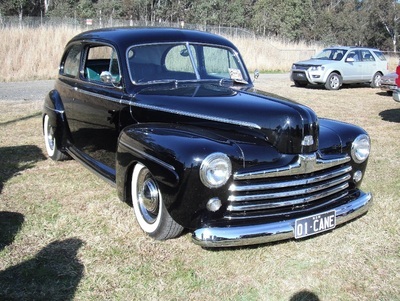 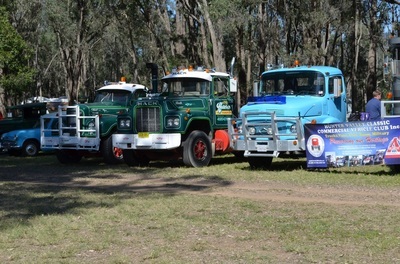 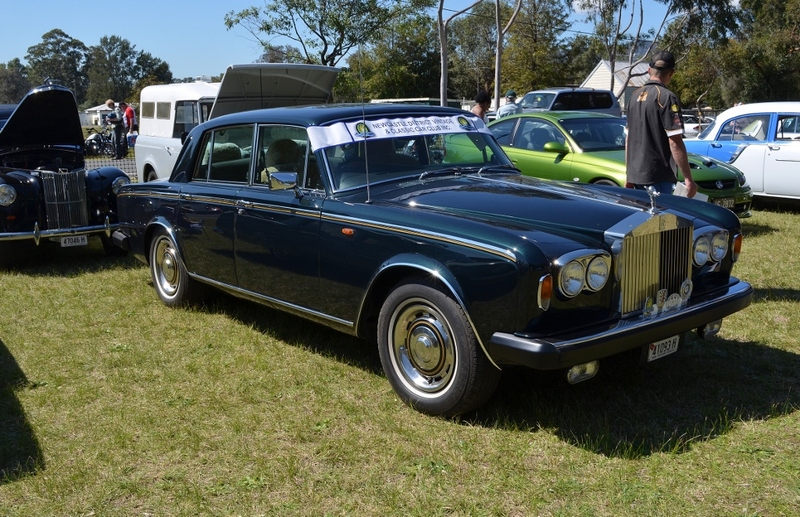 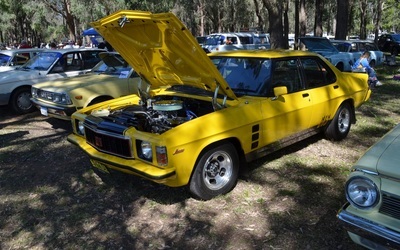 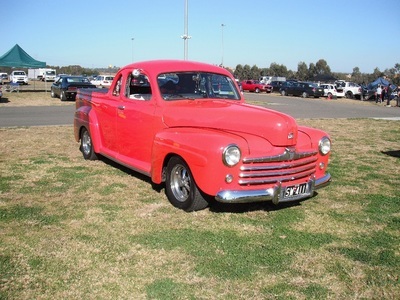 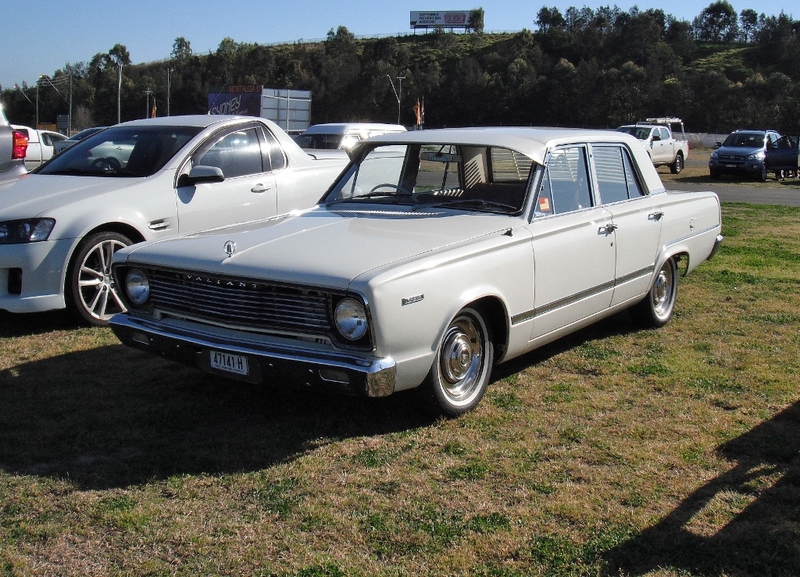 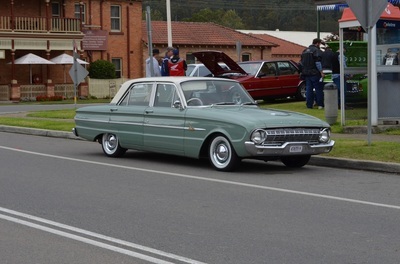 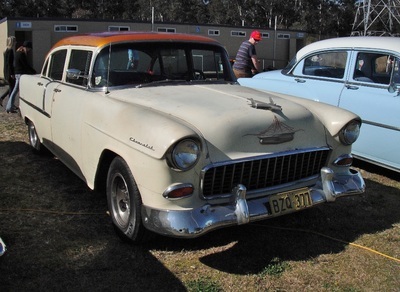 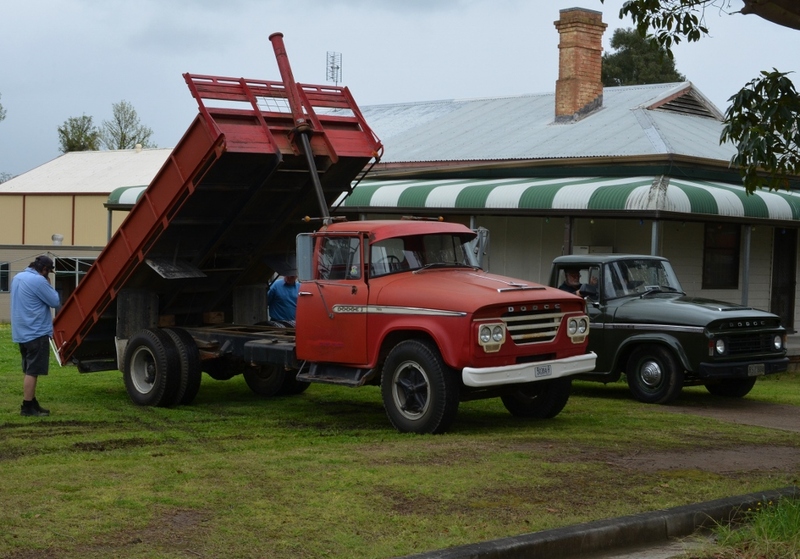 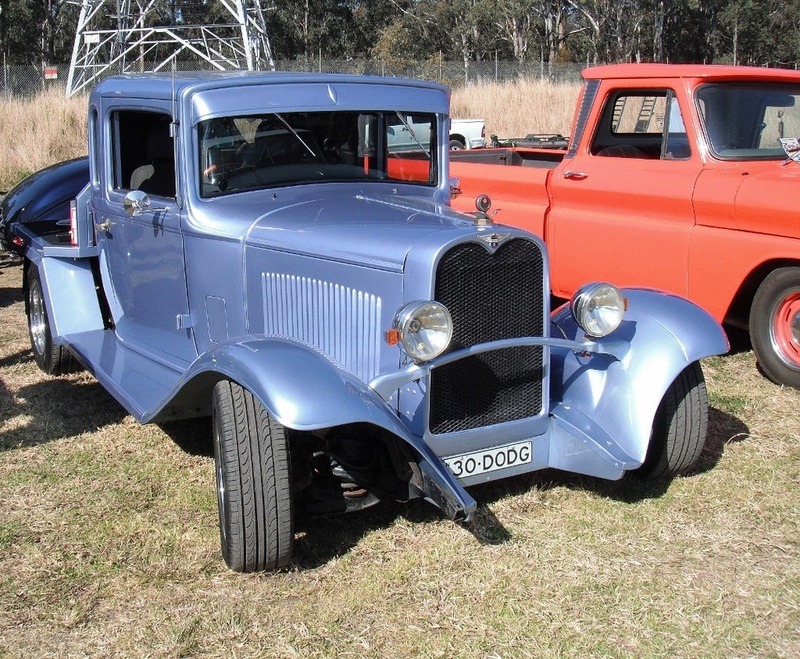 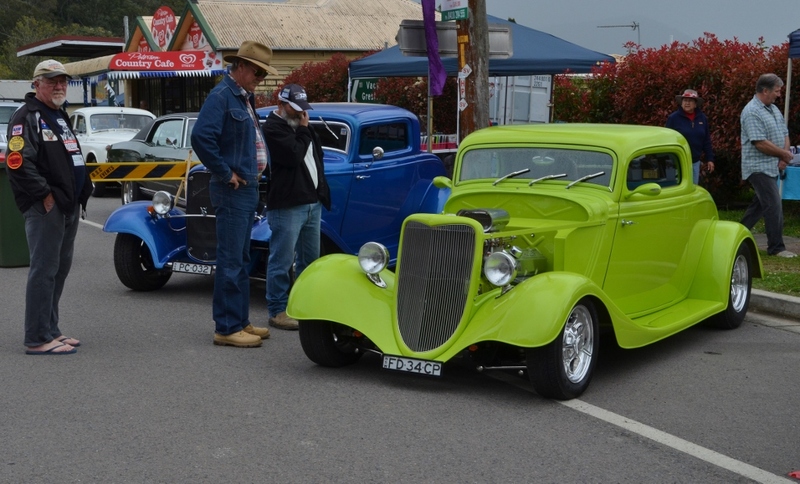 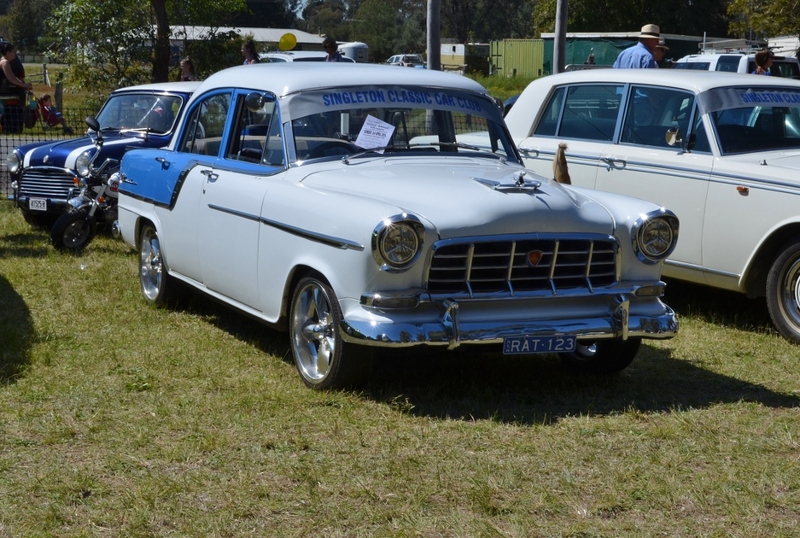 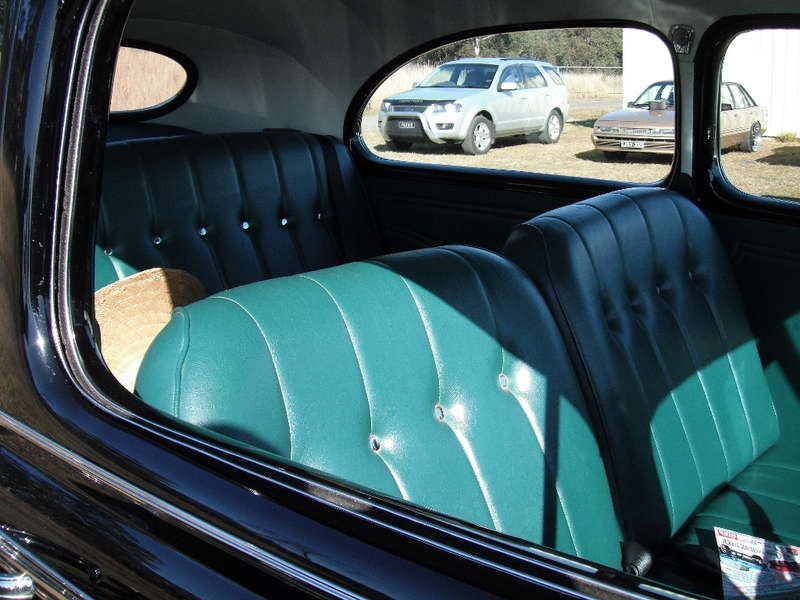 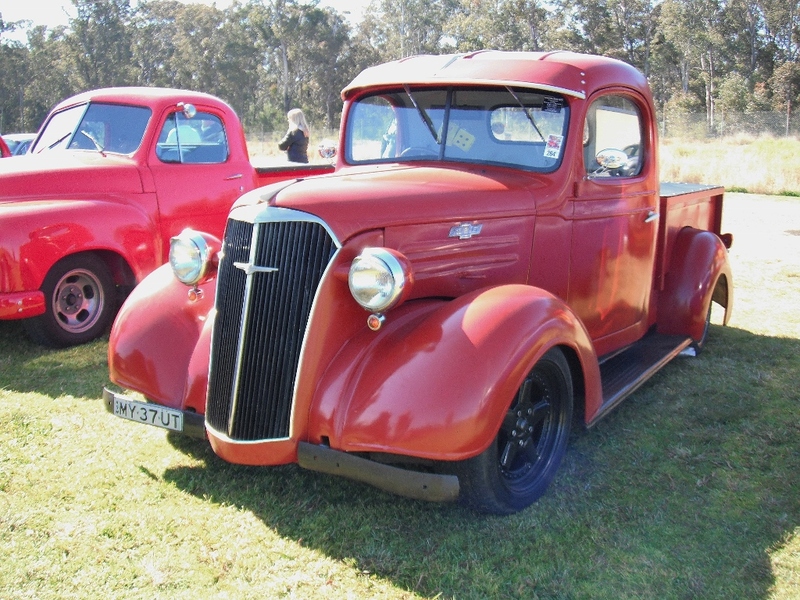 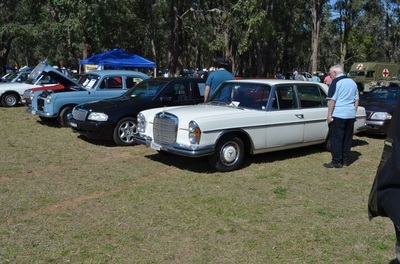 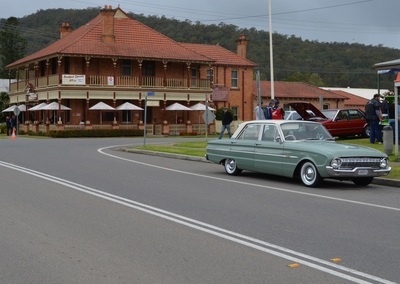 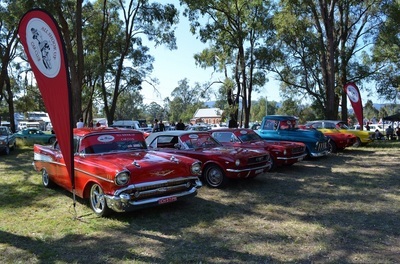 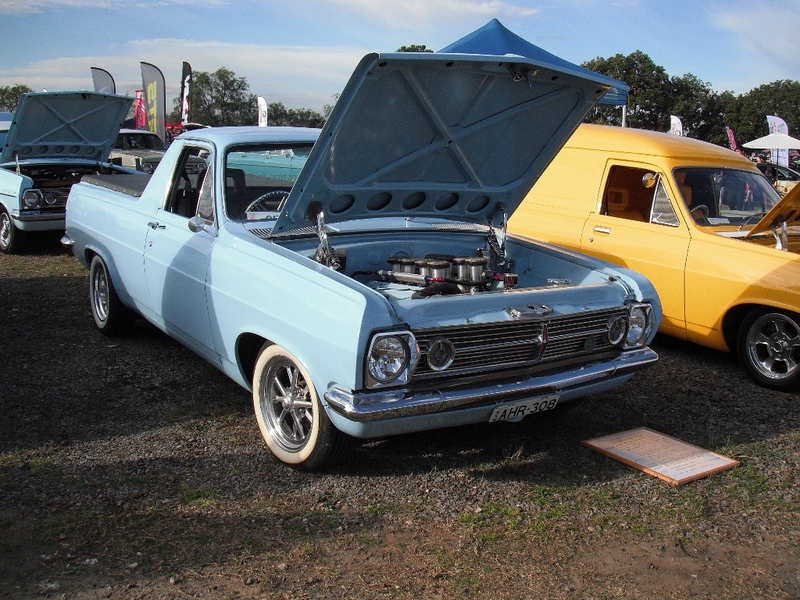 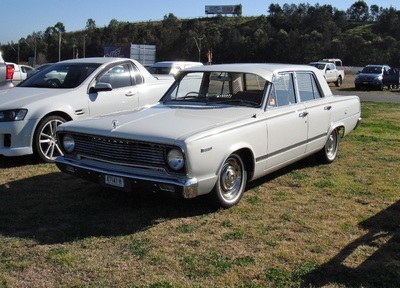 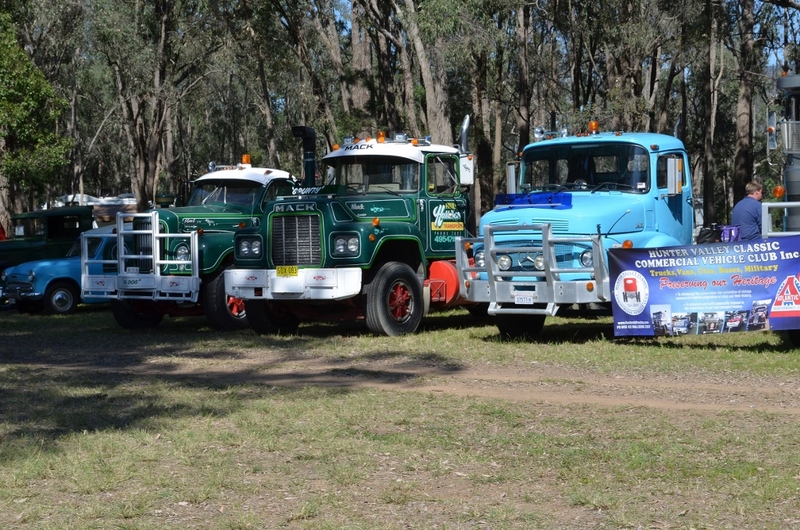 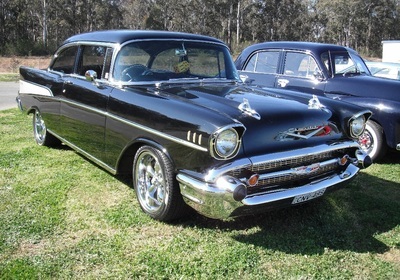 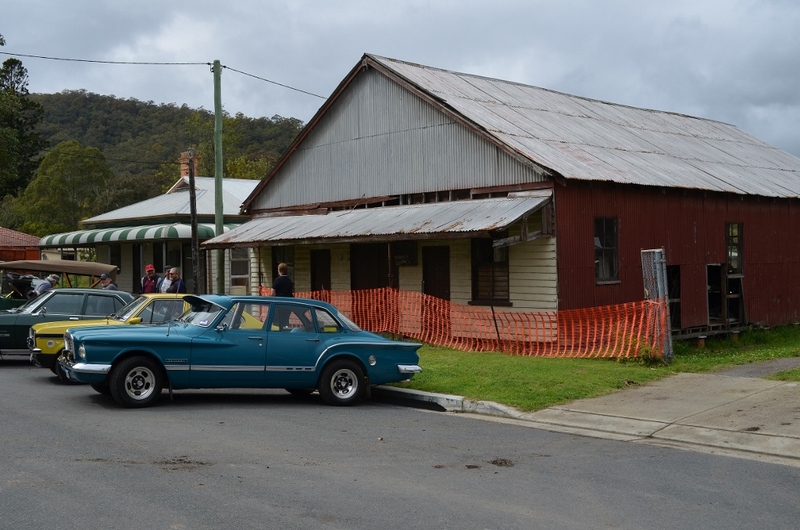 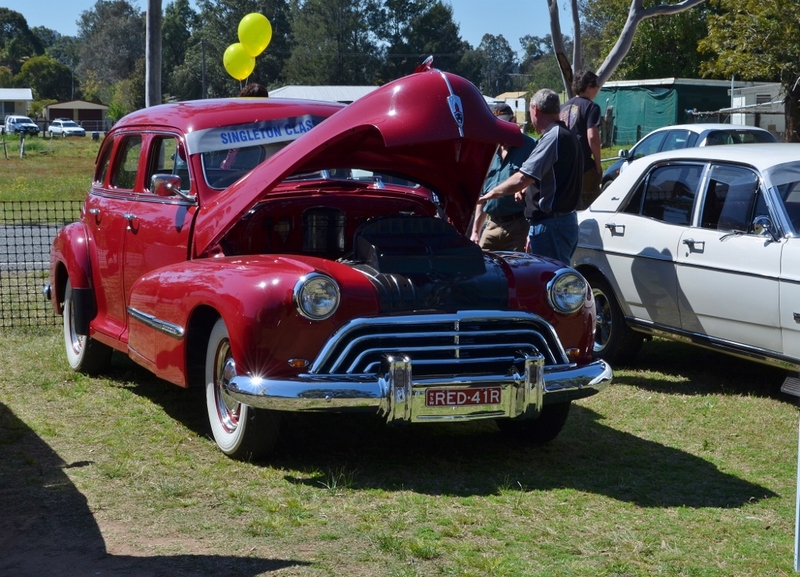 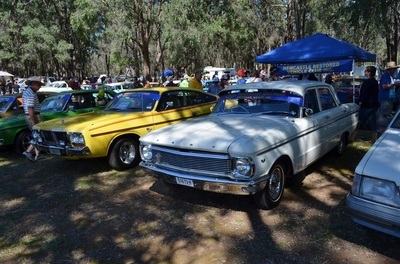 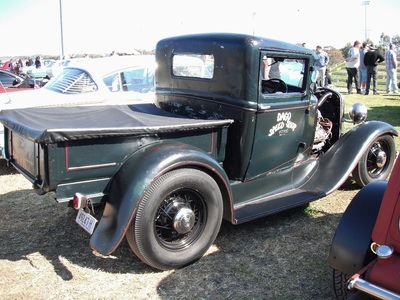 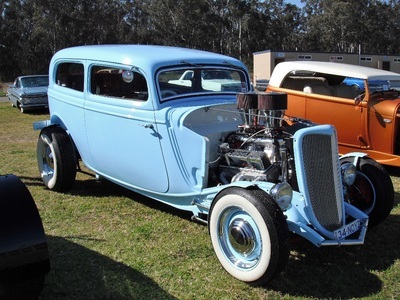 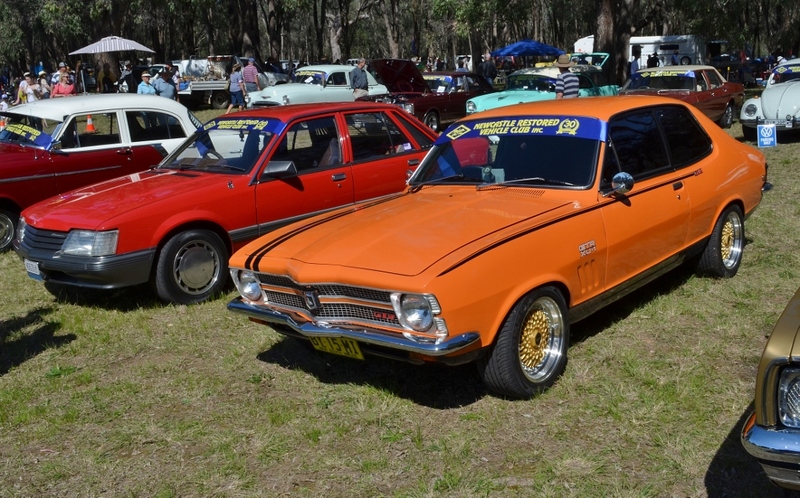 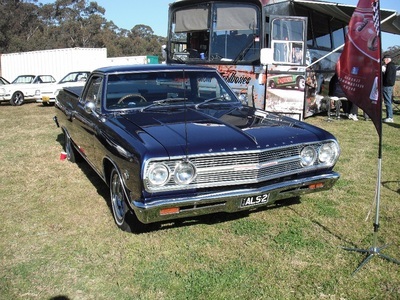 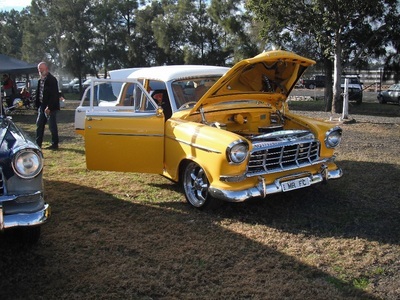 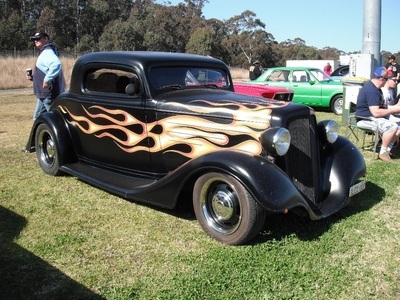 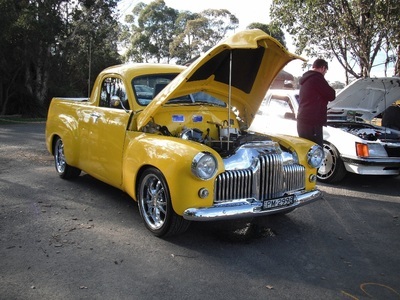 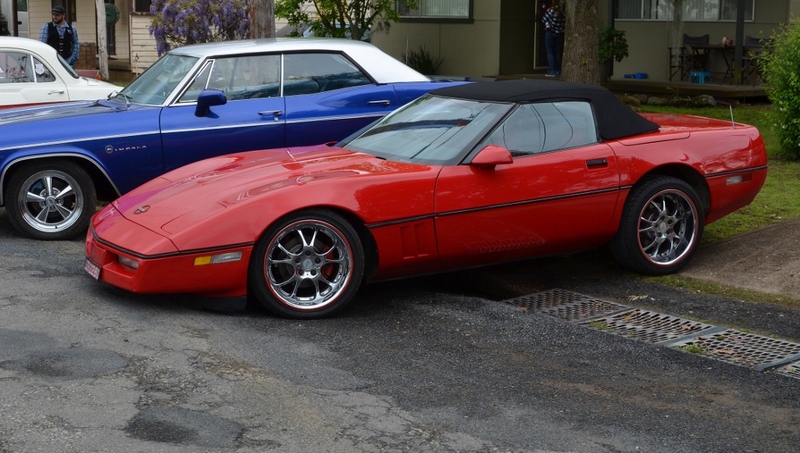 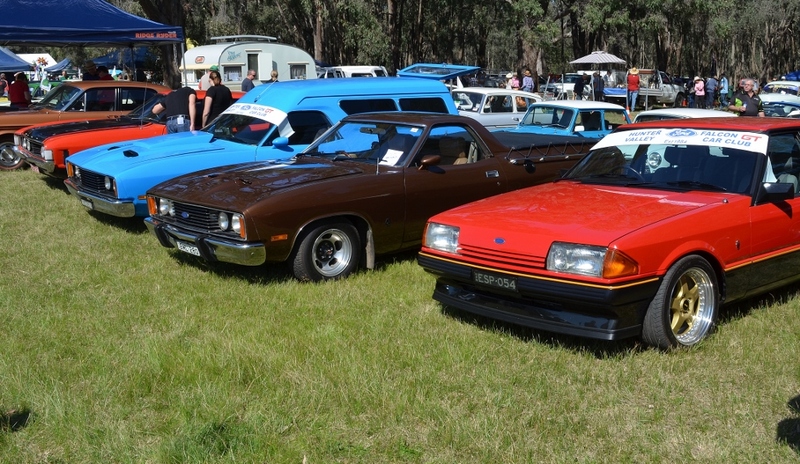 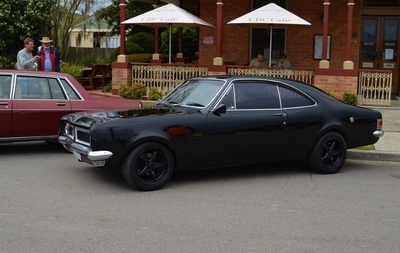 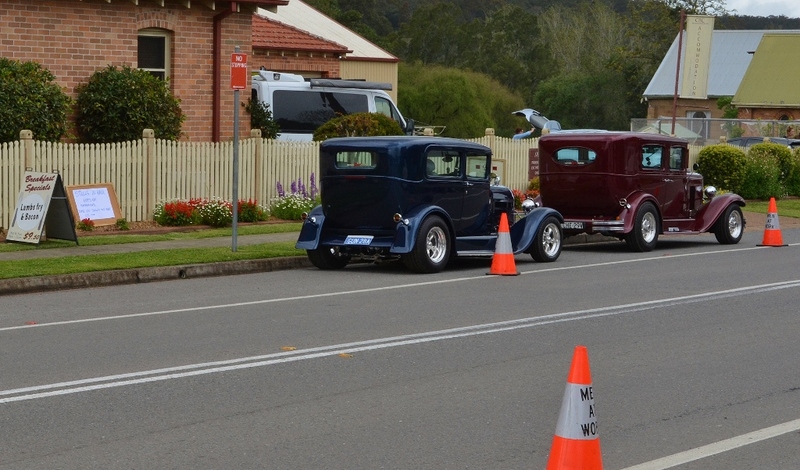 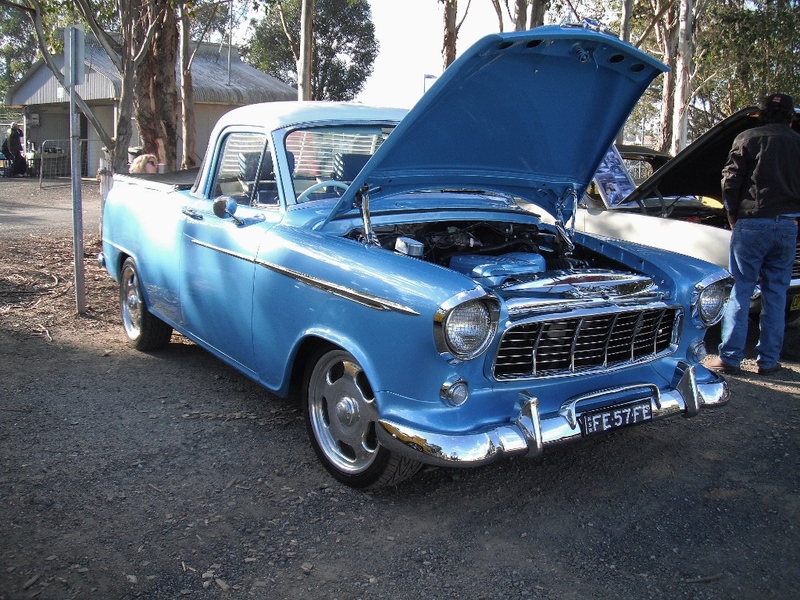 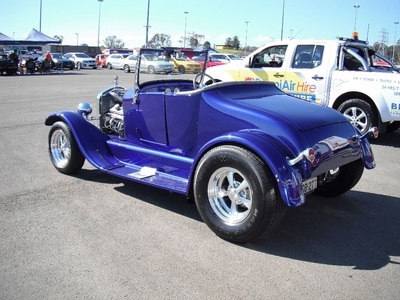 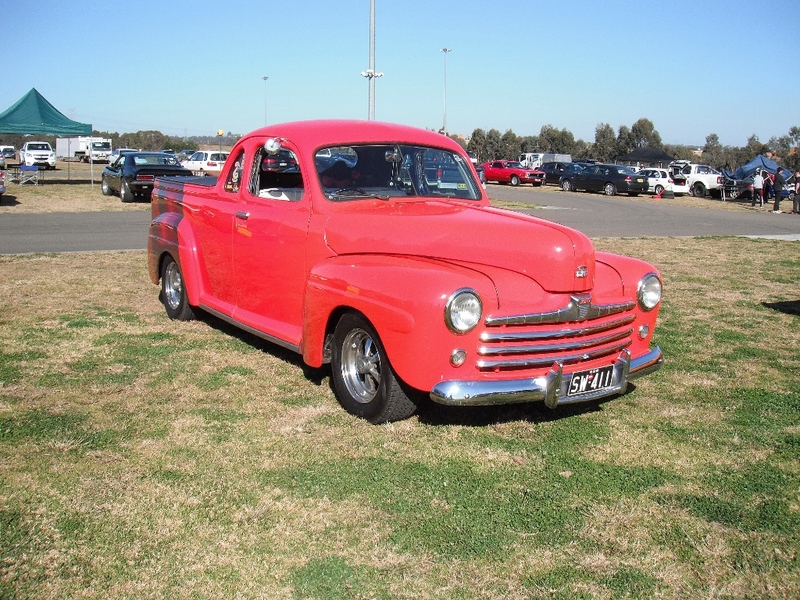 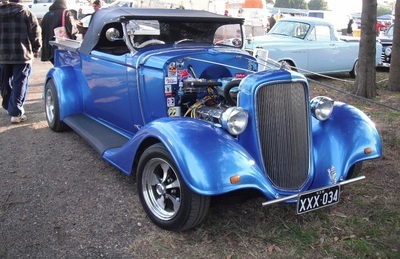 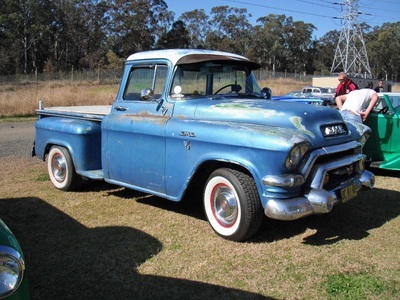 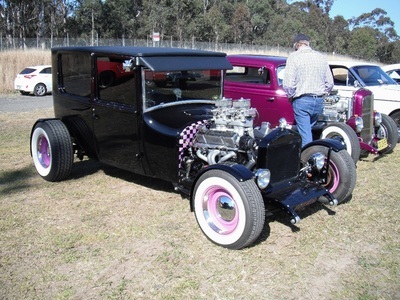 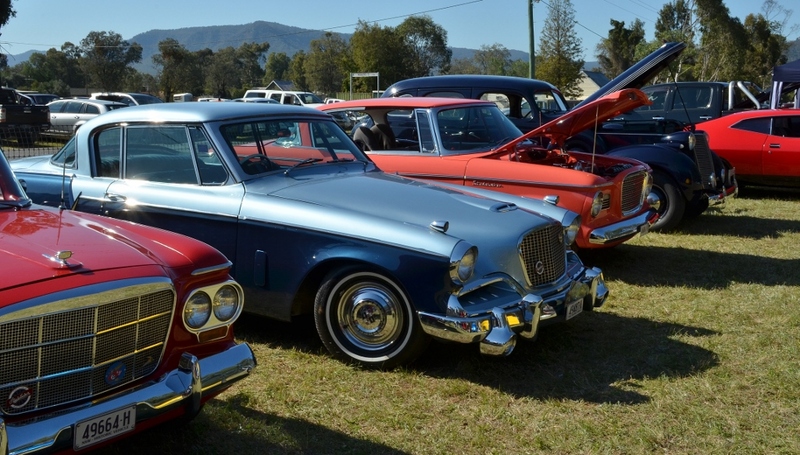 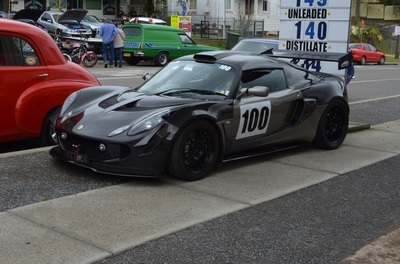 The Paterson Classic Car and Bike Show was on again in September this year. 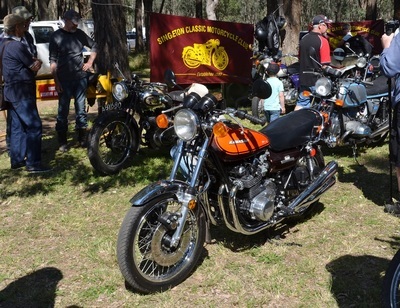 The weather was not good in the morning however the sun came out later in the day warming things up a bit. 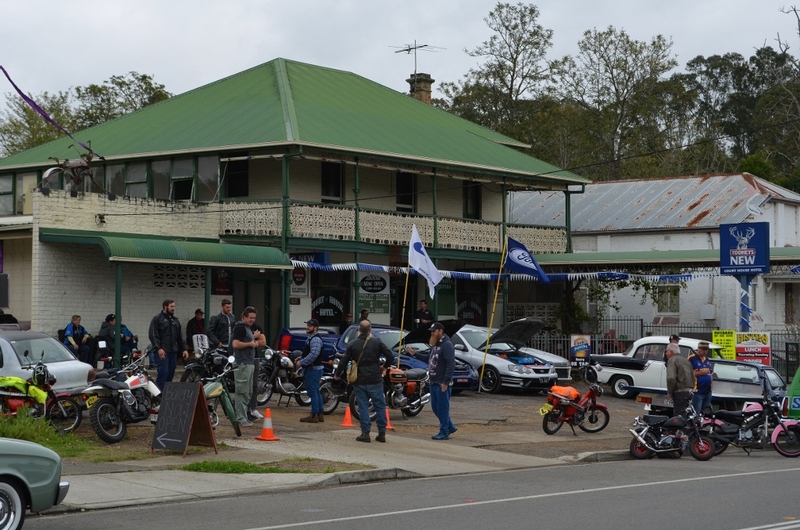 Five of our club members attended and had a good morning and a terrific lunch at the pub. 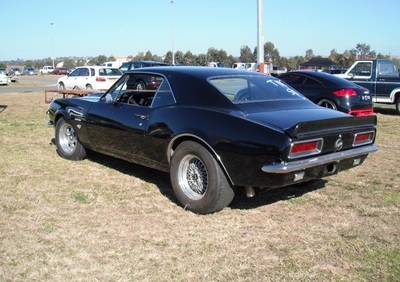 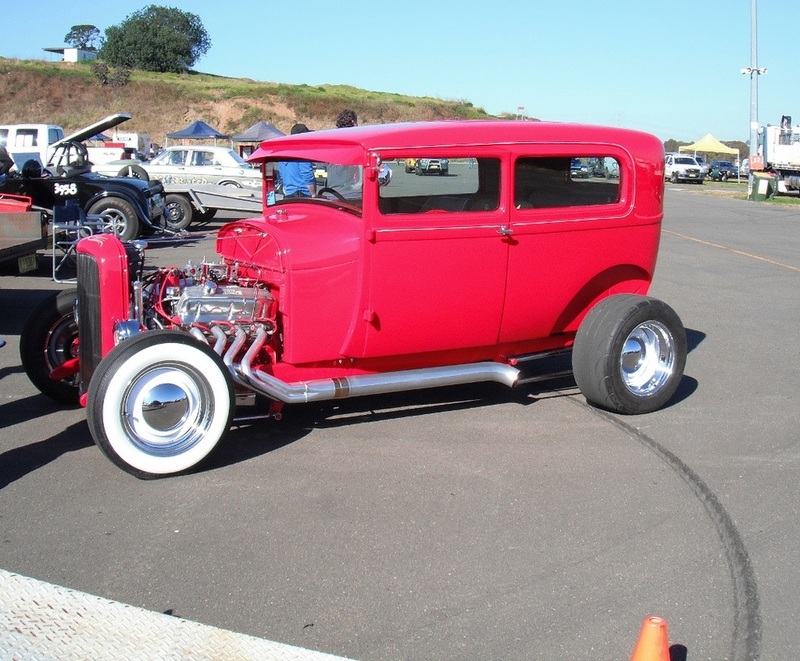 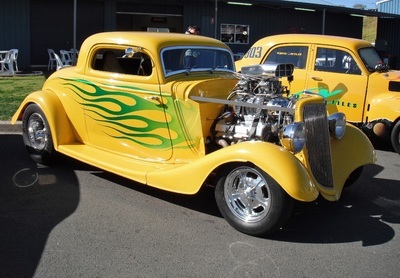 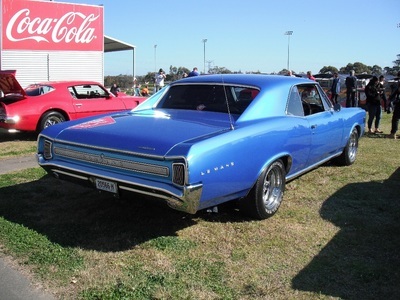 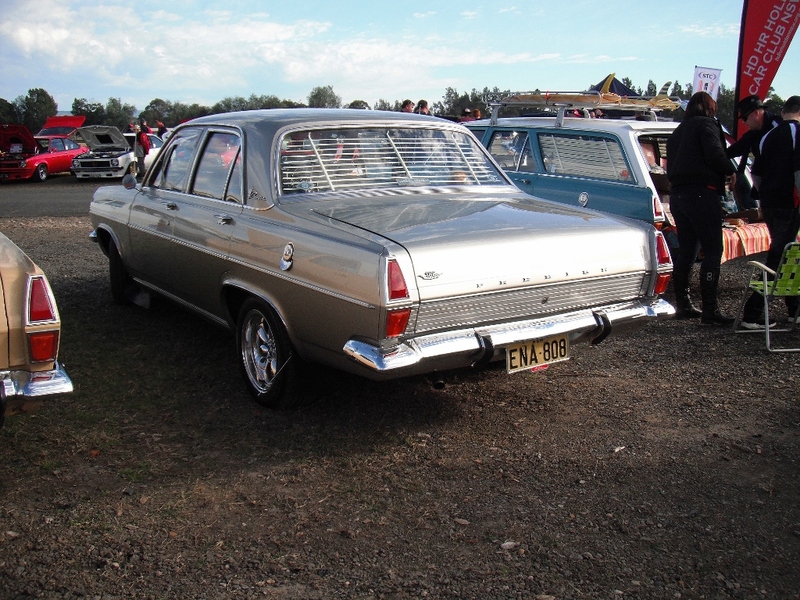 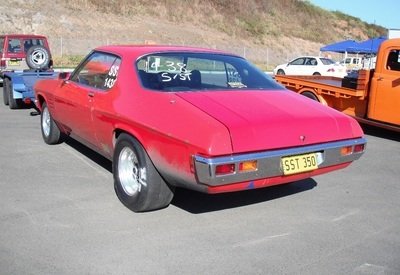 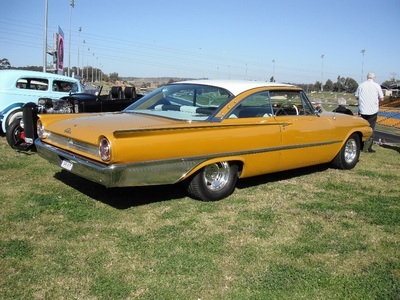 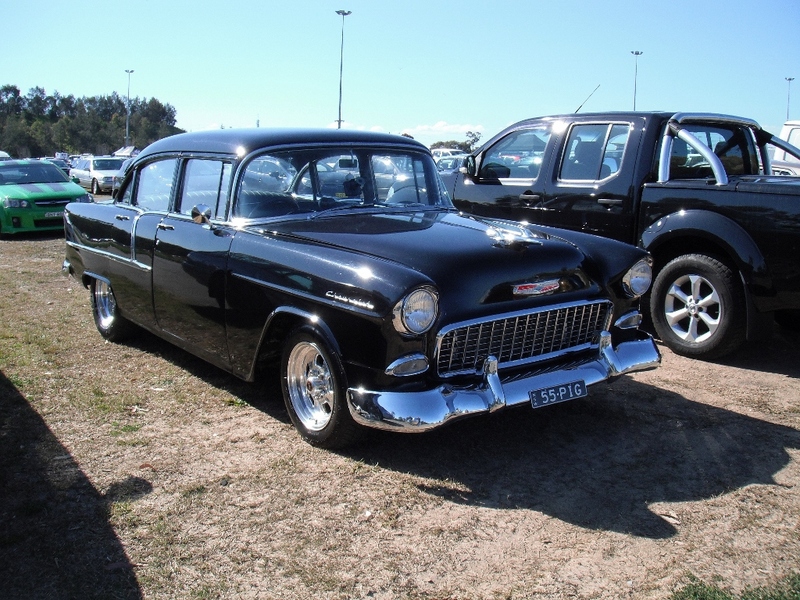 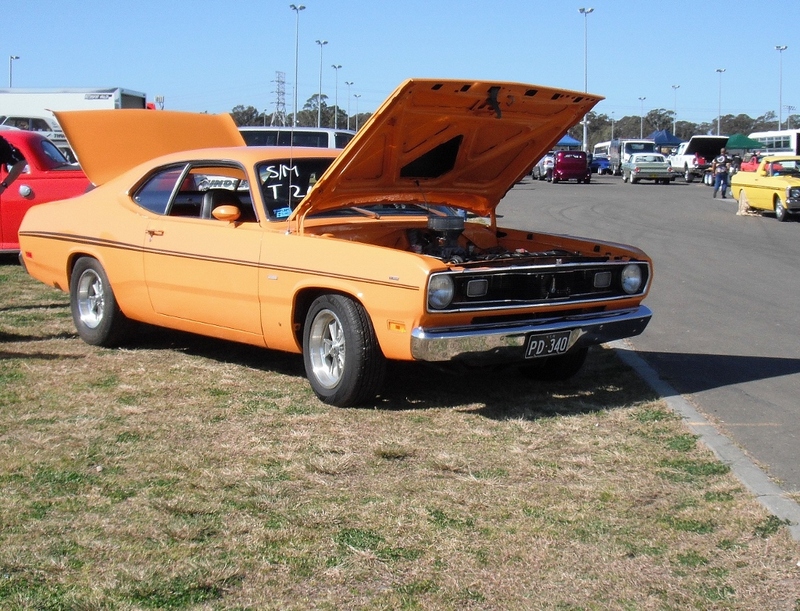 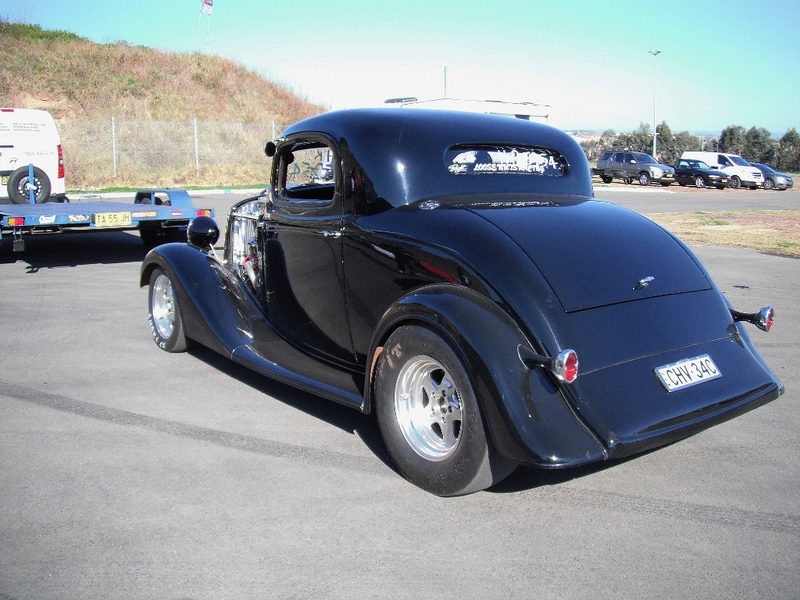 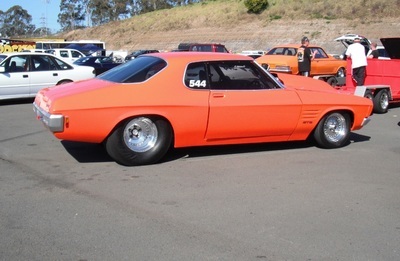 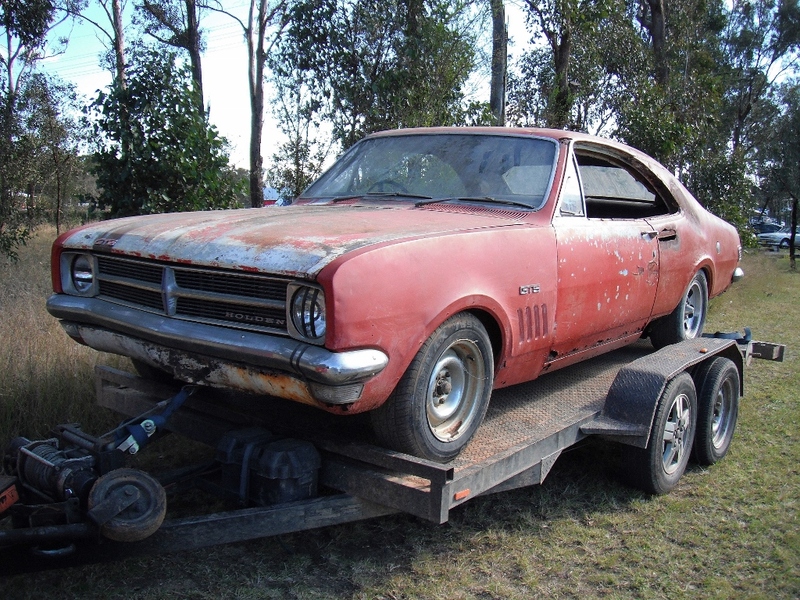 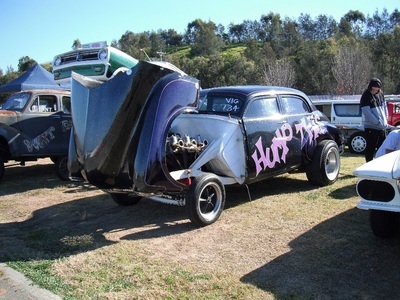 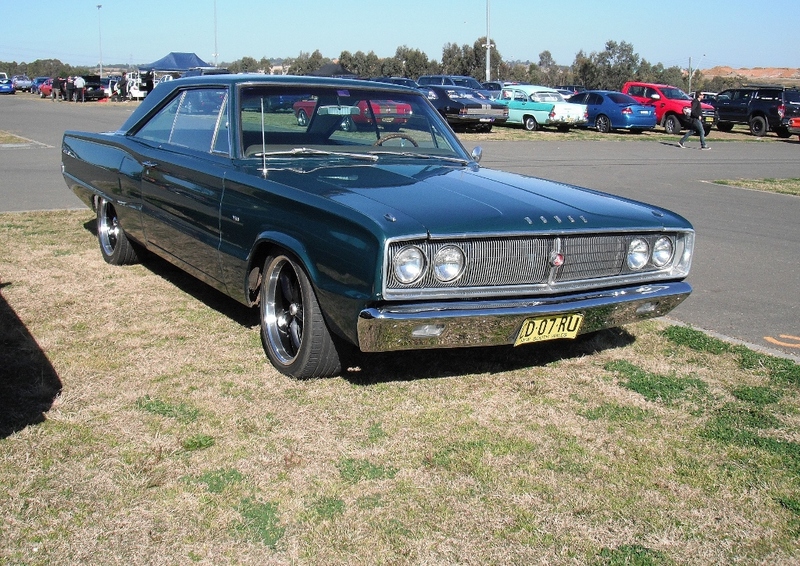 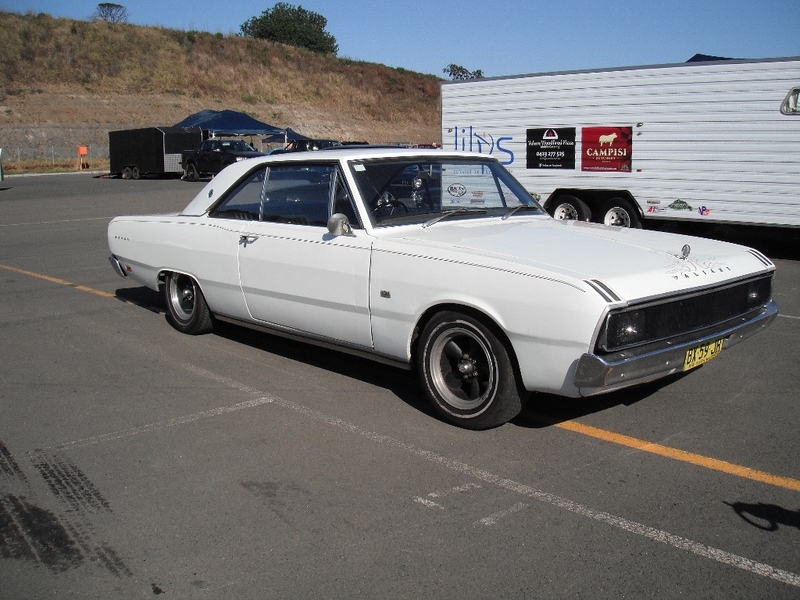 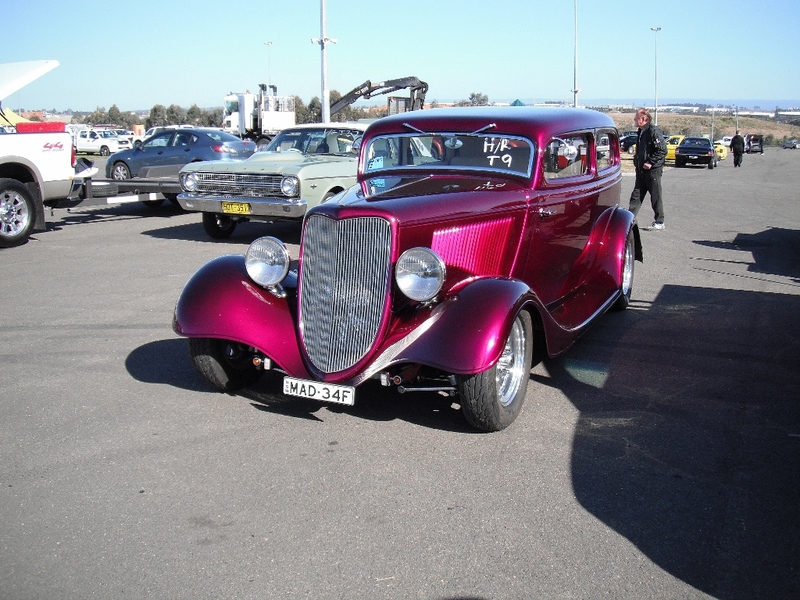 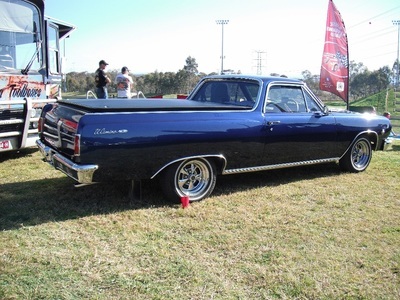 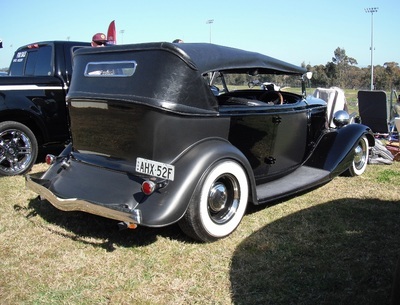 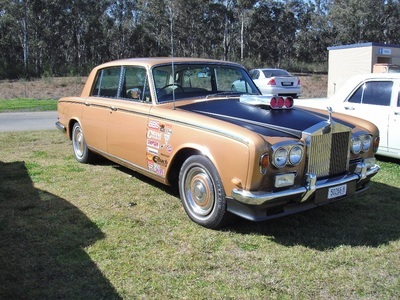 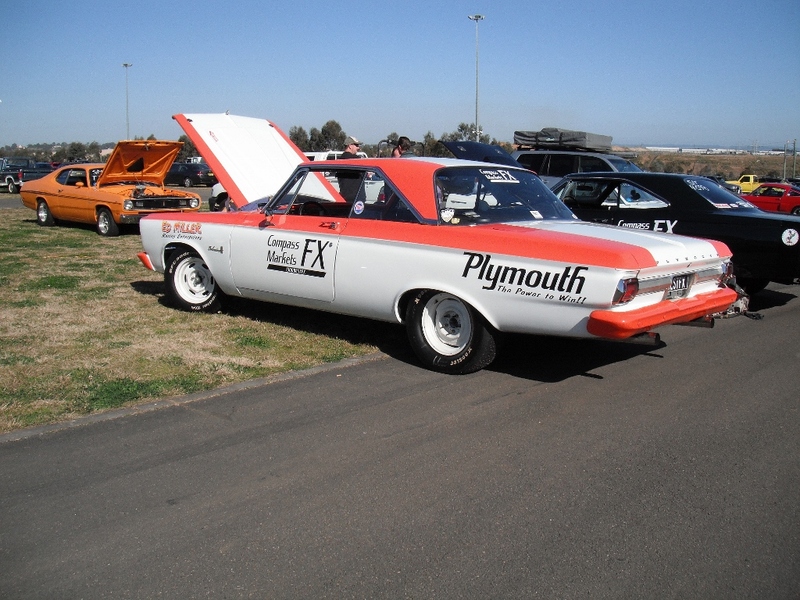 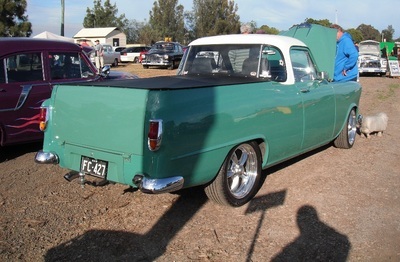 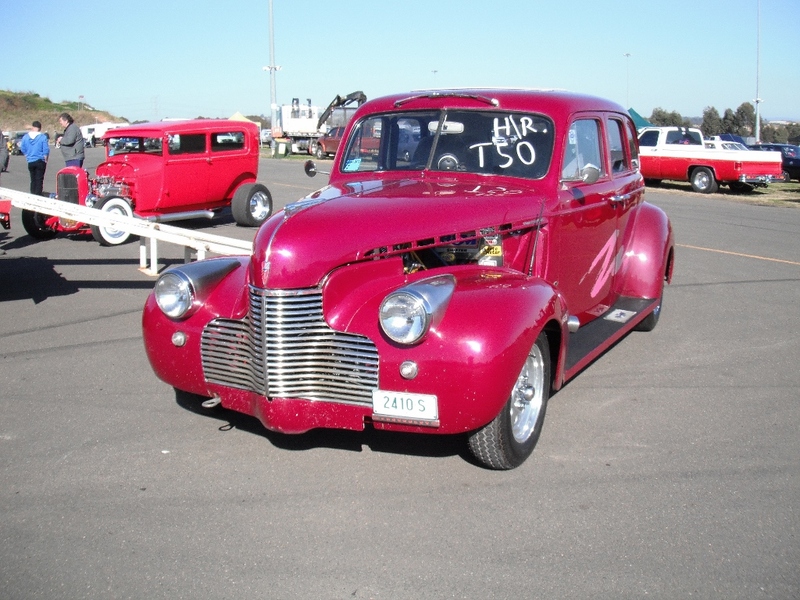 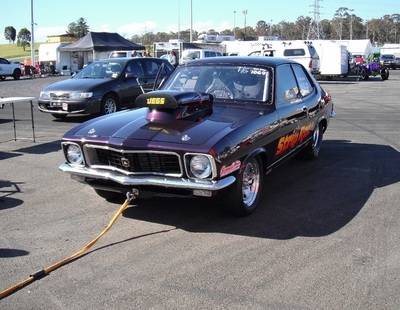 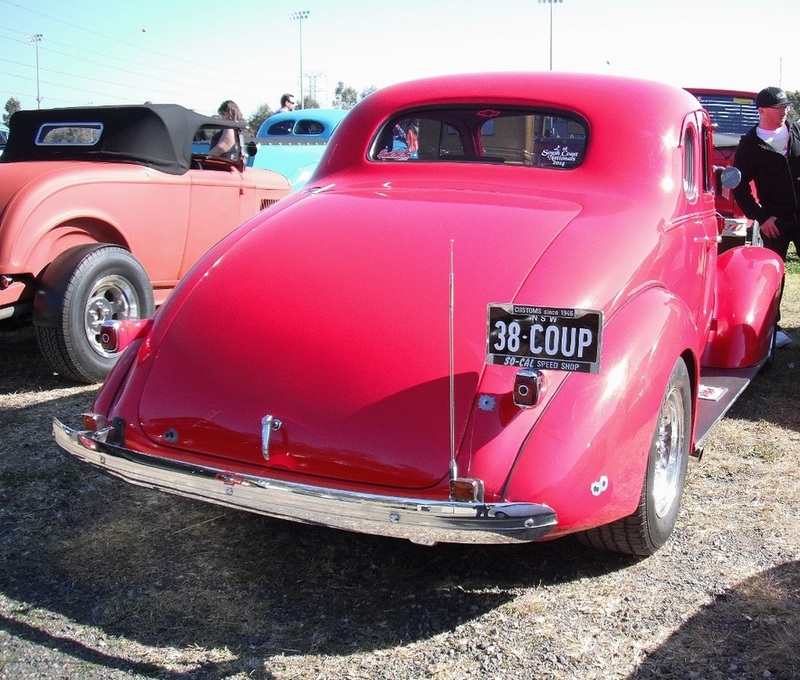 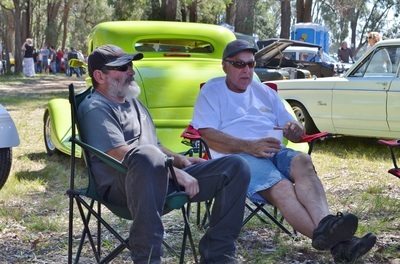 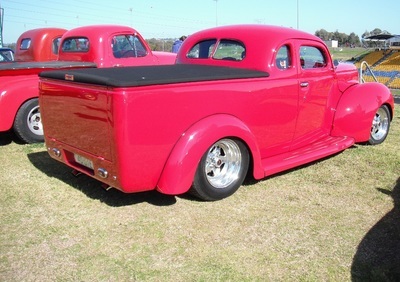 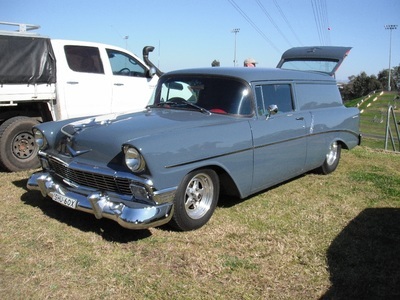 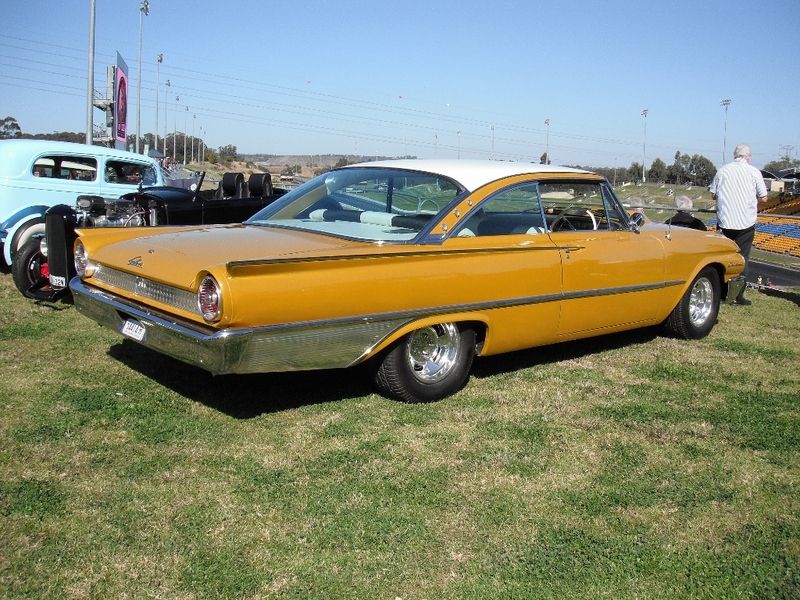 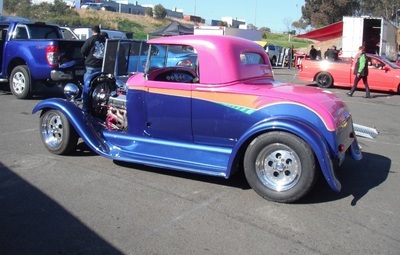 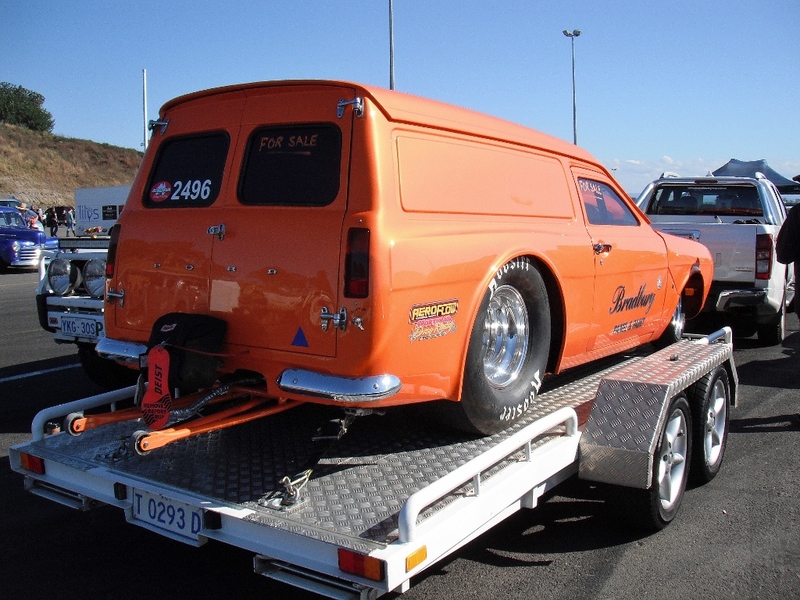 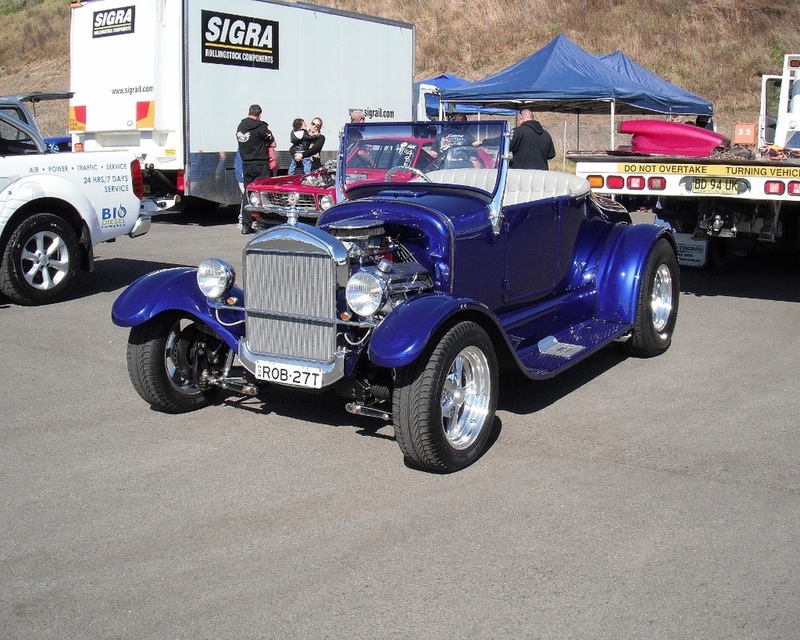 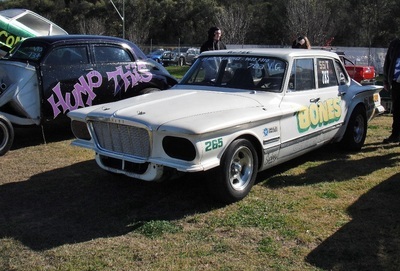 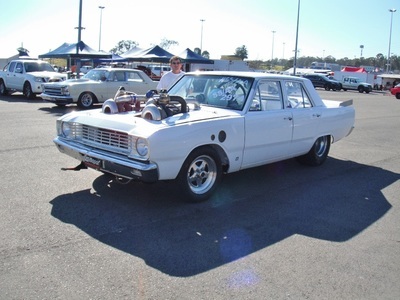 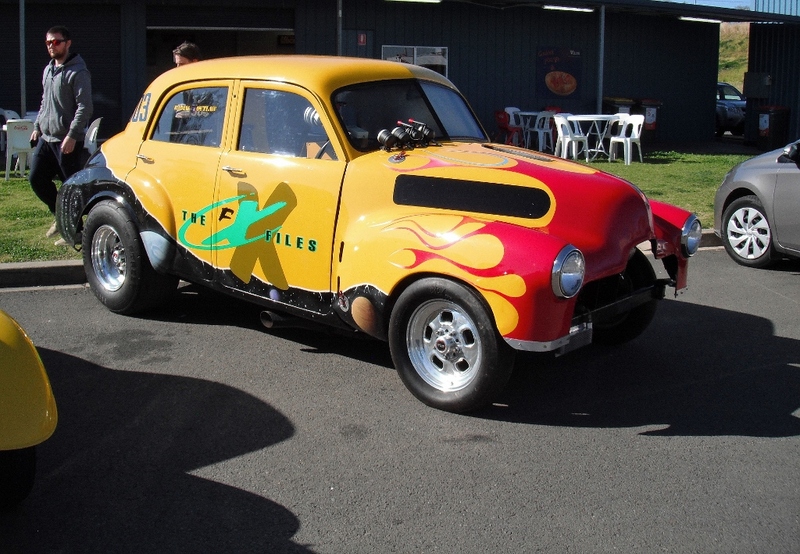 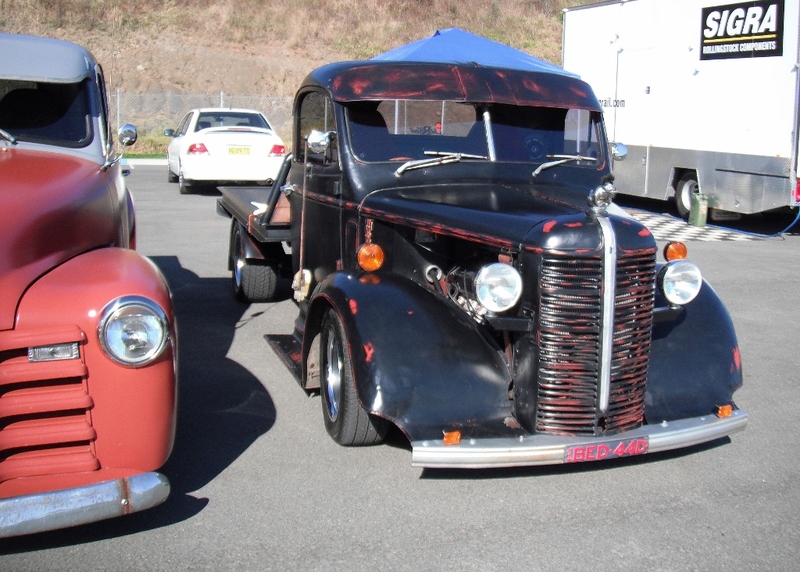 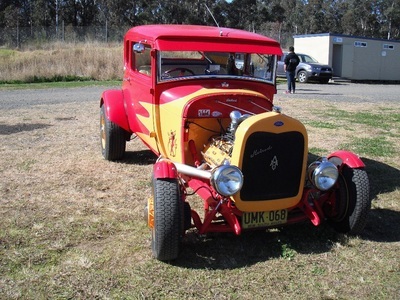 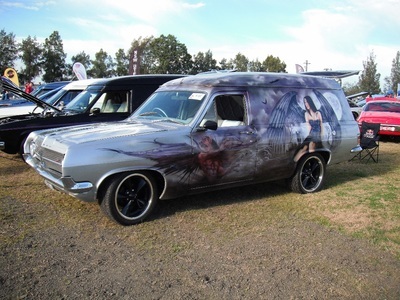 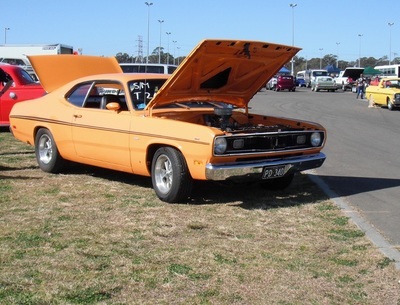 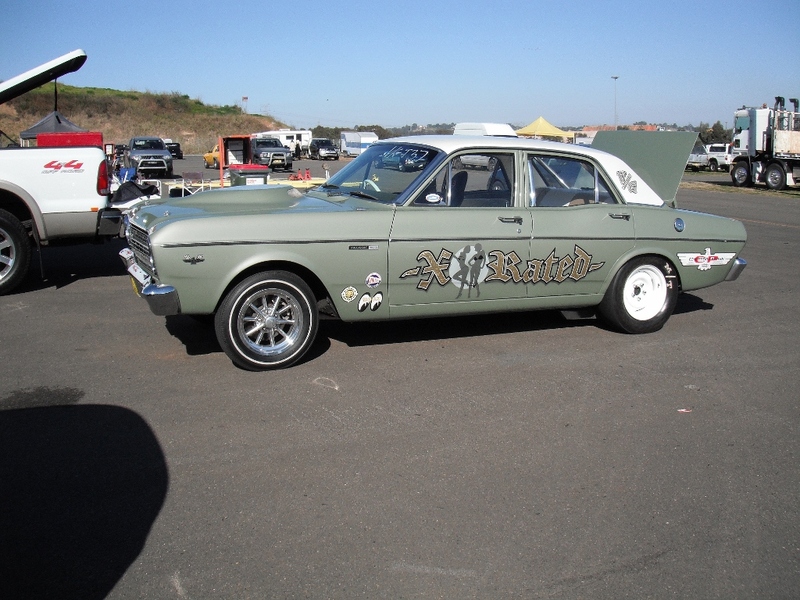 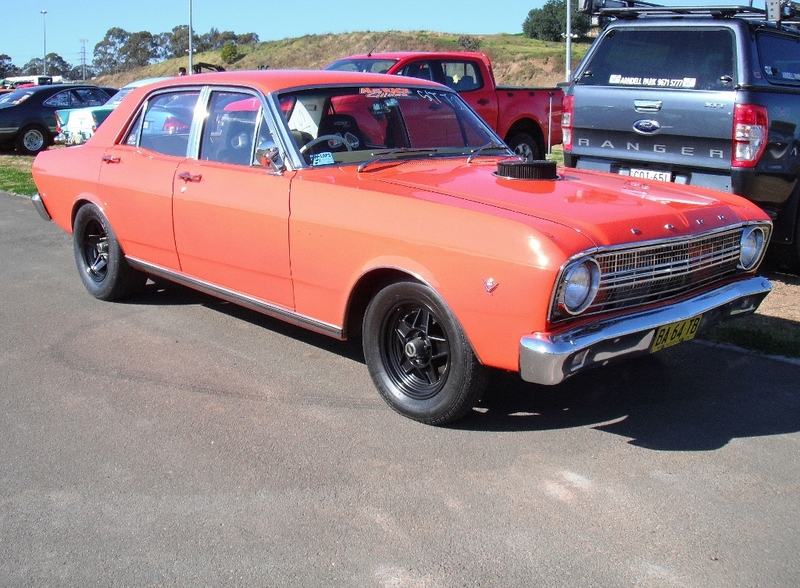 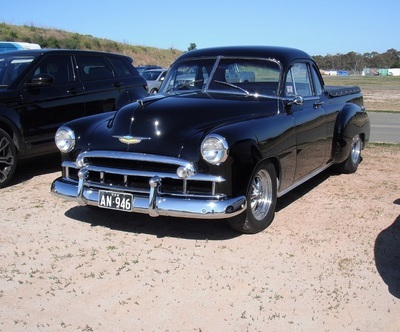 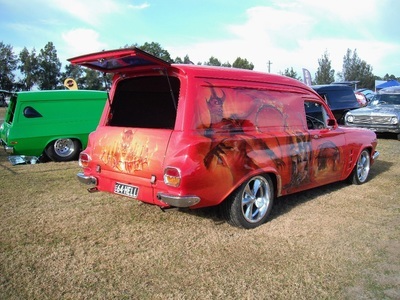 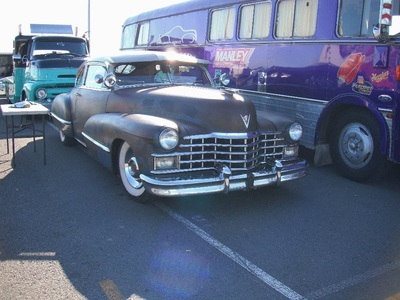 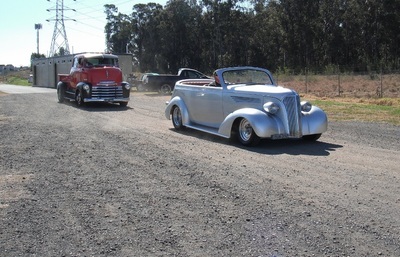 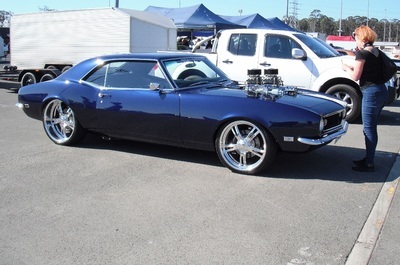 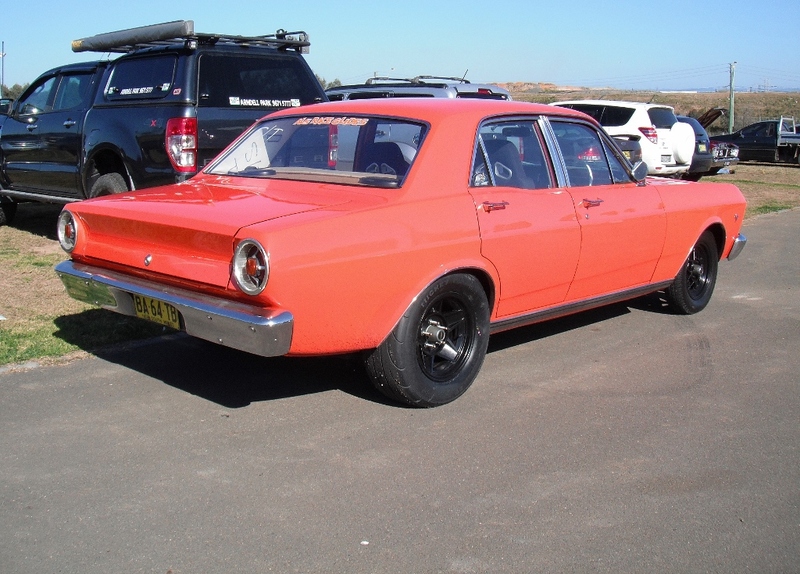 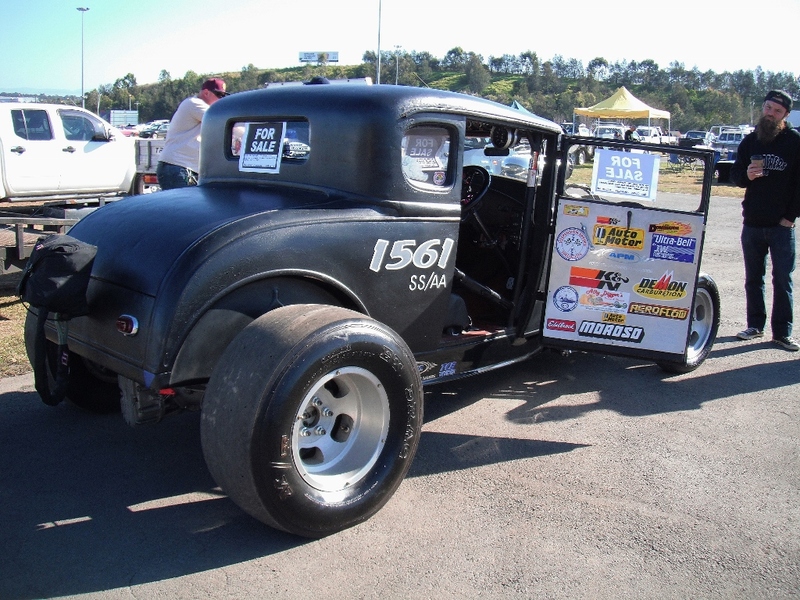 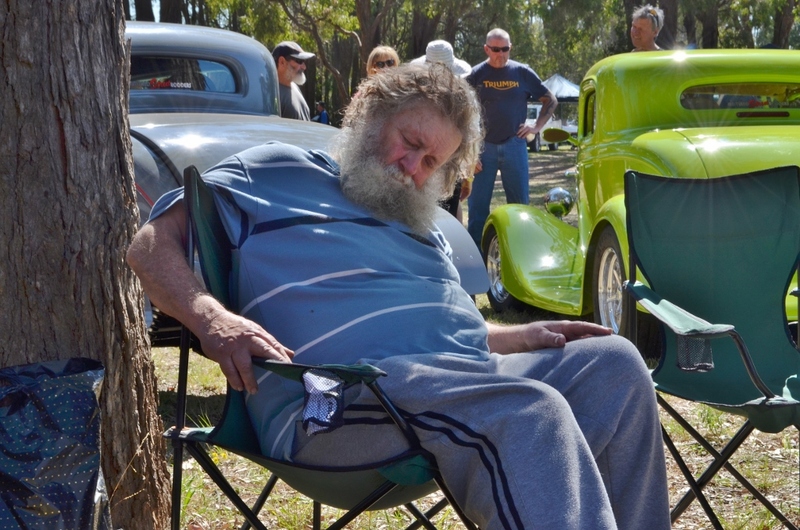 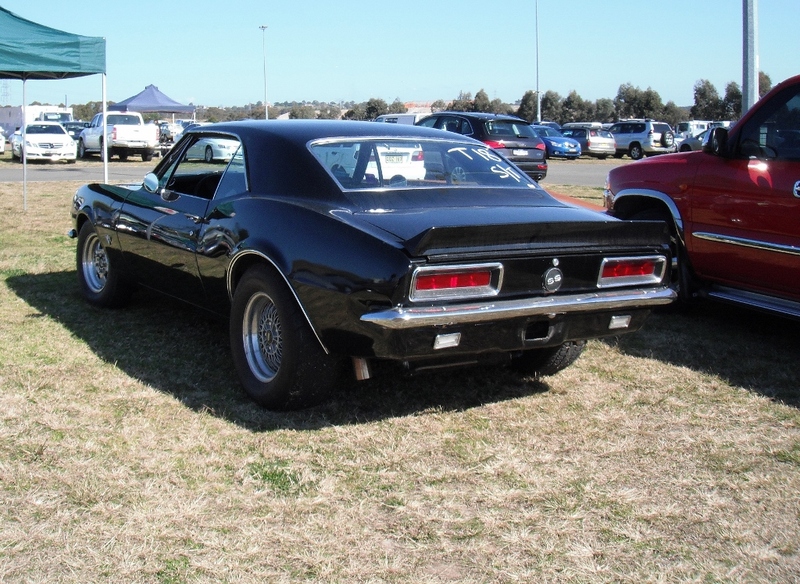 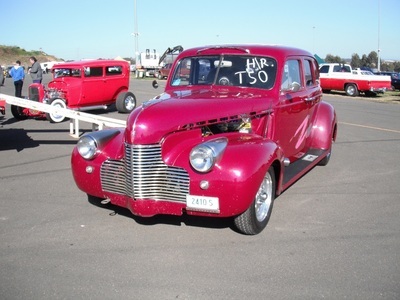 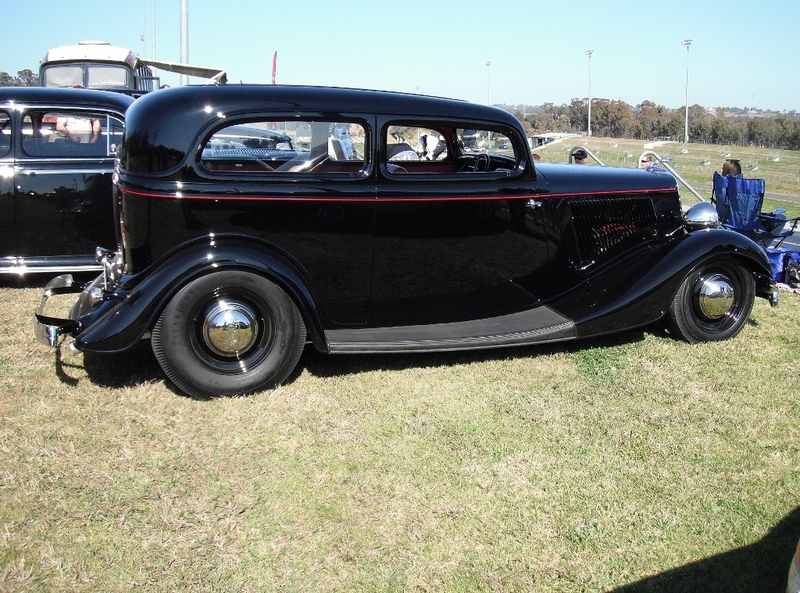 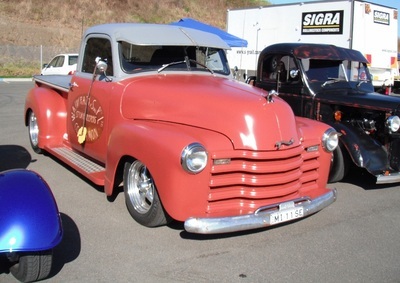 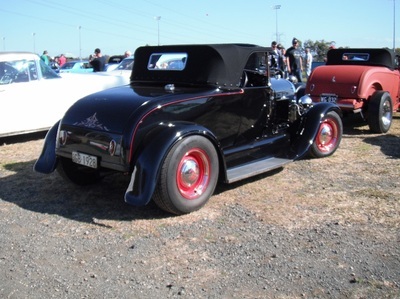 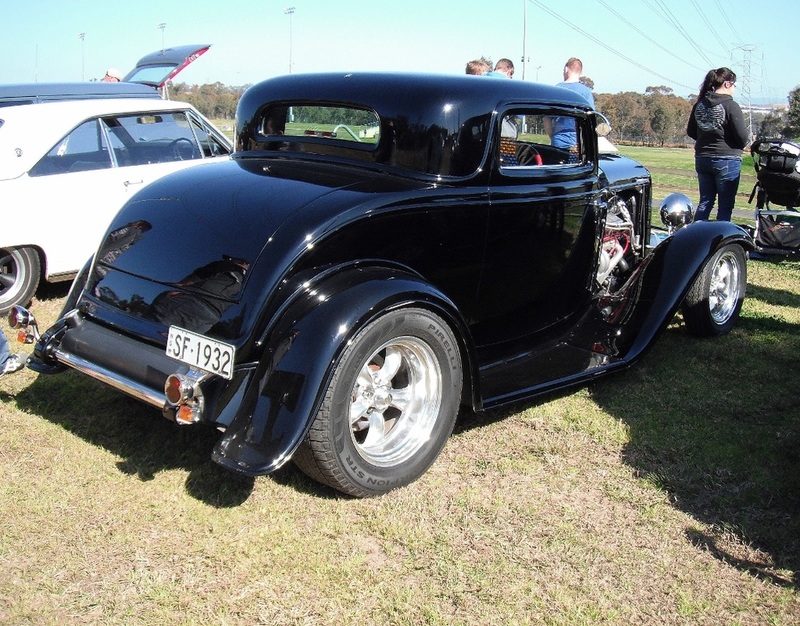 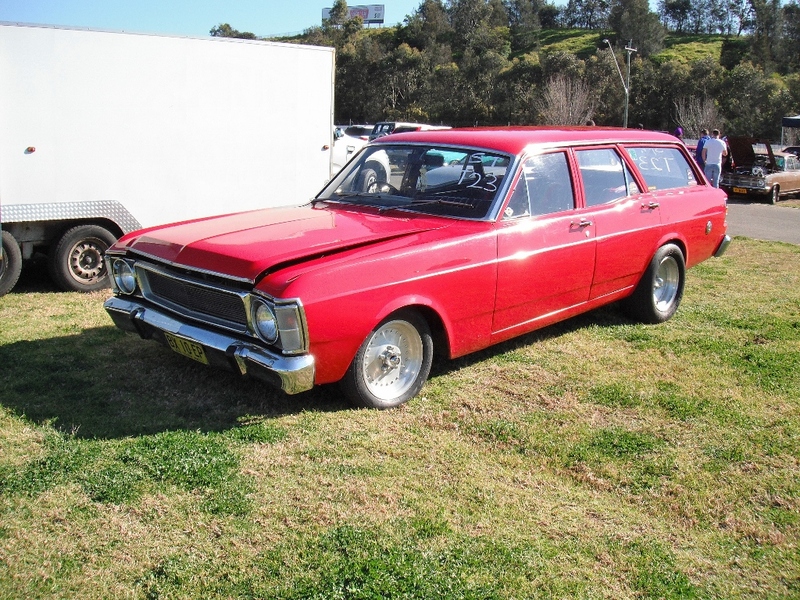 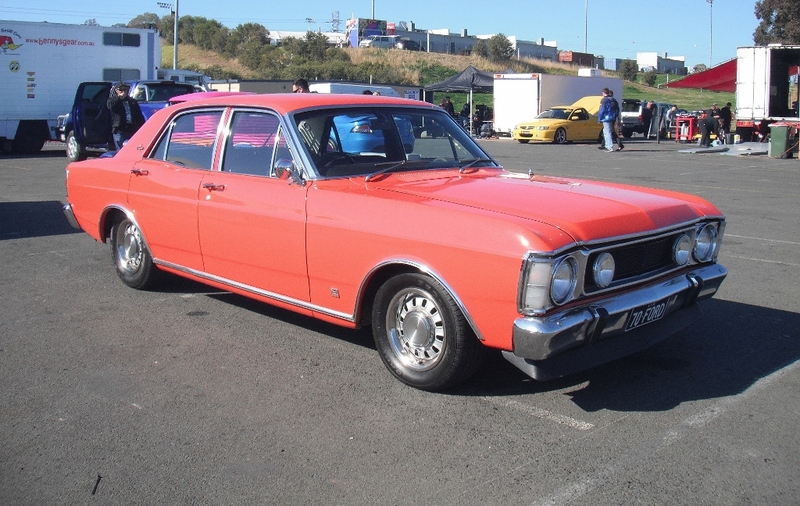 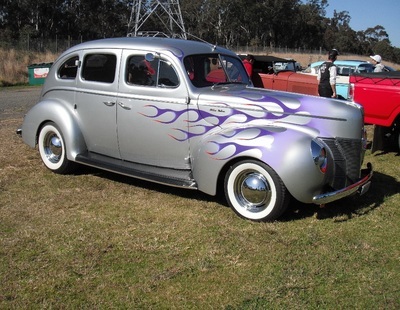 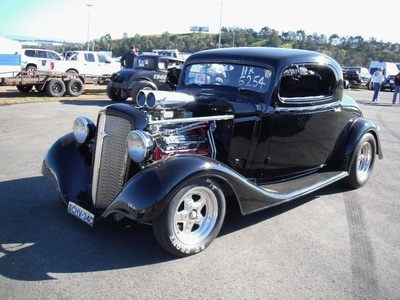 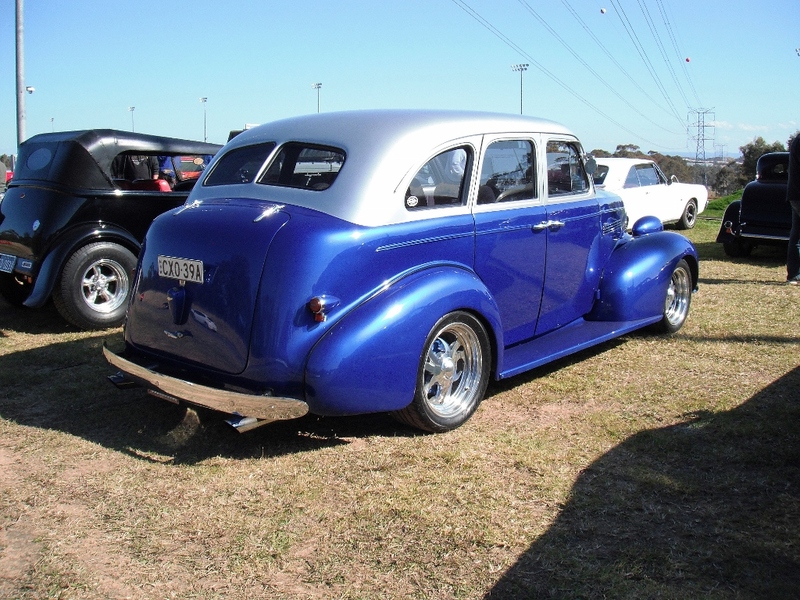 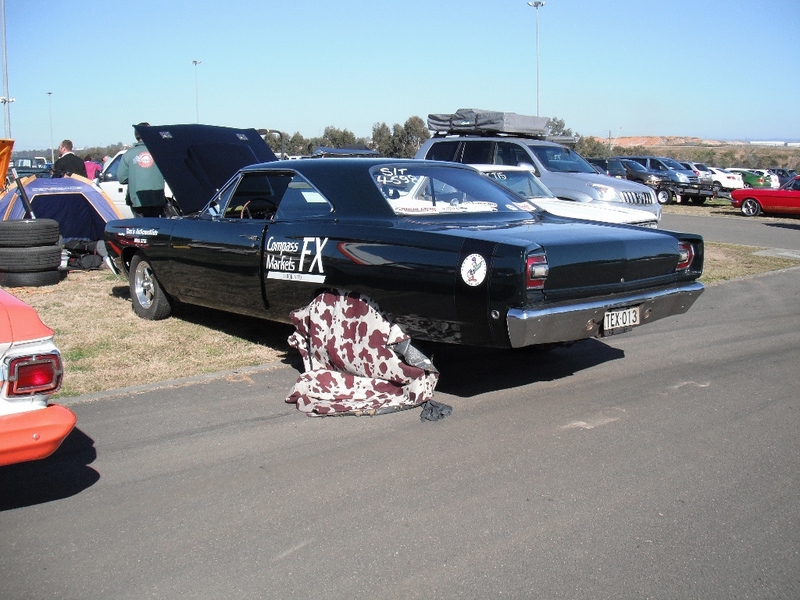 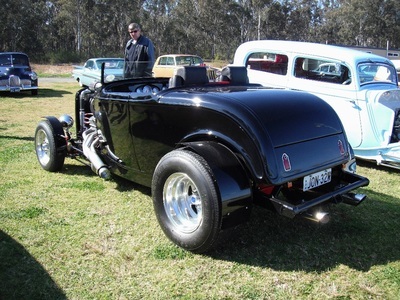 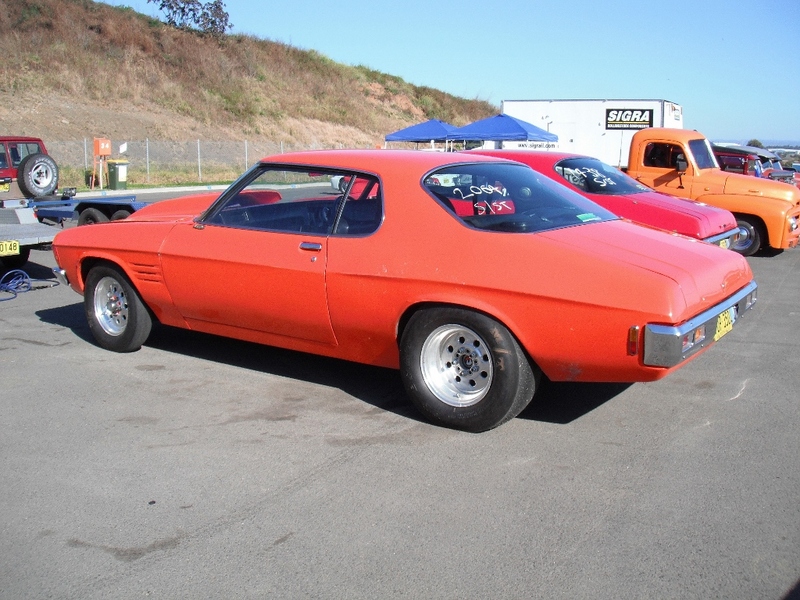 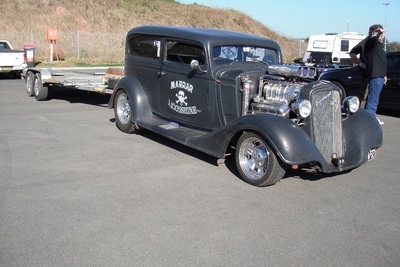 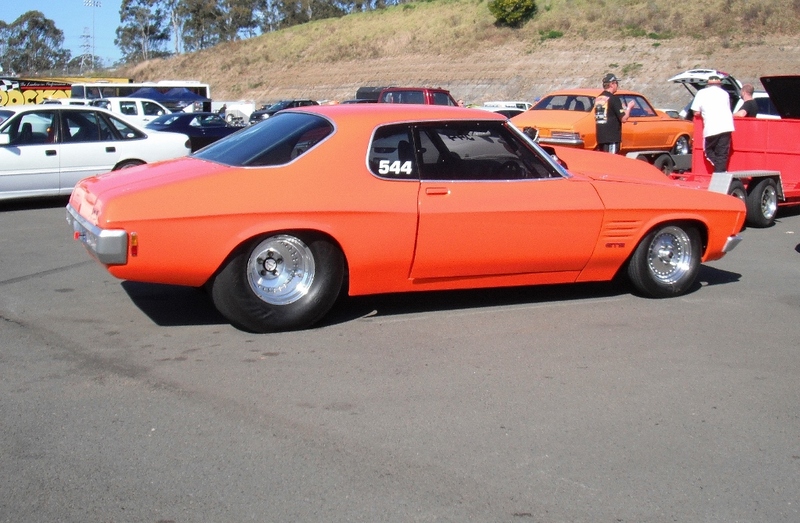 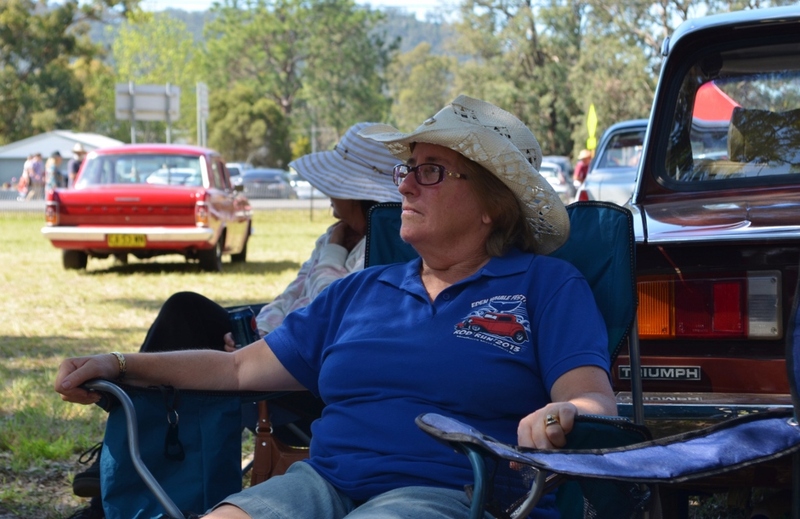 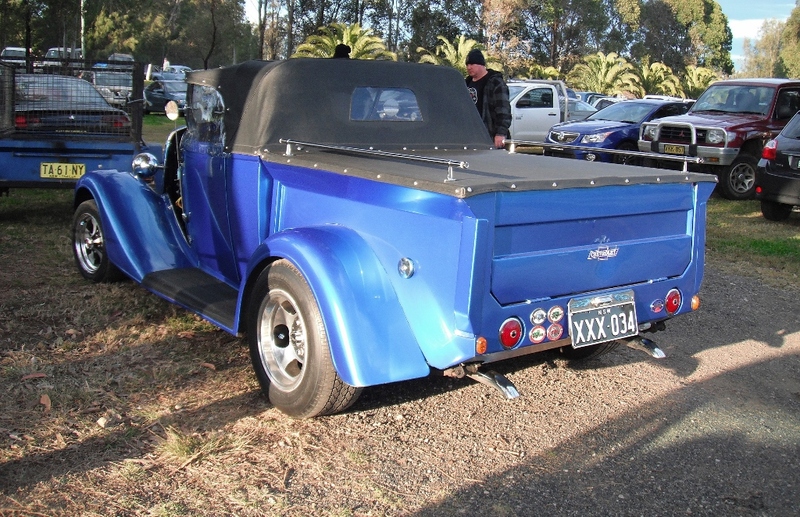 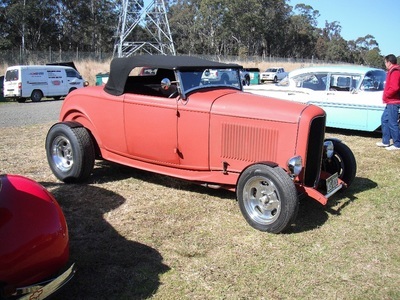 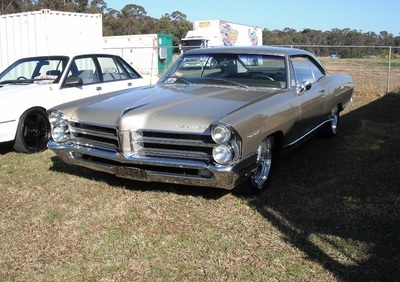 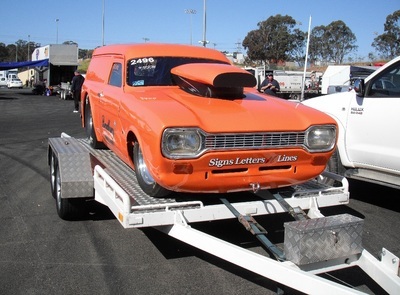 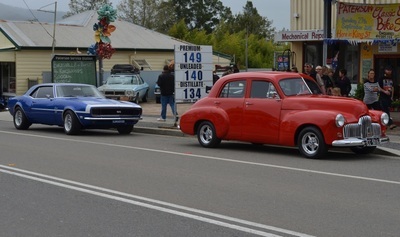 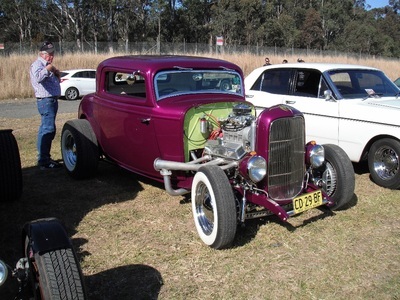 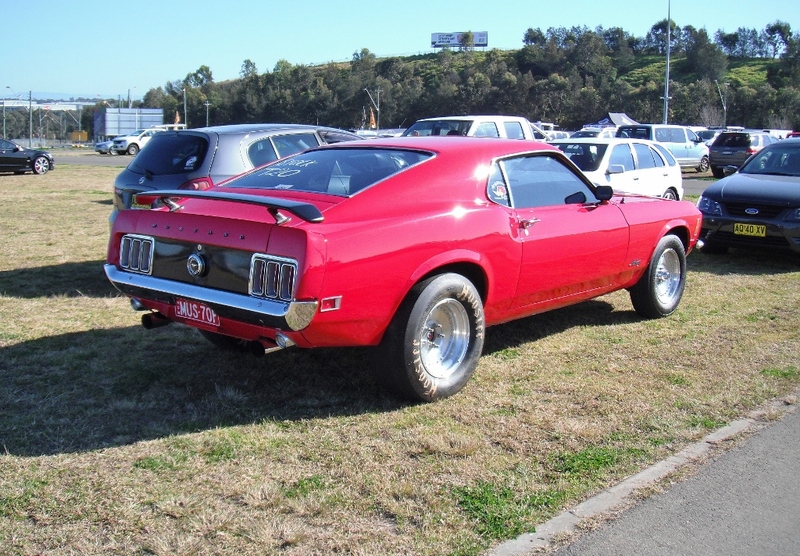 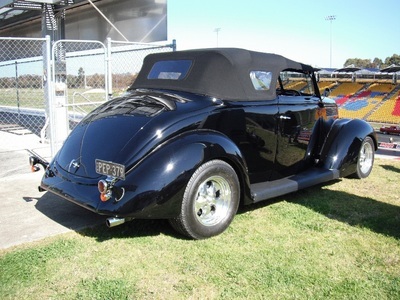 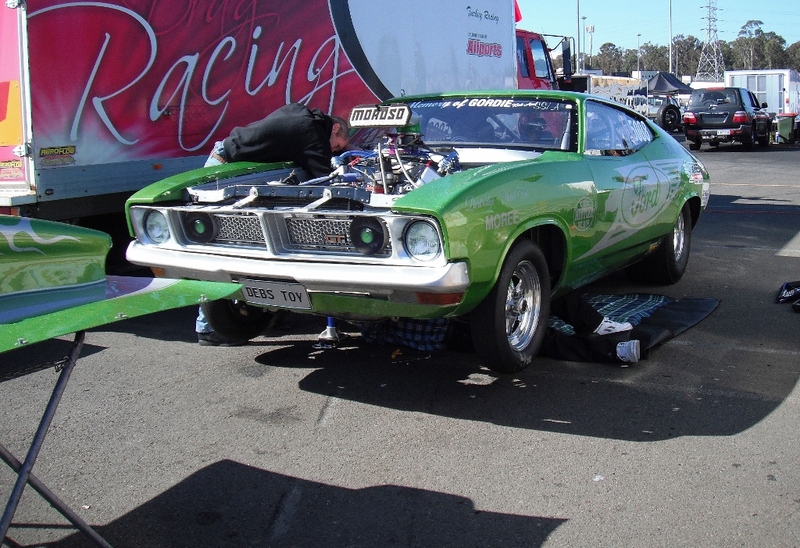 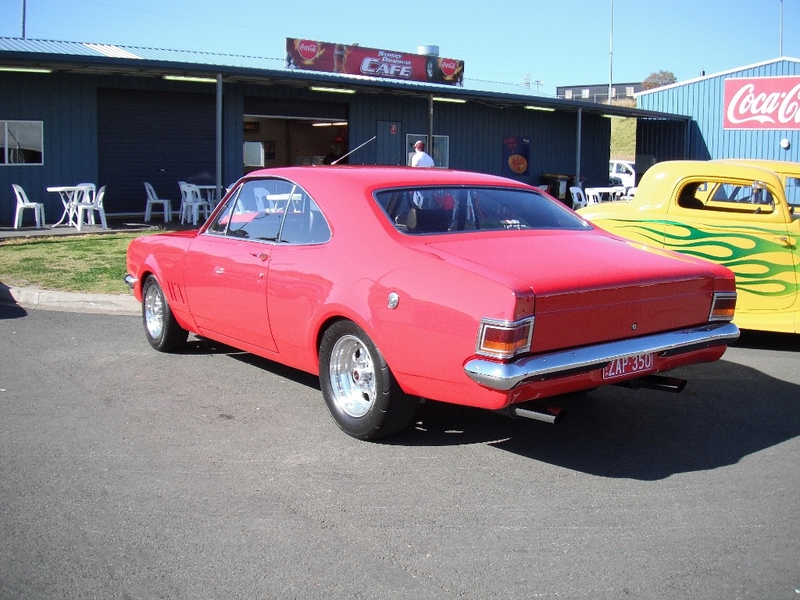 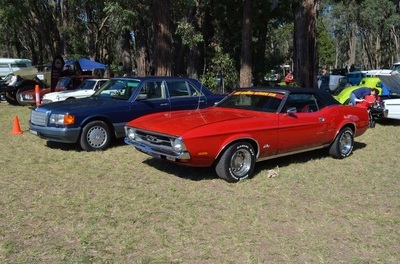 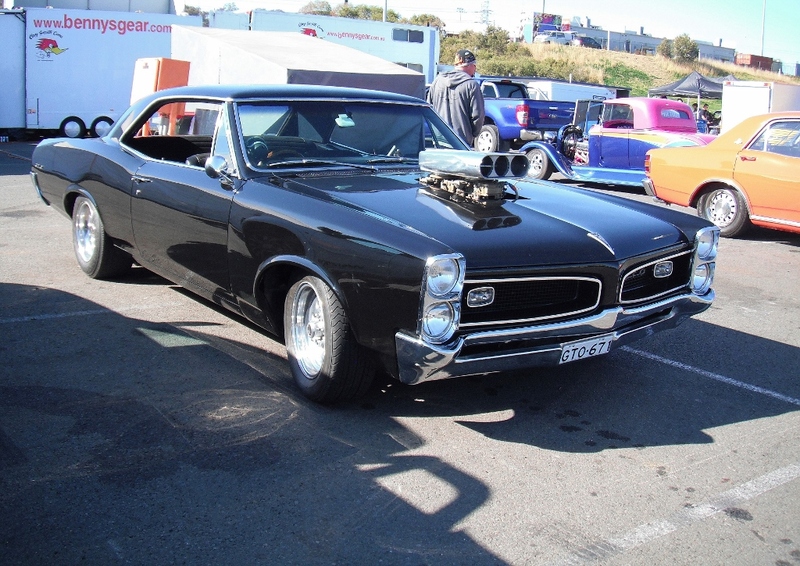 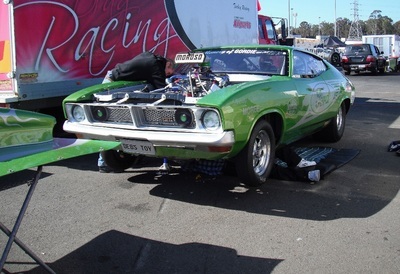 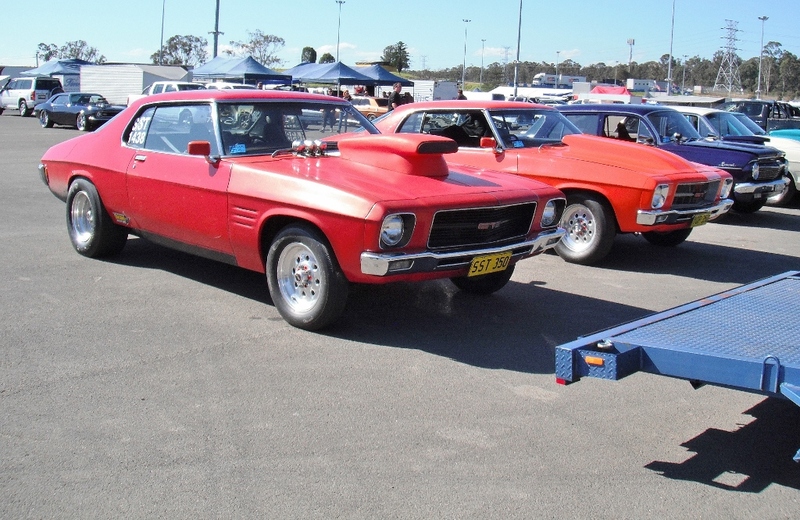 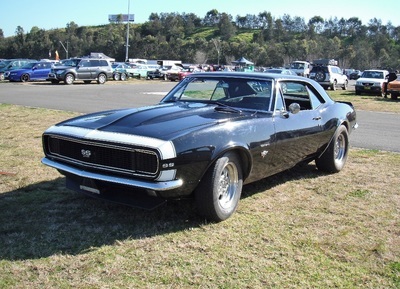 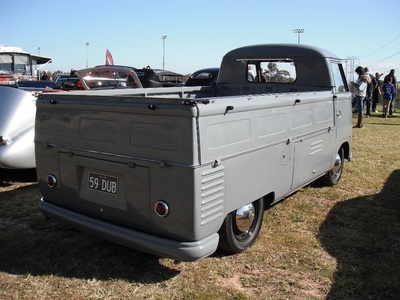 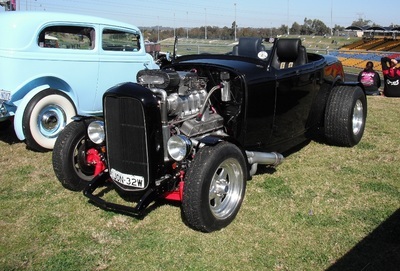 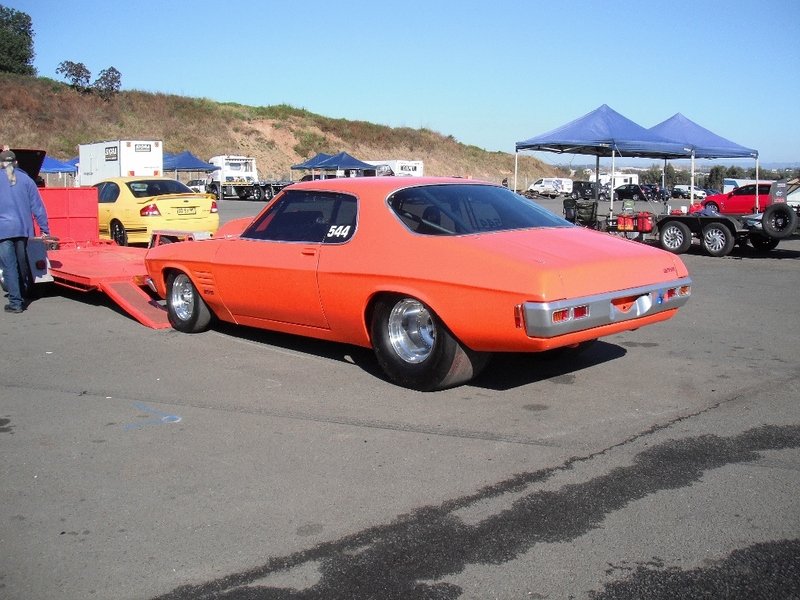 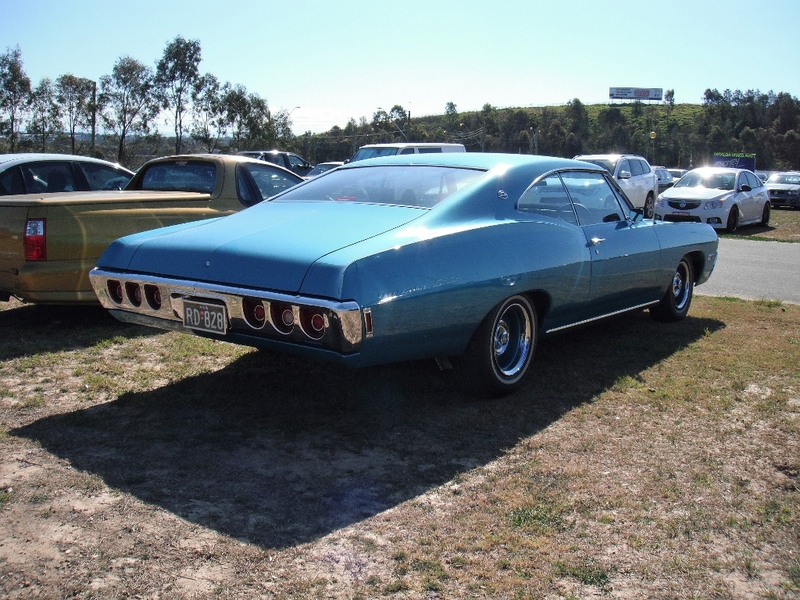 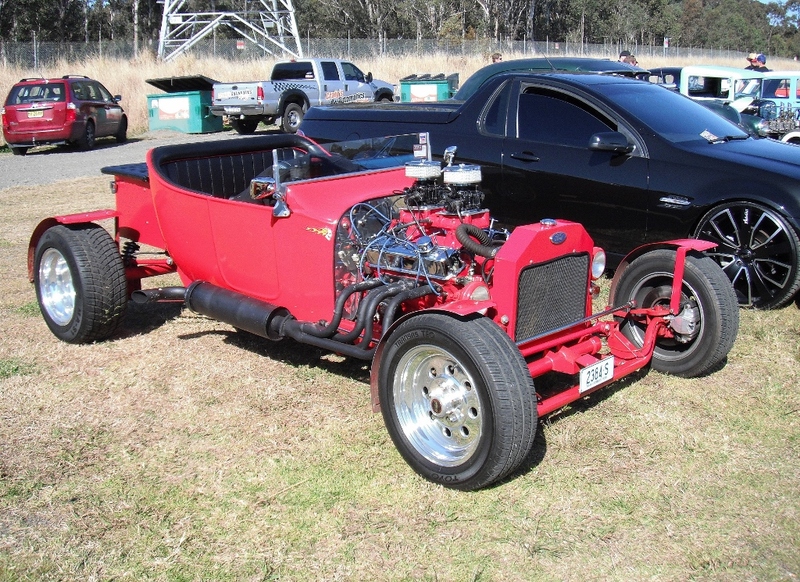 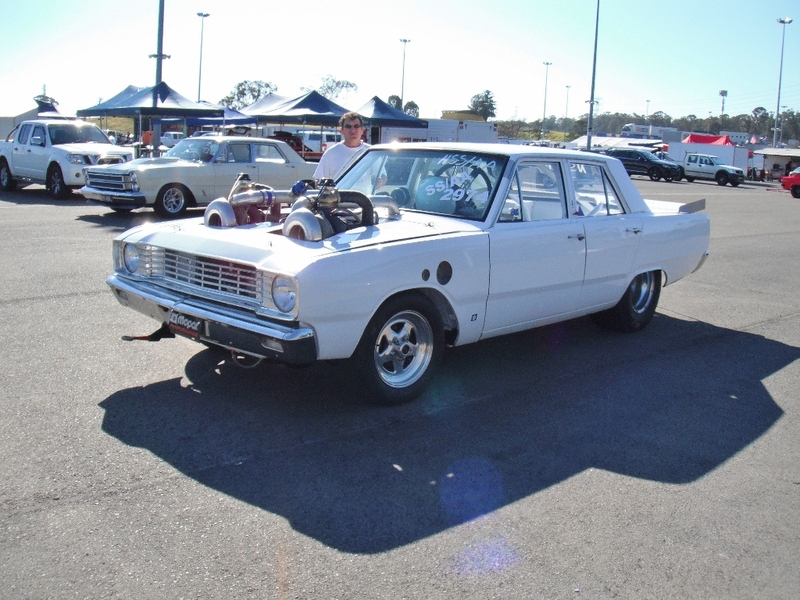 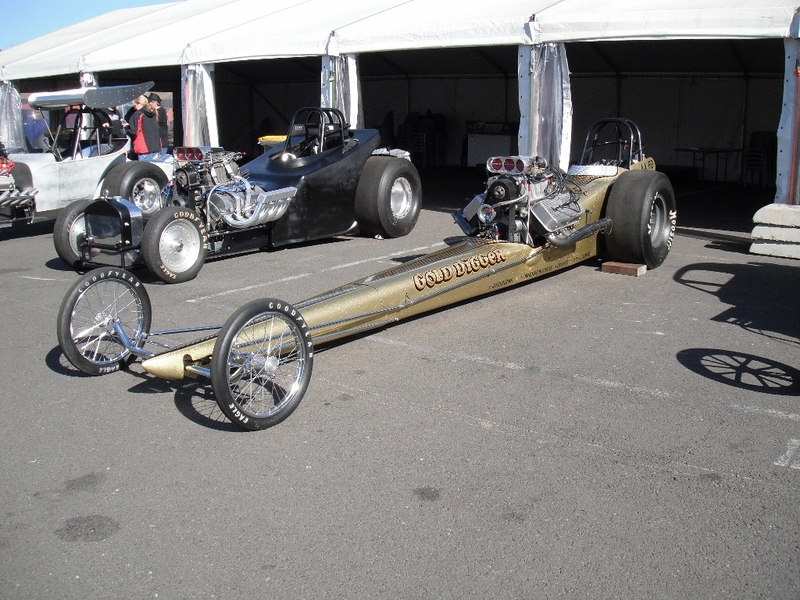 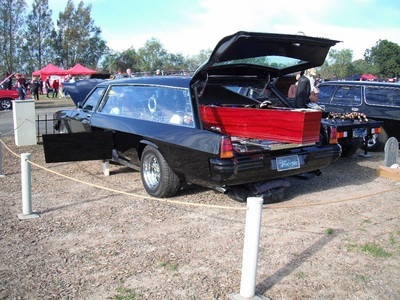 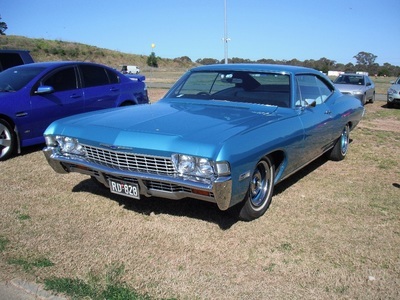 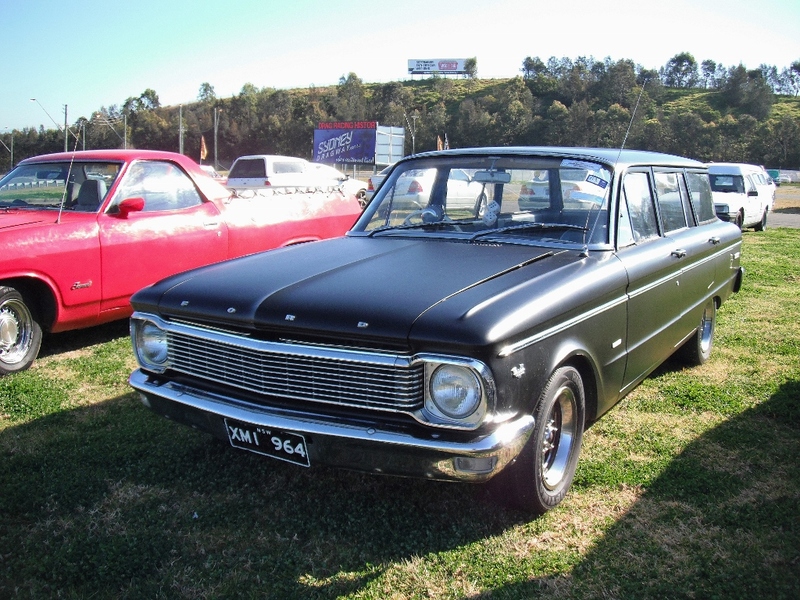 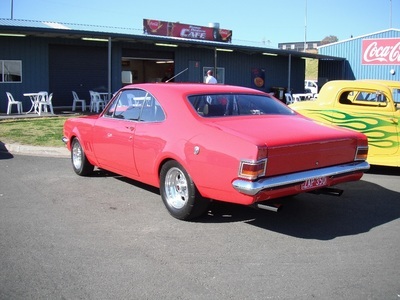 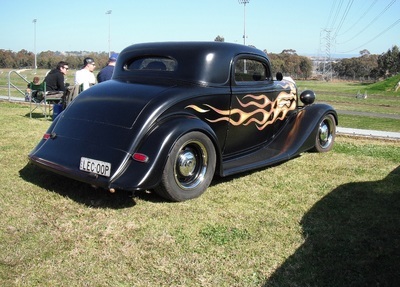 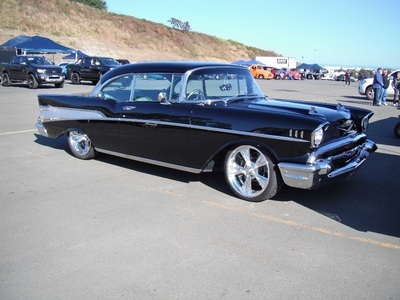 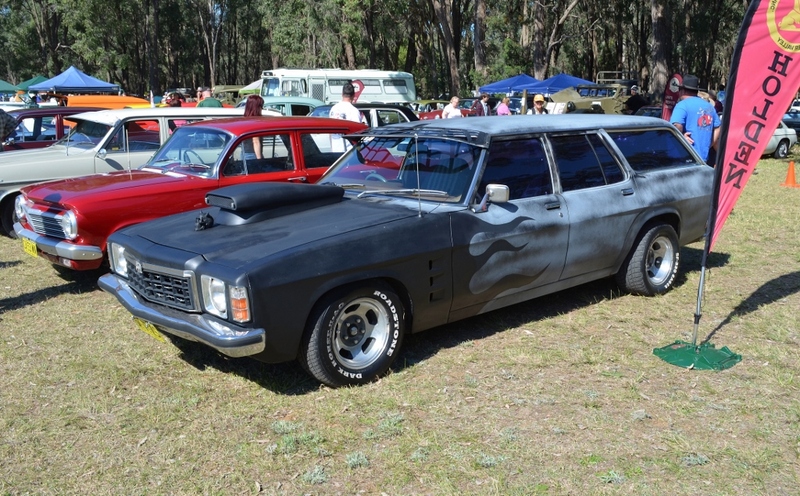 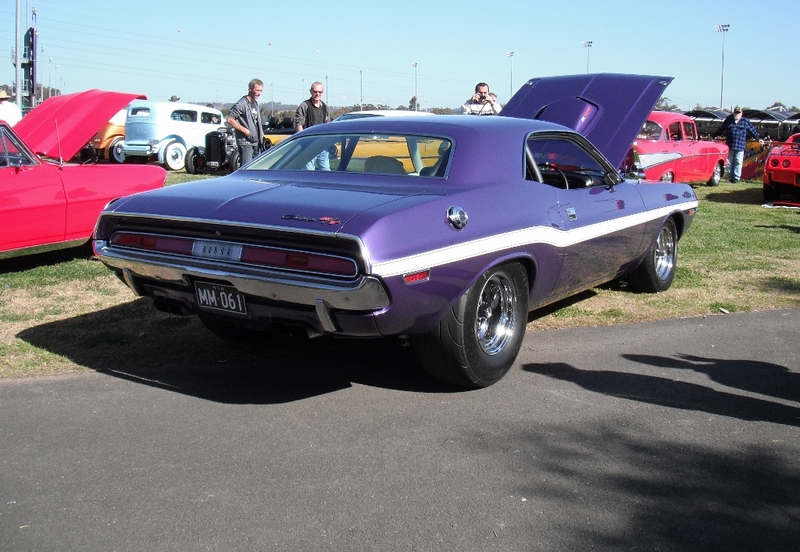 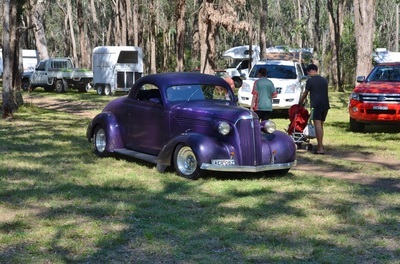 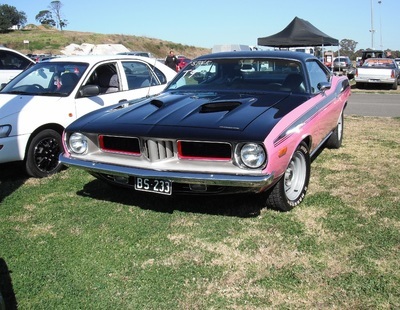 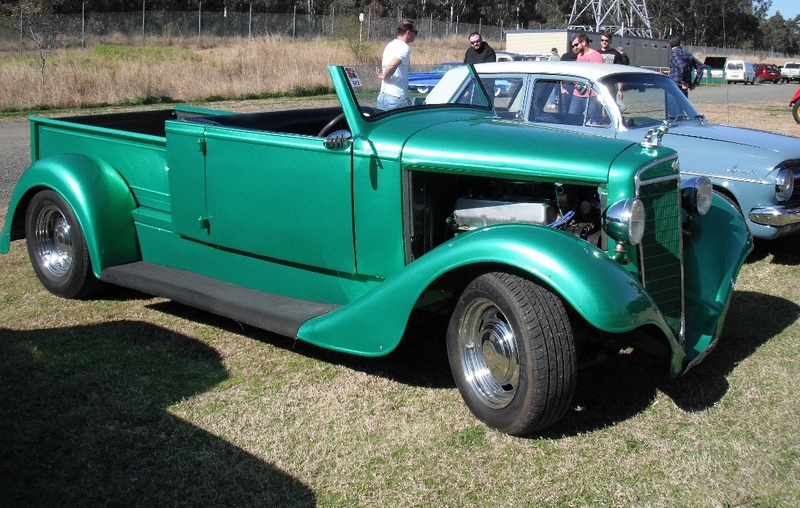 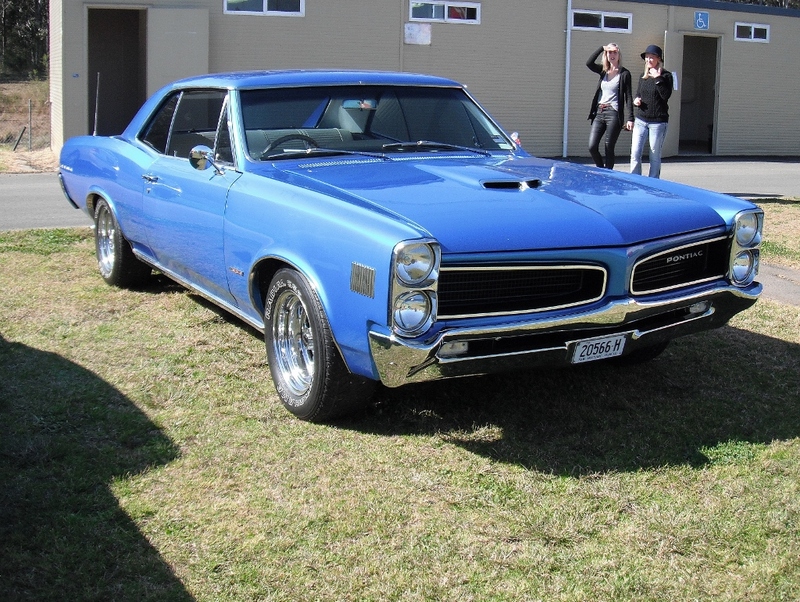 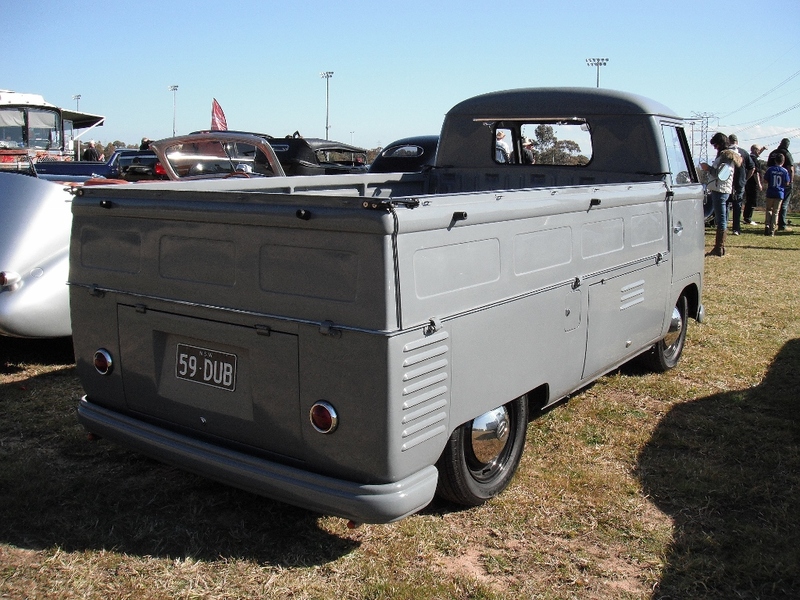 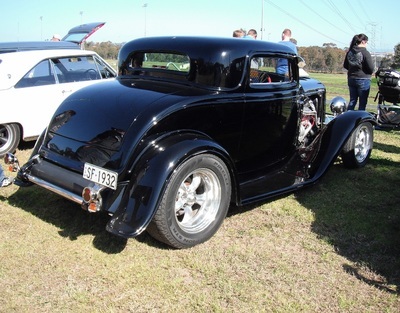 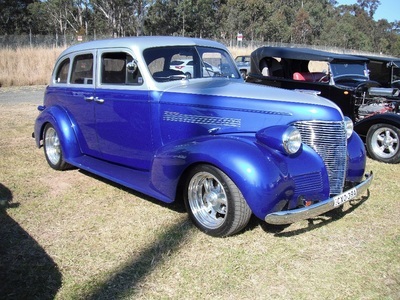 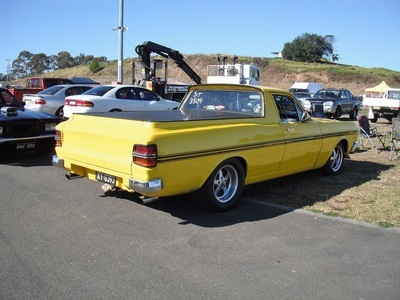 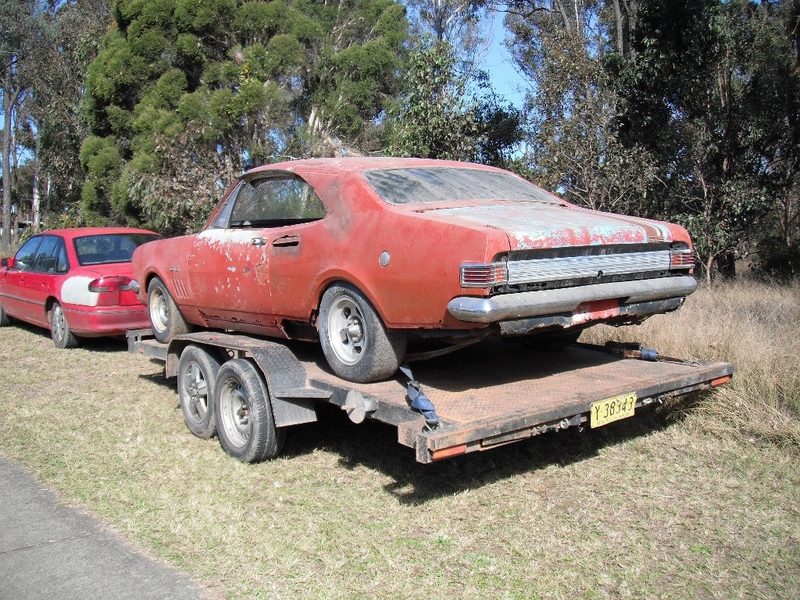 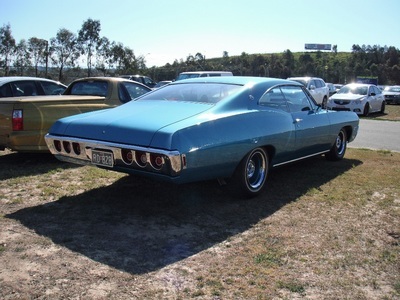 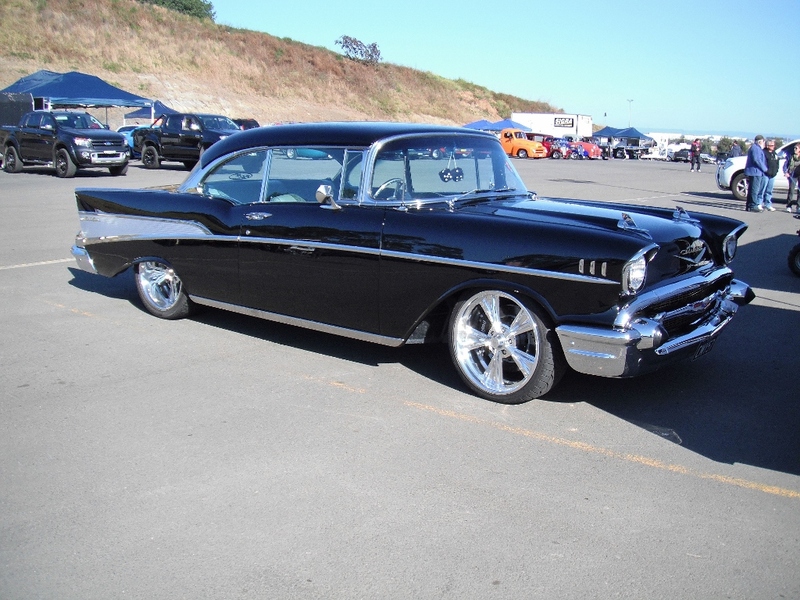 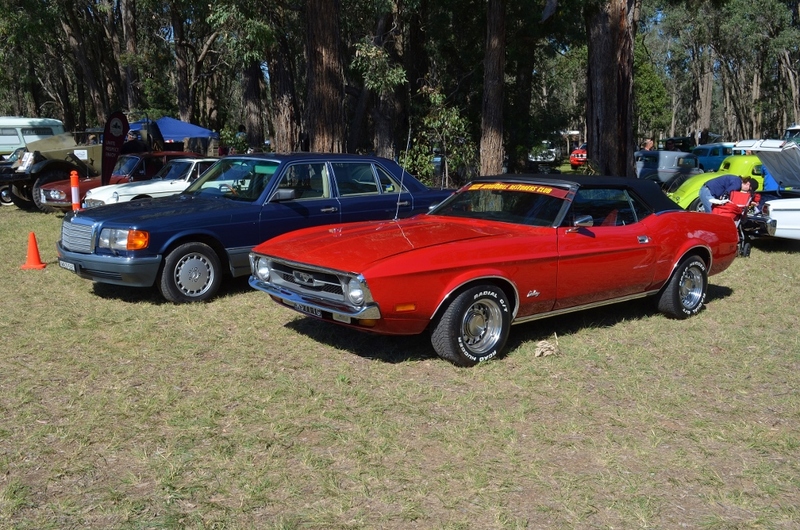 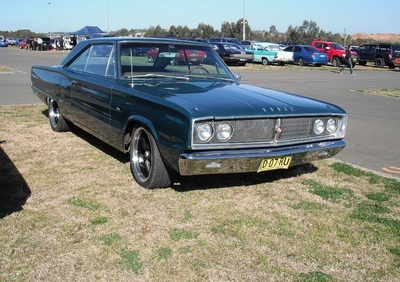 Mick attended the Nostalgia Drags in Sydney where they had a good crowd and great day. He always has his camera so enjoy the photos.